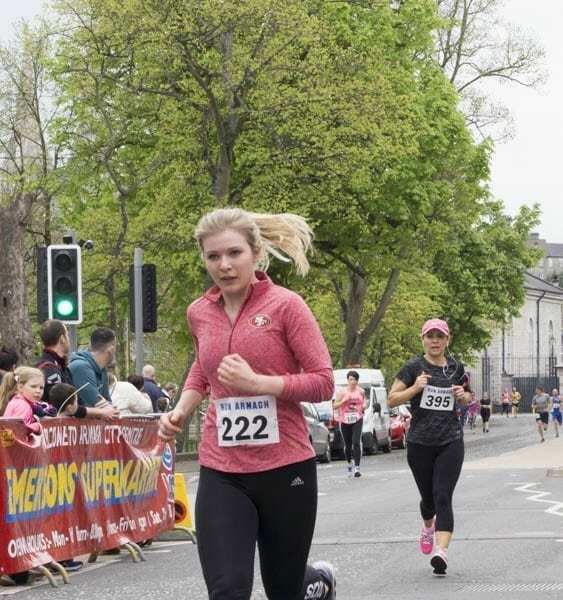 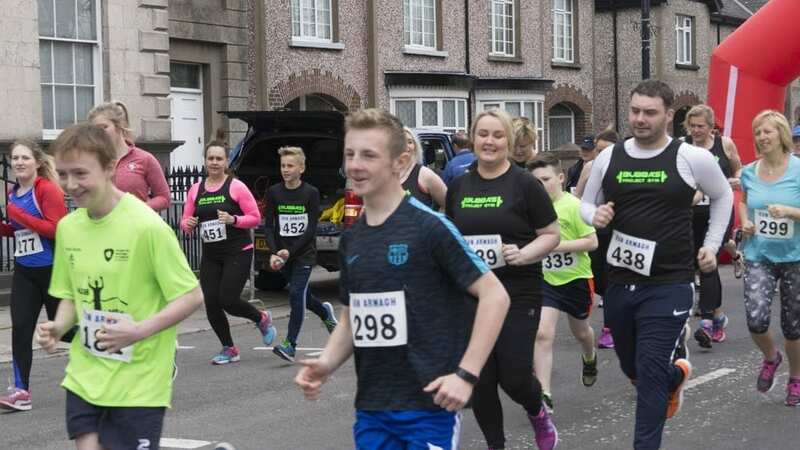 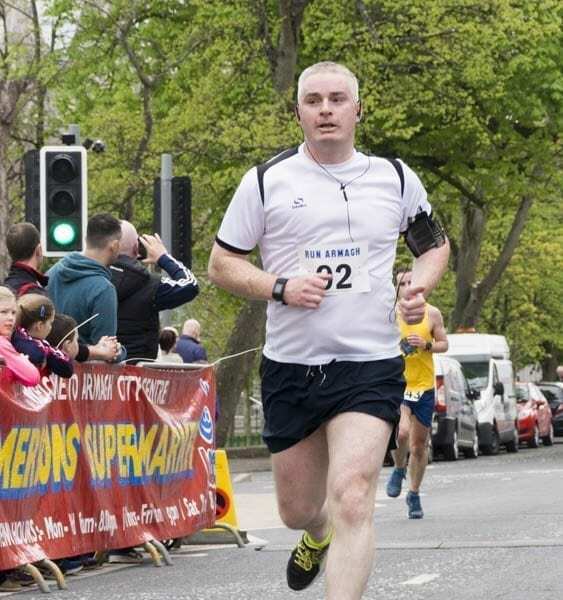 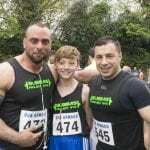 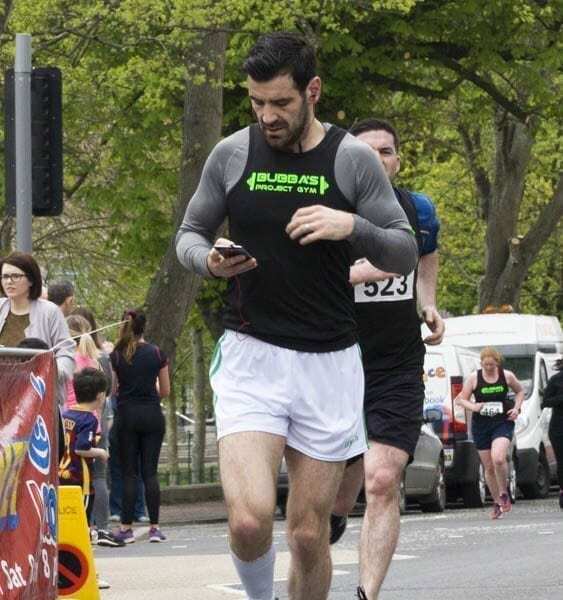 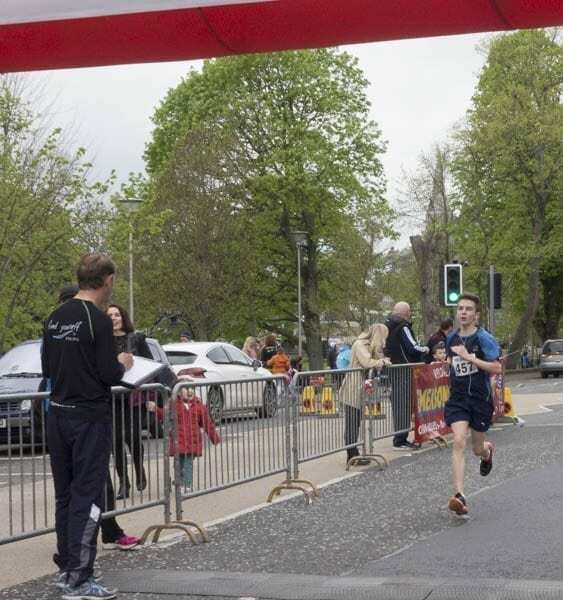 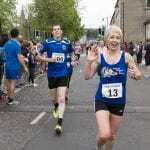 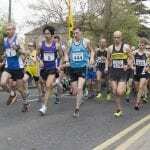 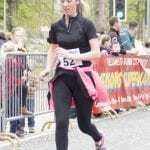 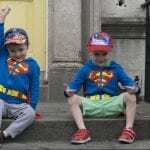 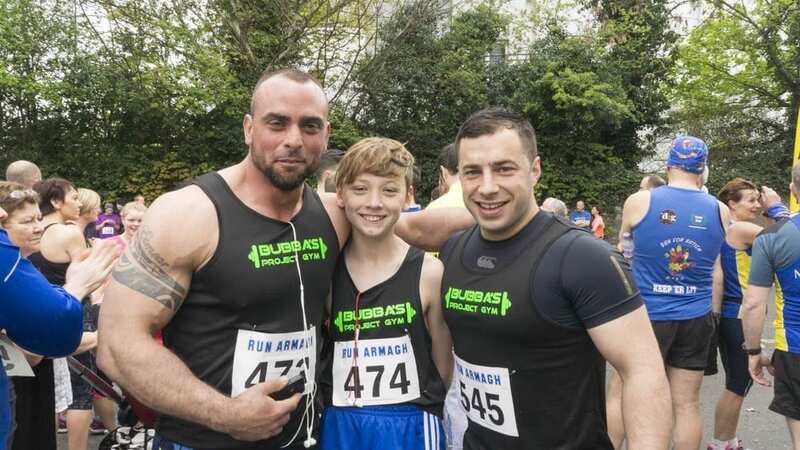 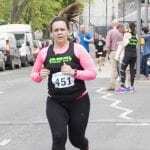 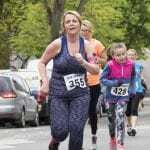 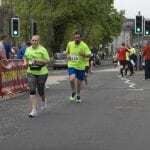 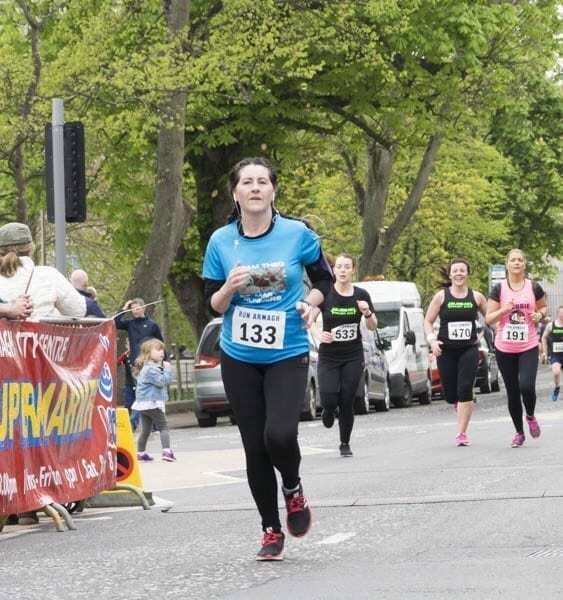 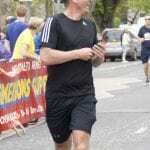 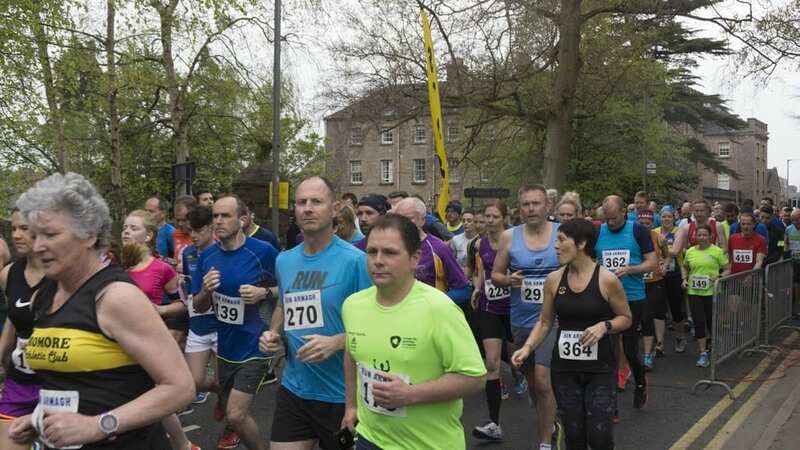 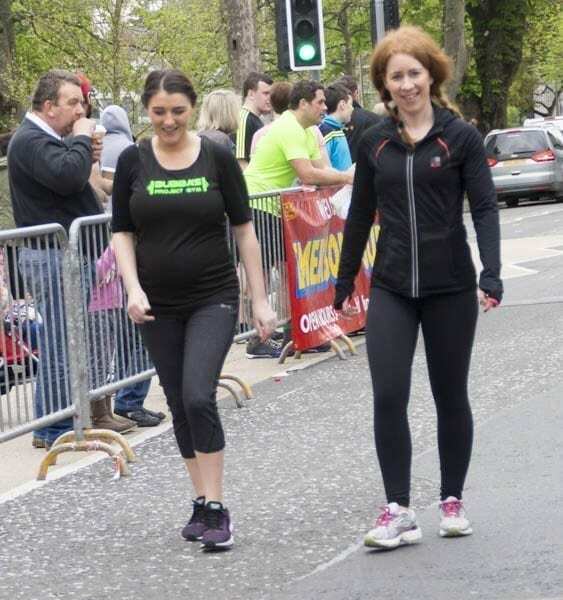 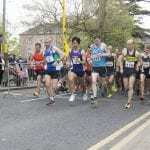 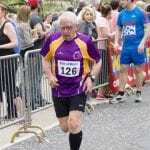 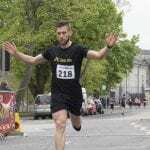 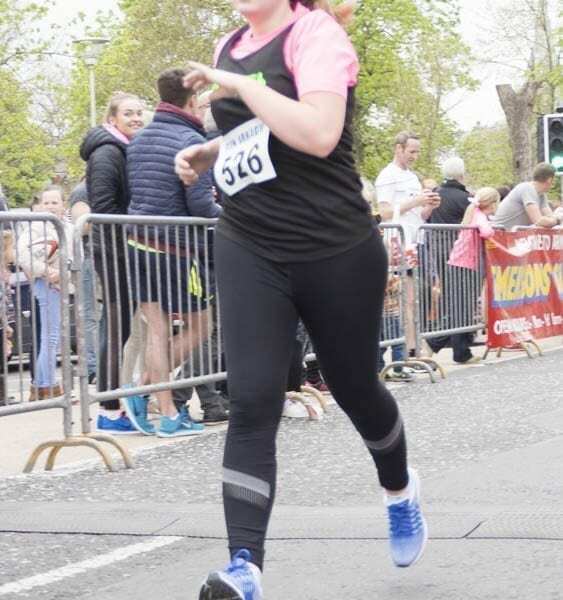 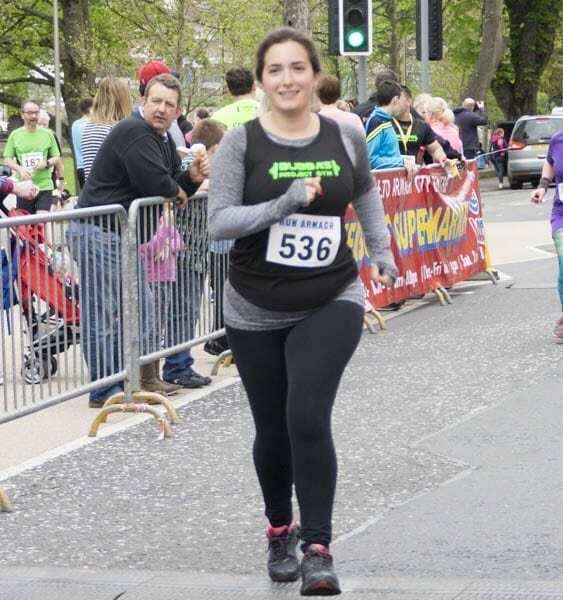 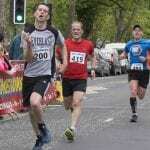 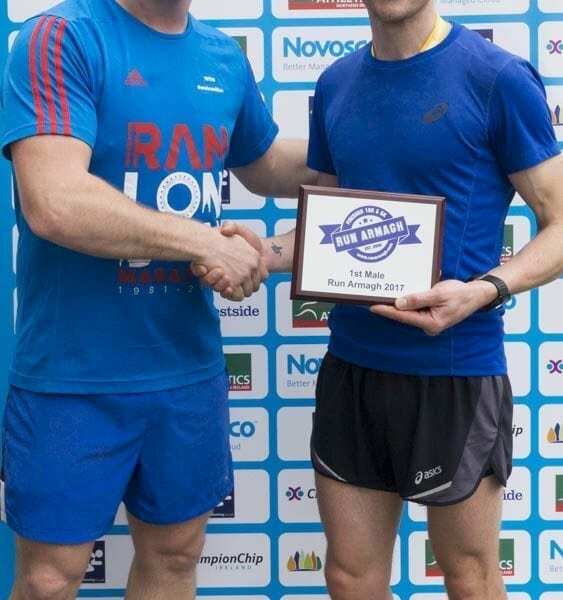 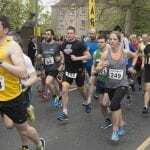 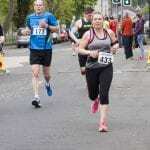 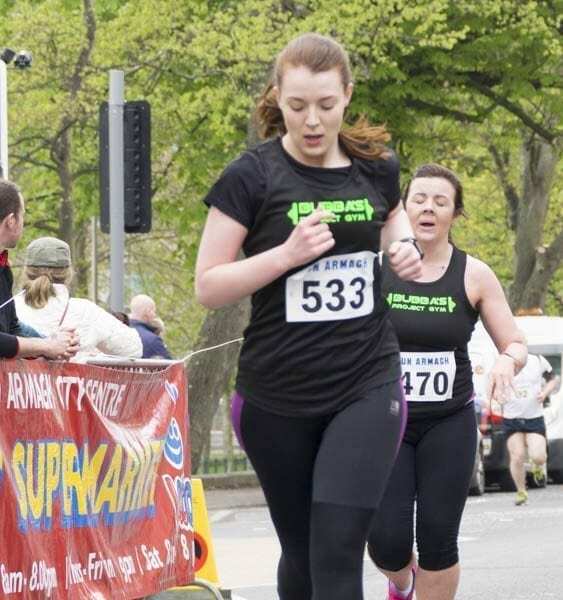 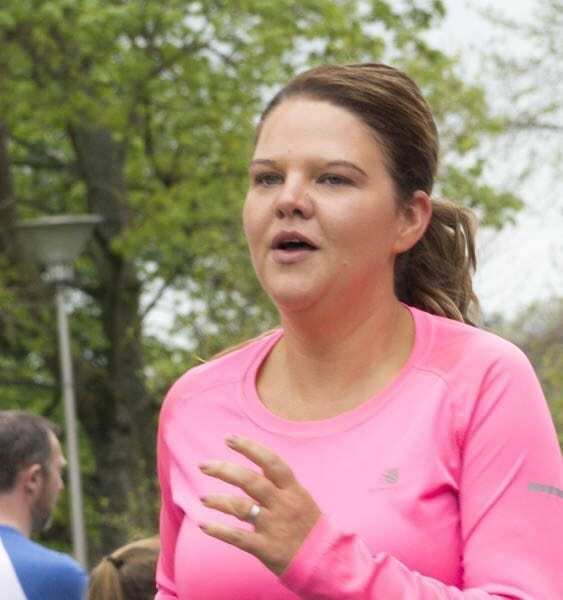 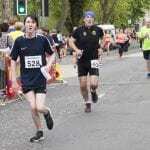 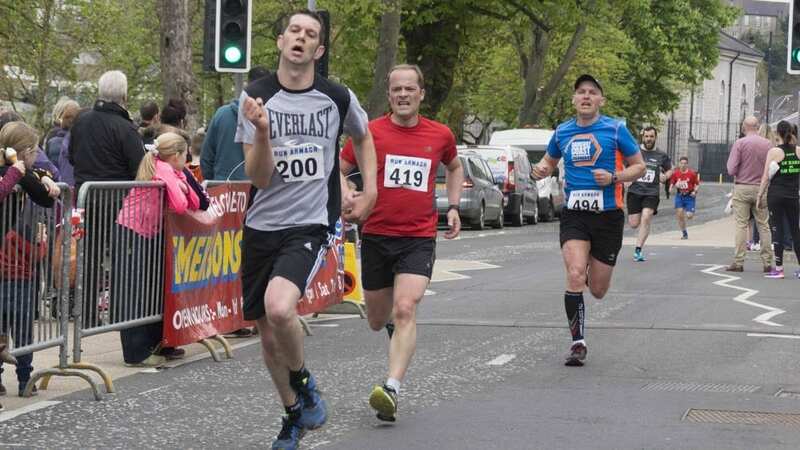 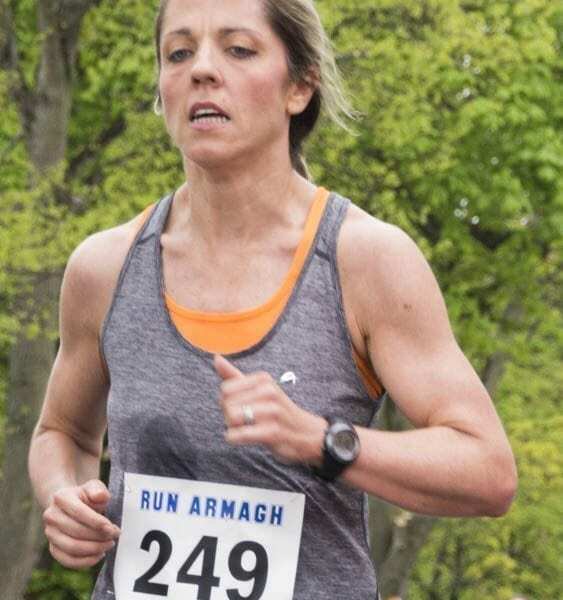 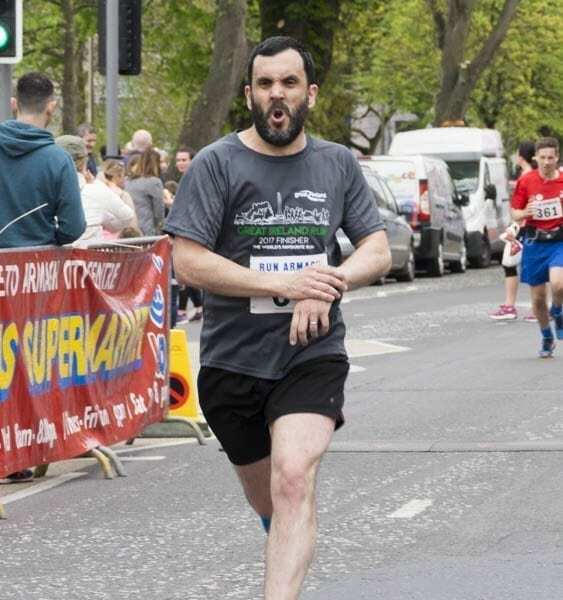 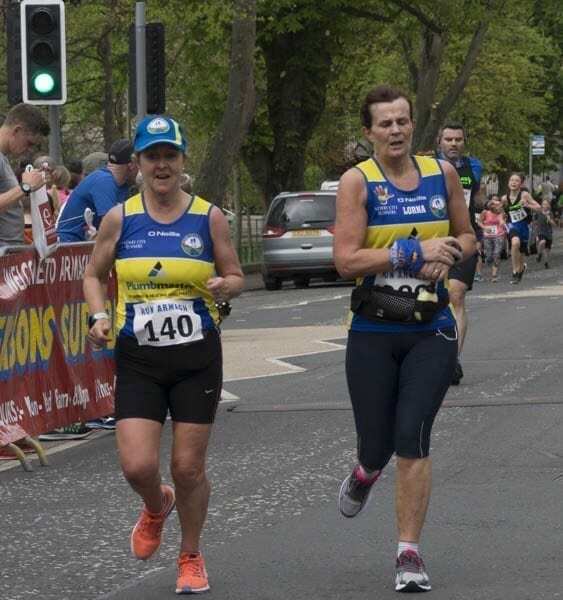 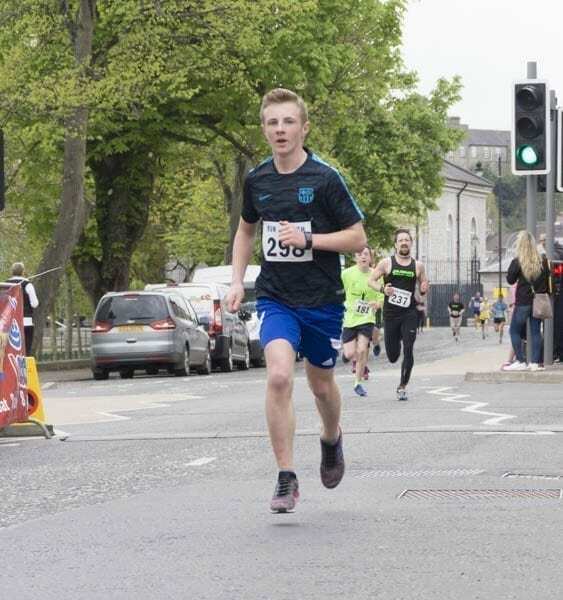 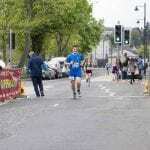 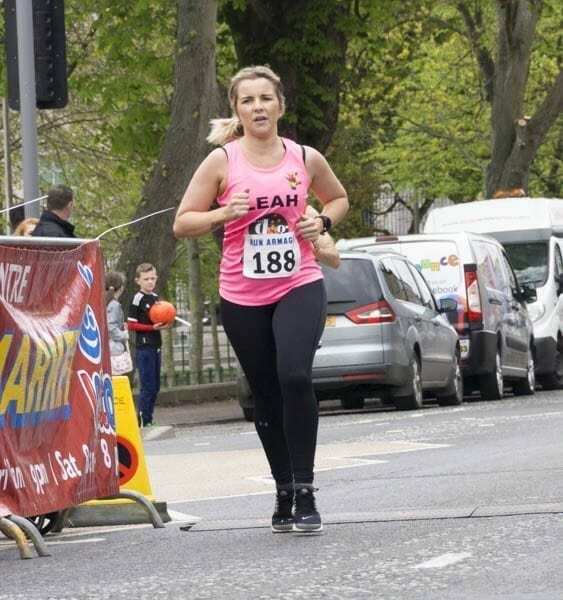 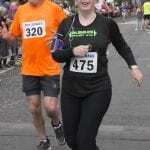 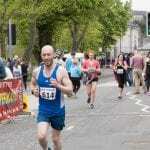 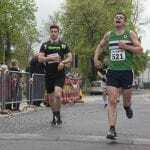 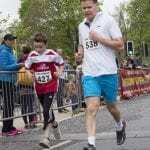 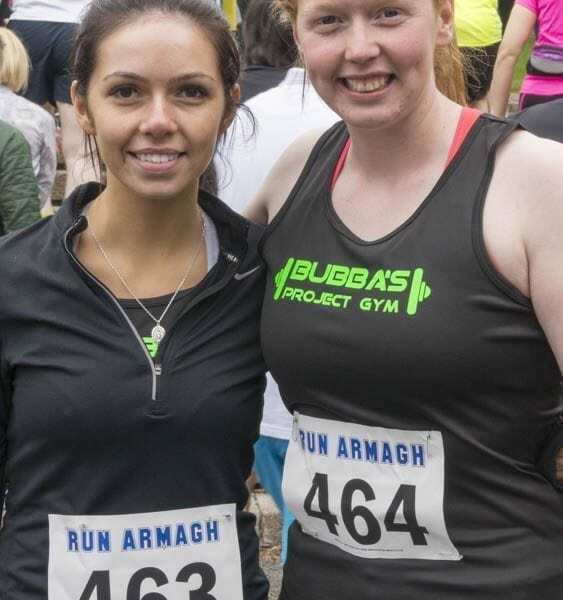 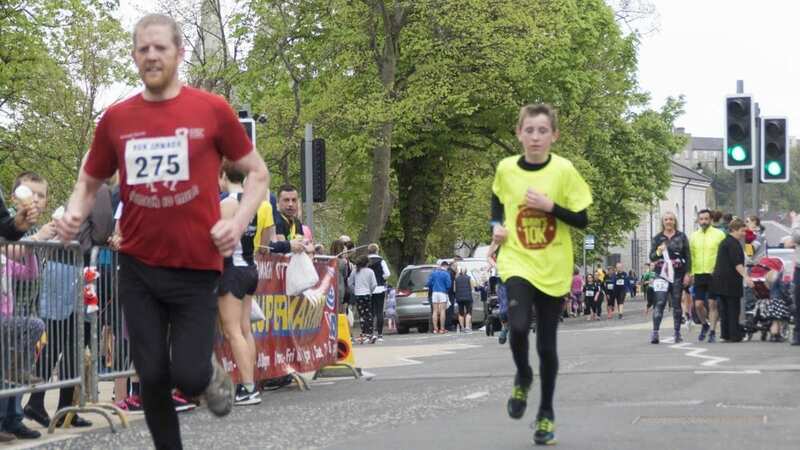 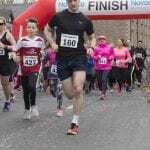 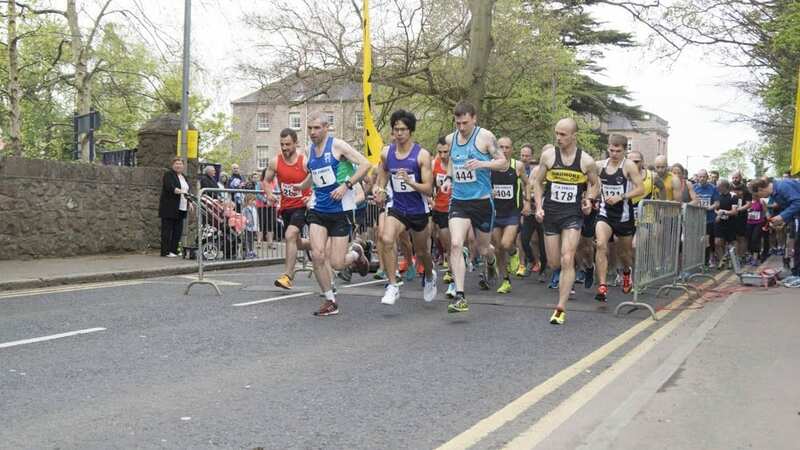 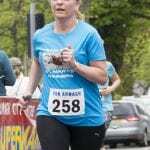 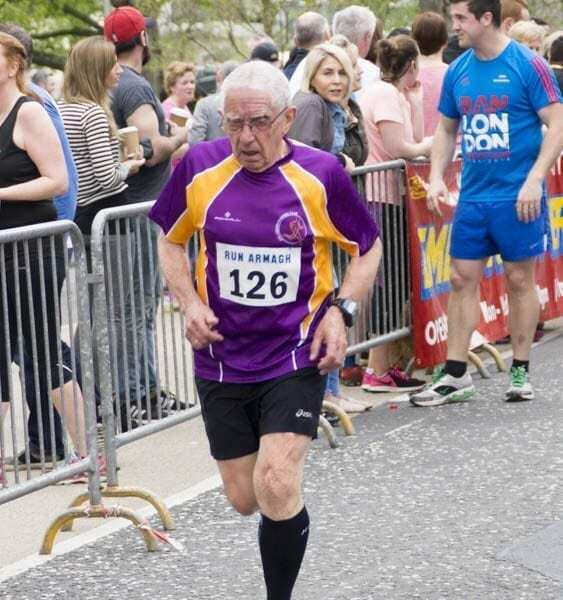 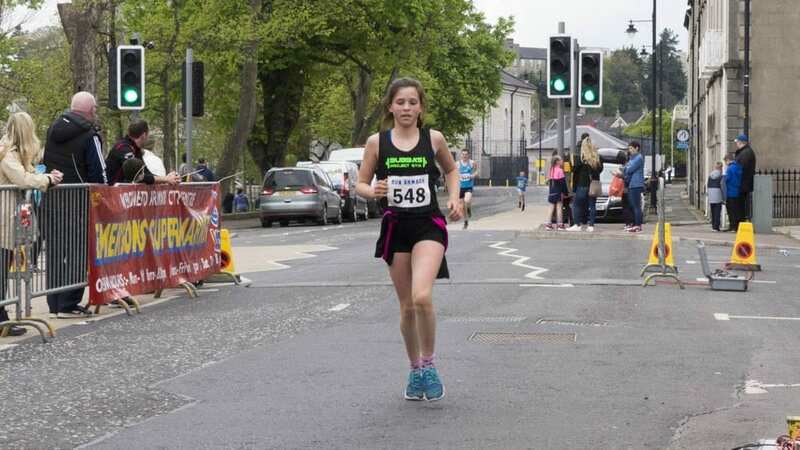 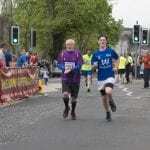 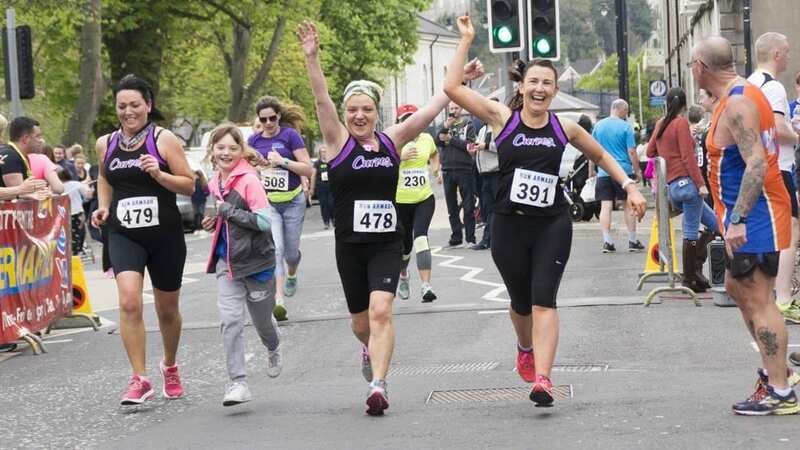 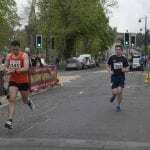 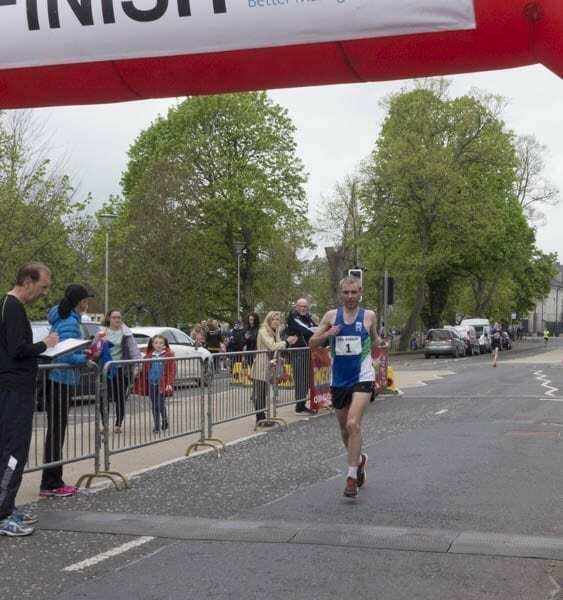 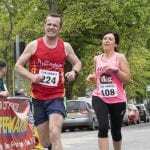 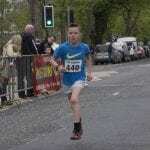 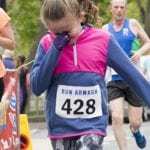 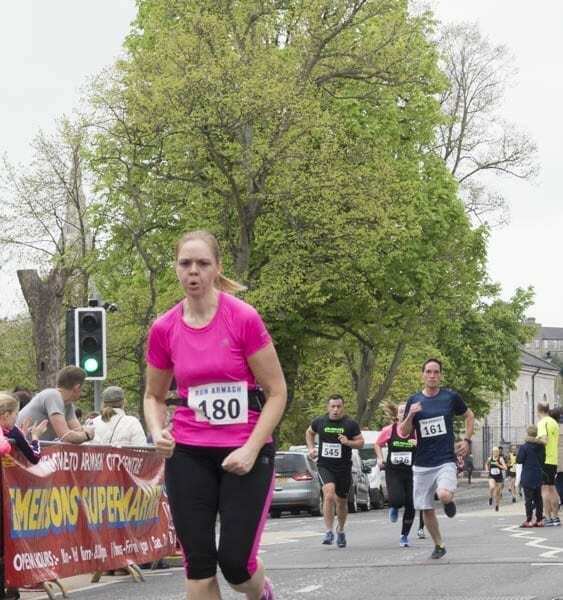 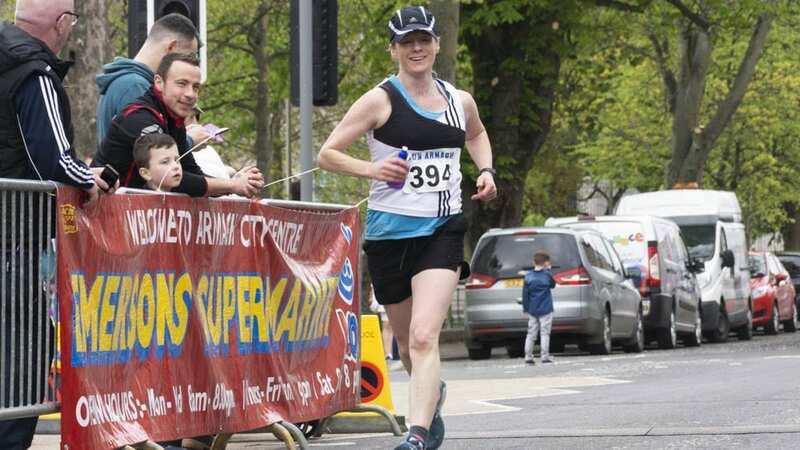 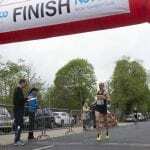 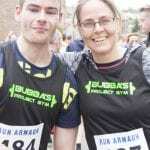 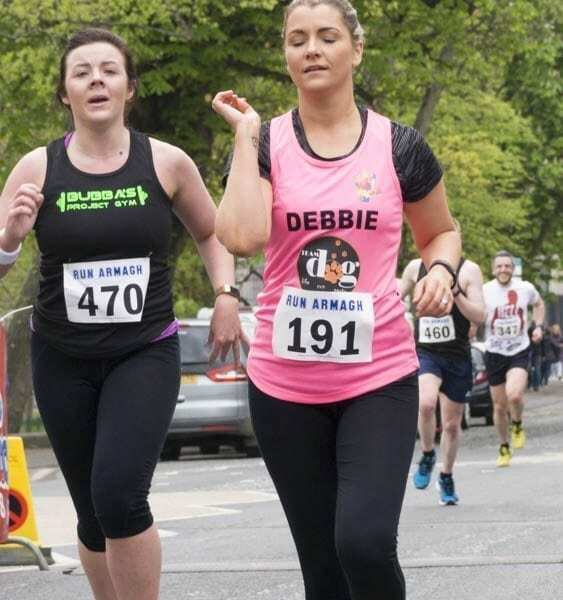 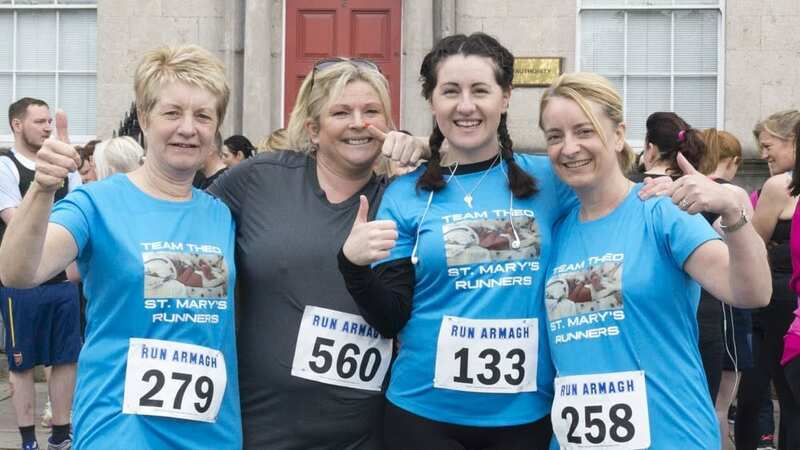 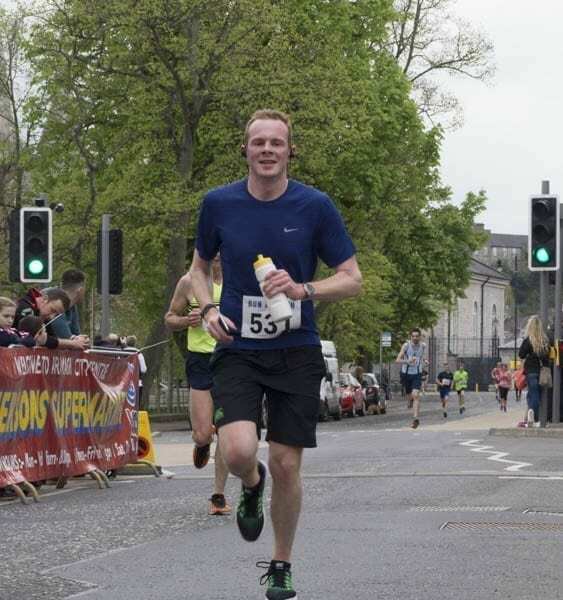 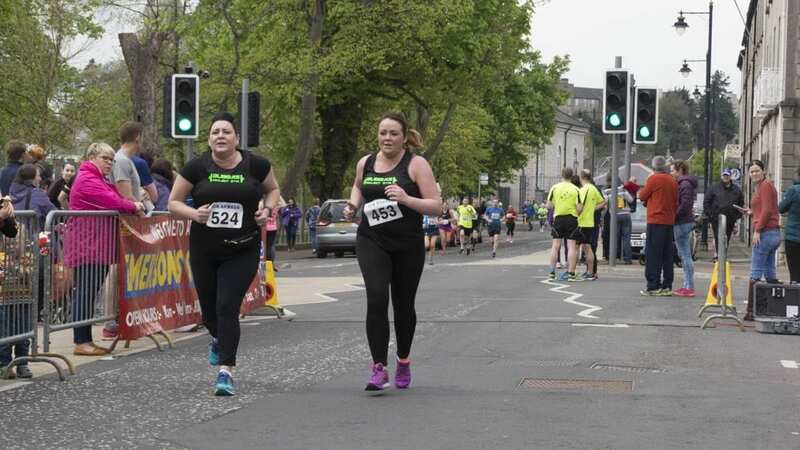 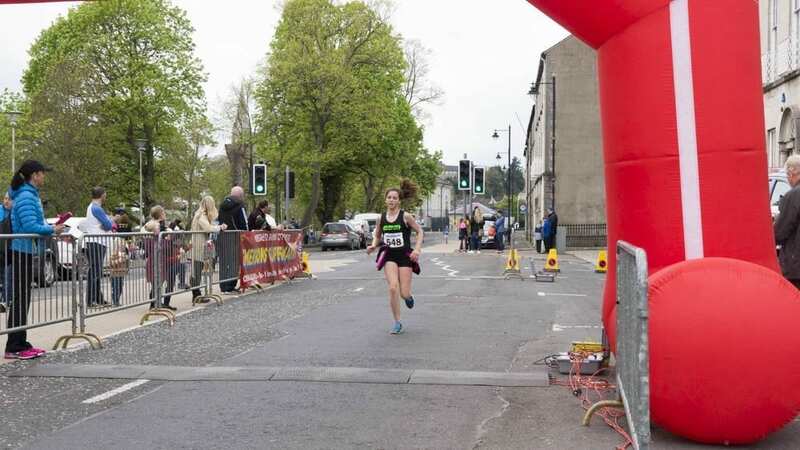 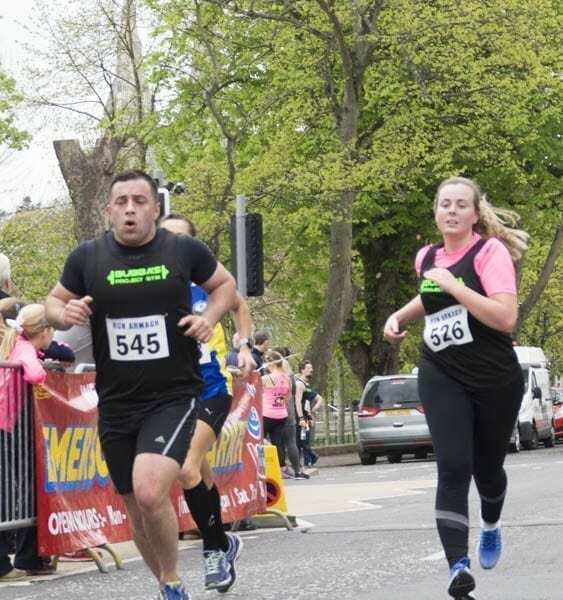 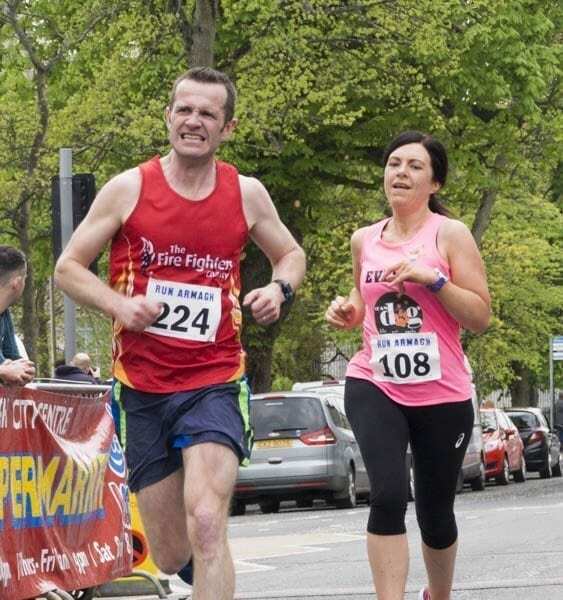 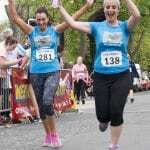 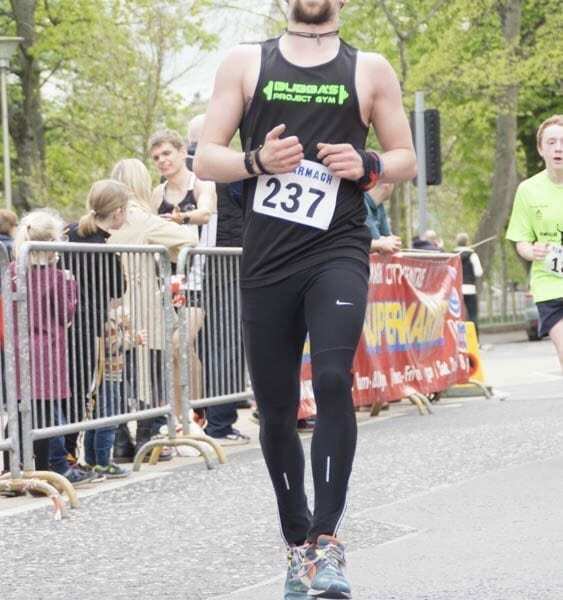 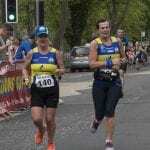 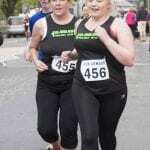 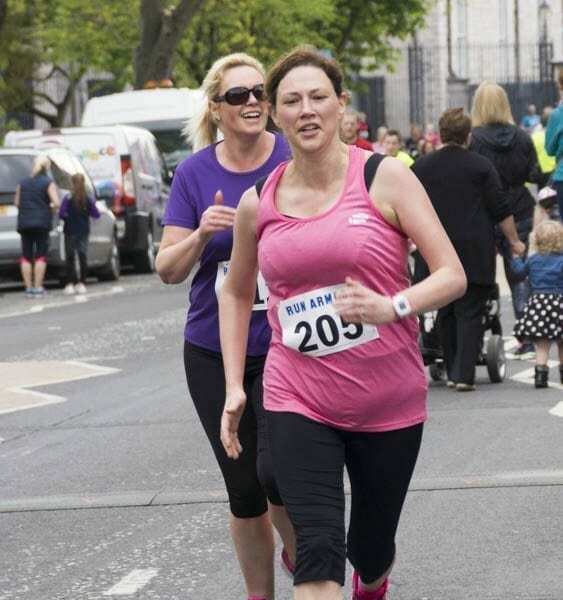 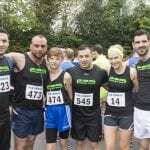 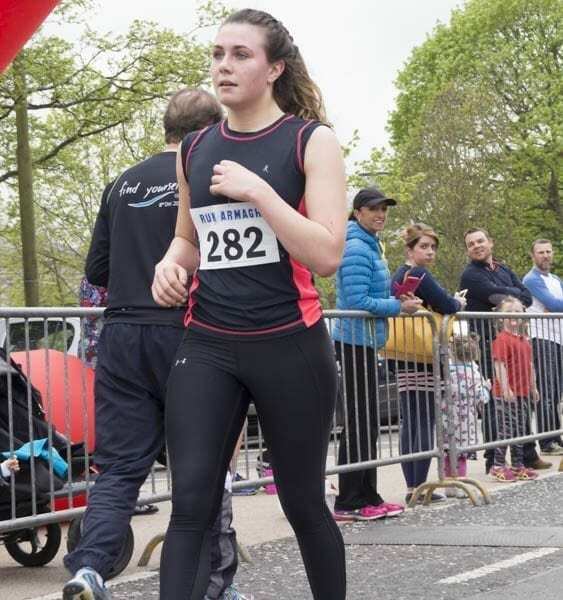 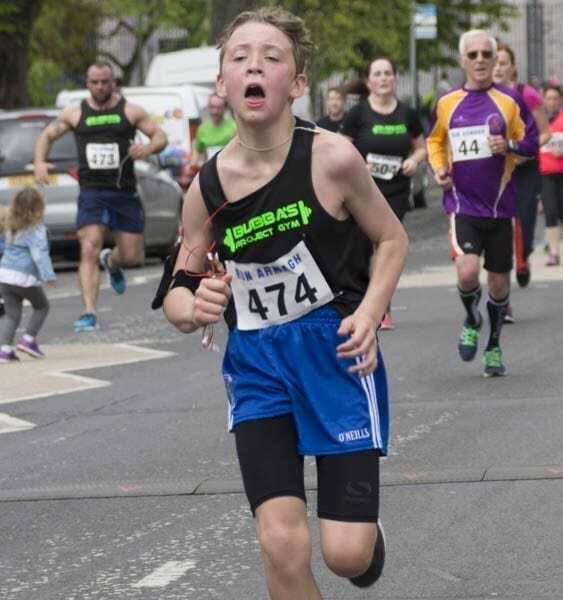 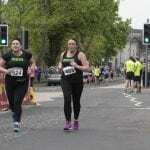 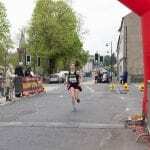 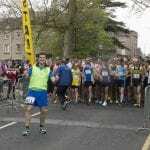 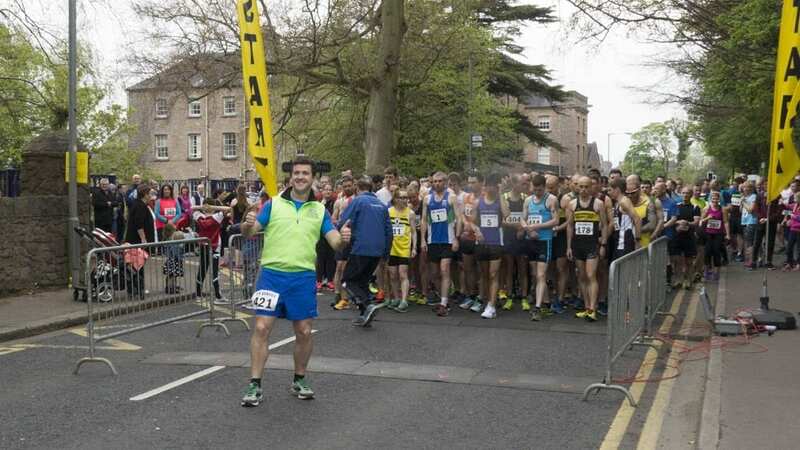 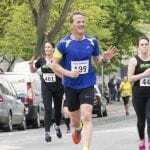 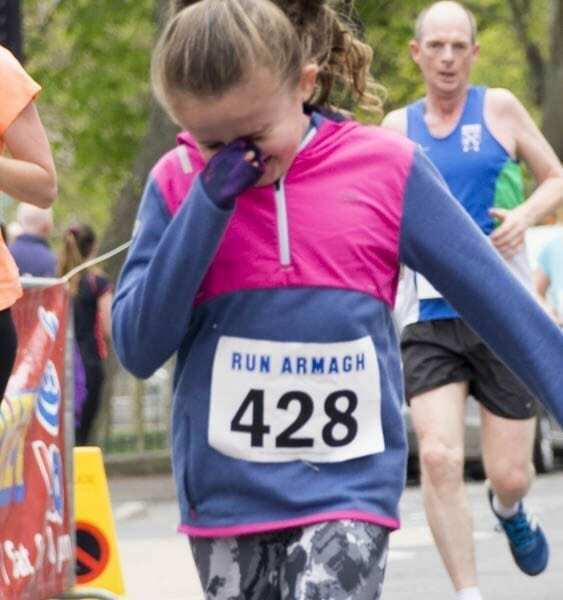 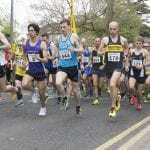 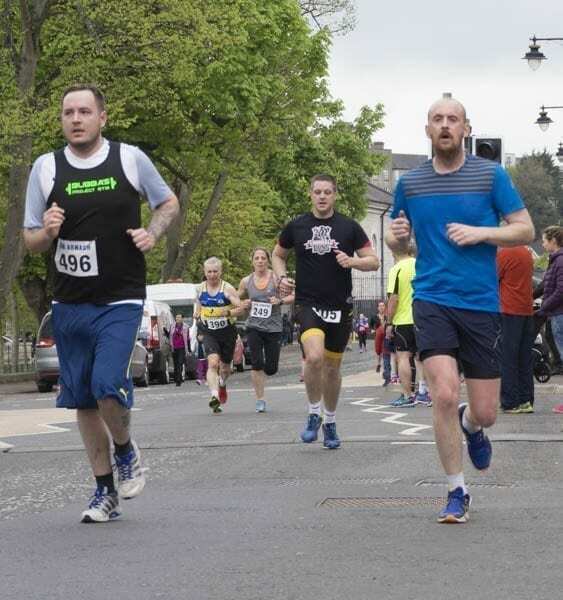 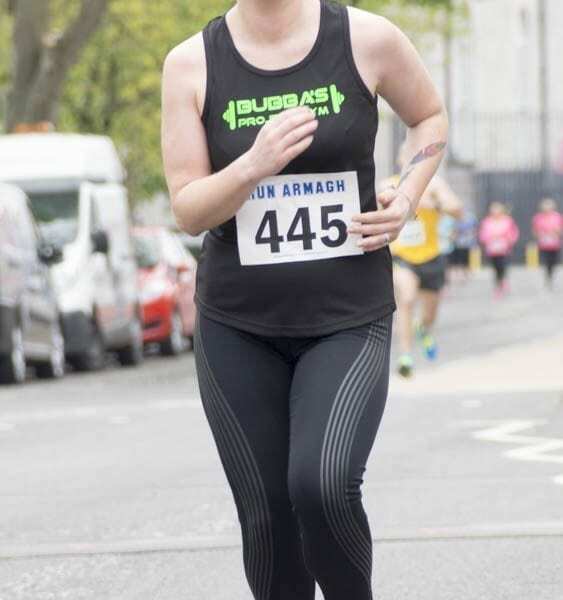 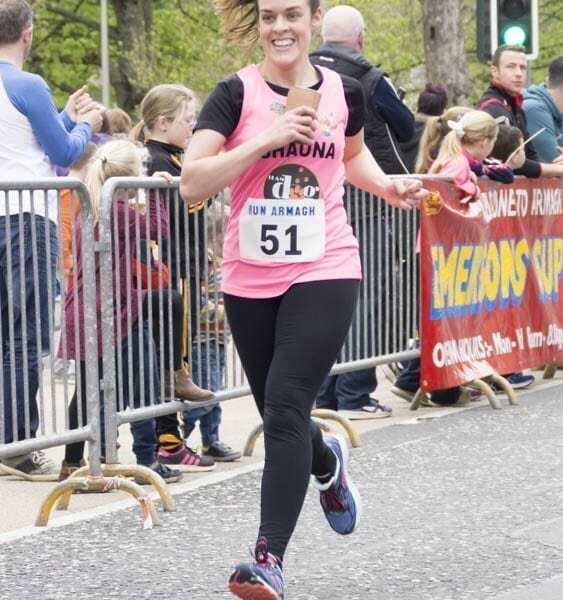 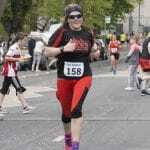 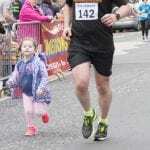 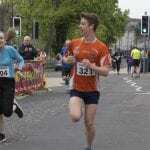 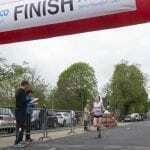 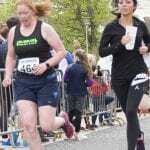 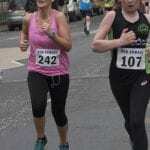 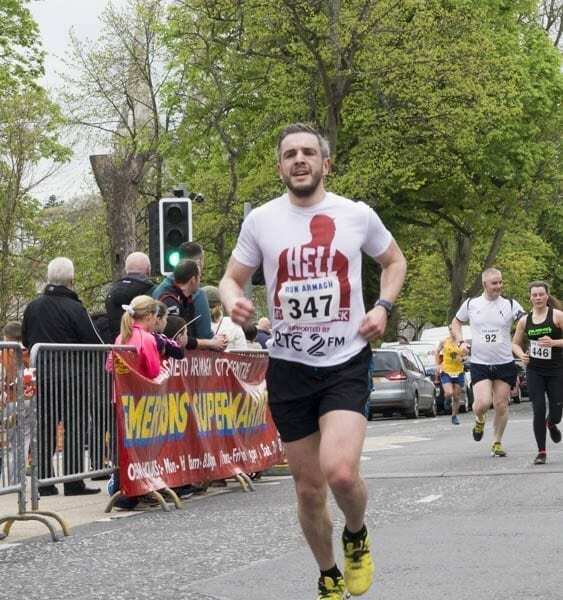 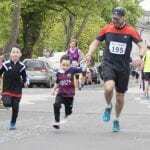 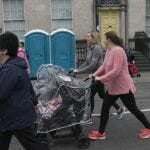 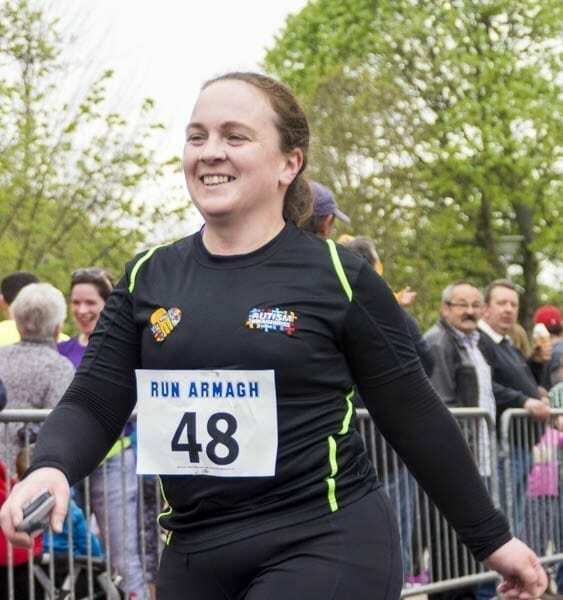 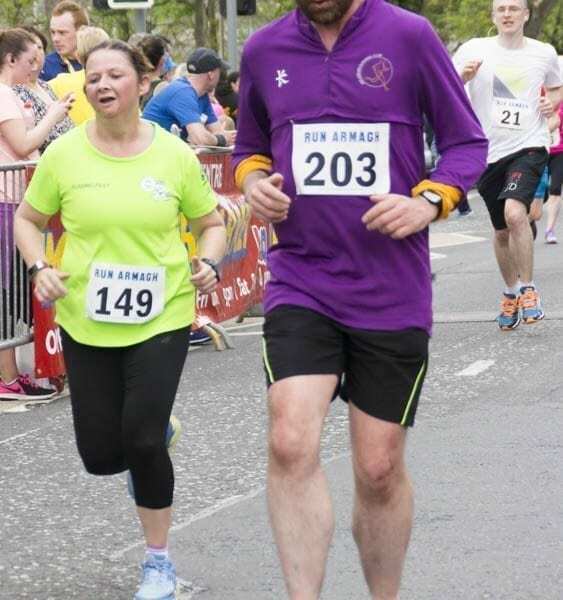 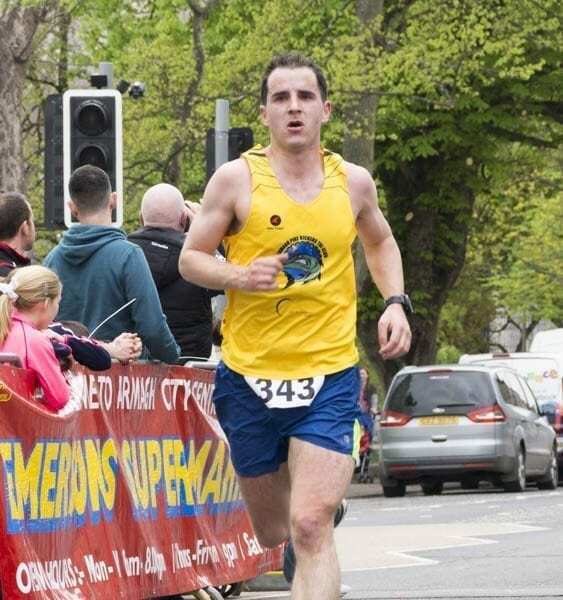 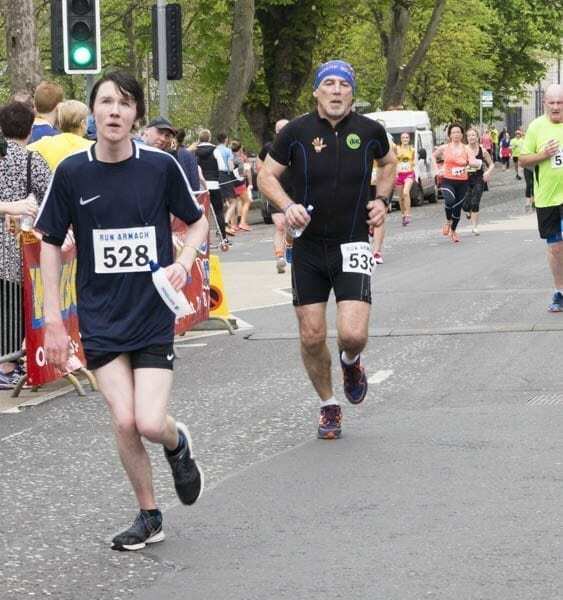 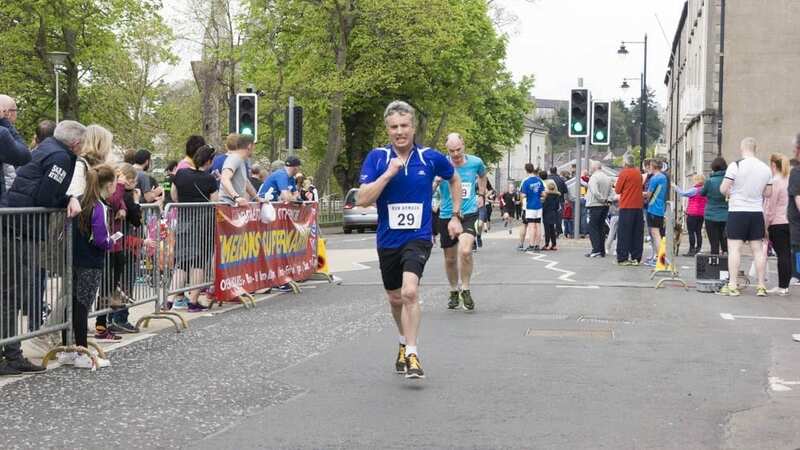 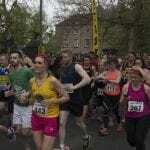 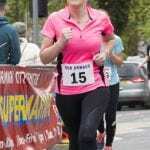 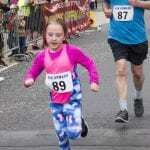 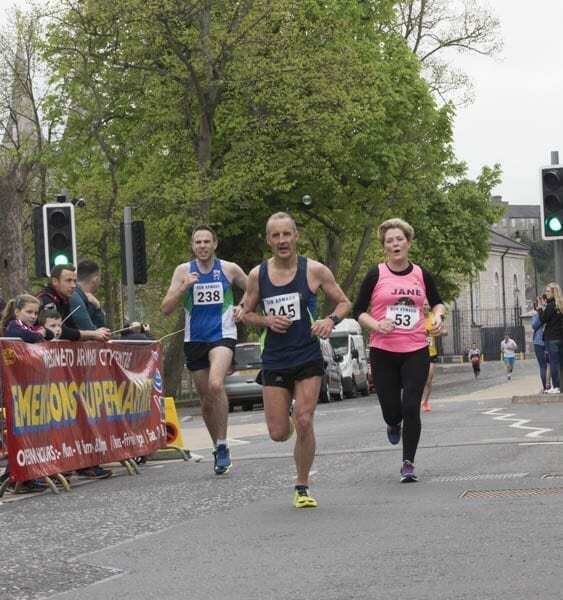 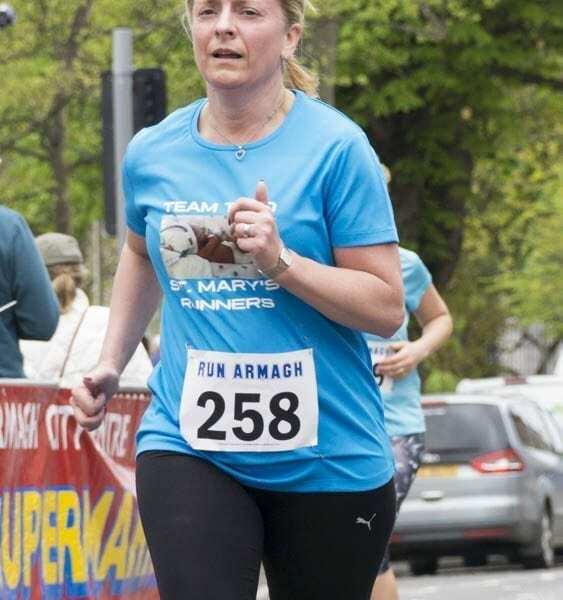 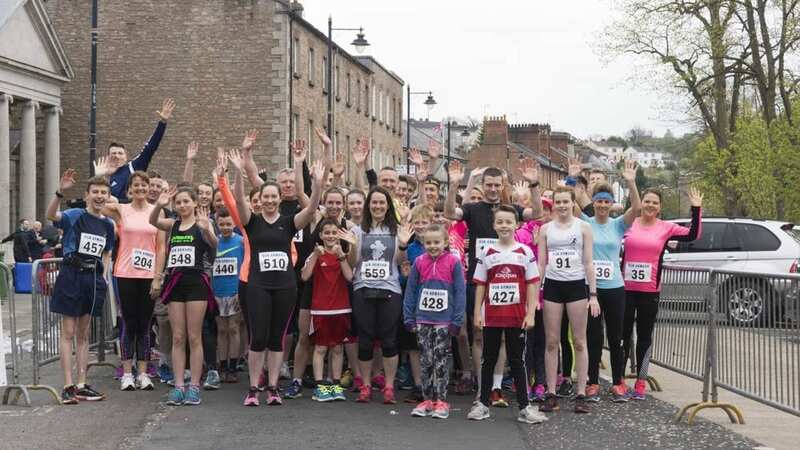 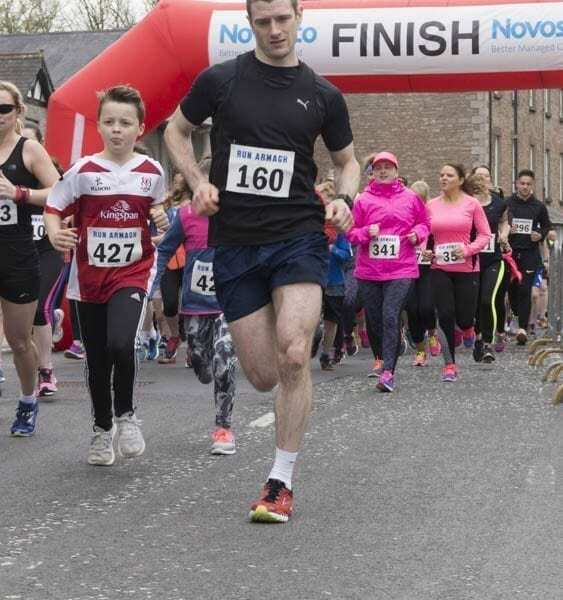 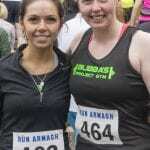 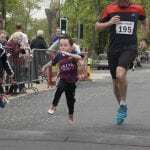 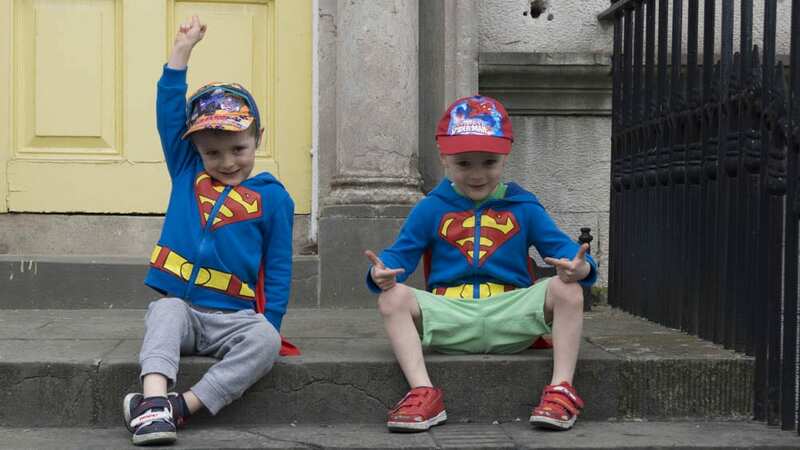 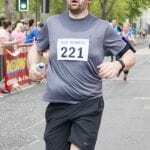 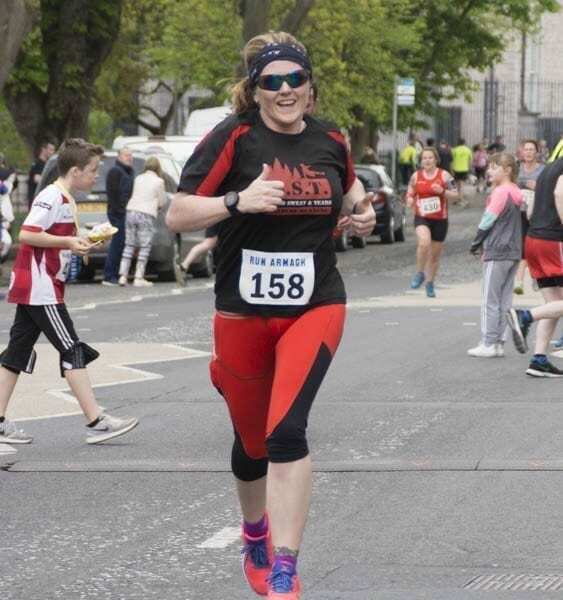 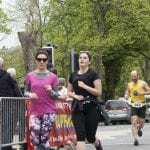 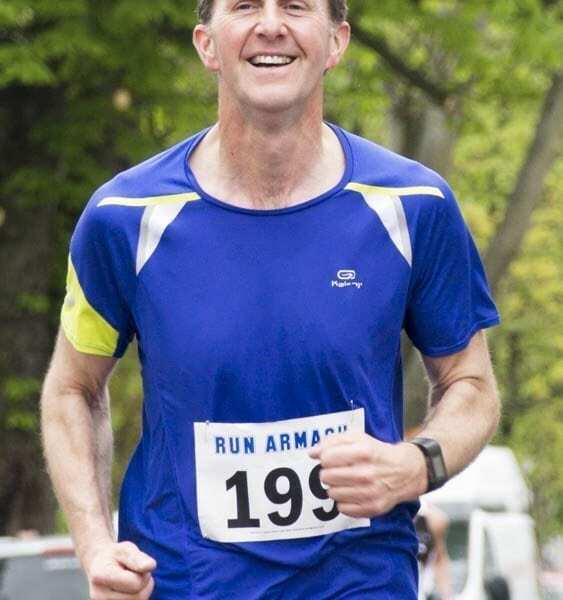 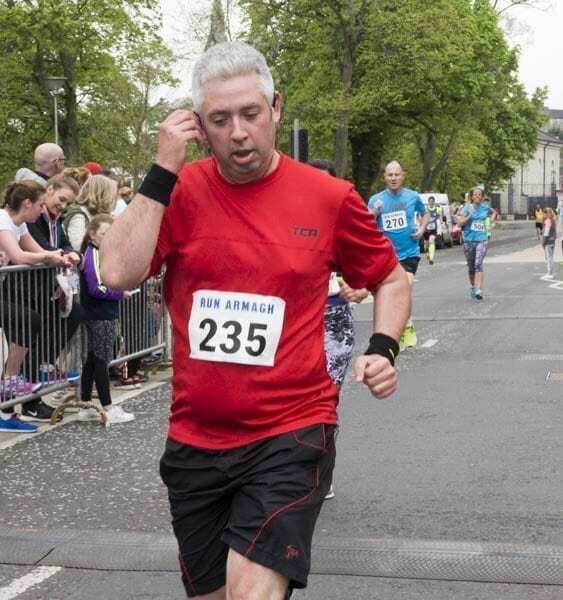 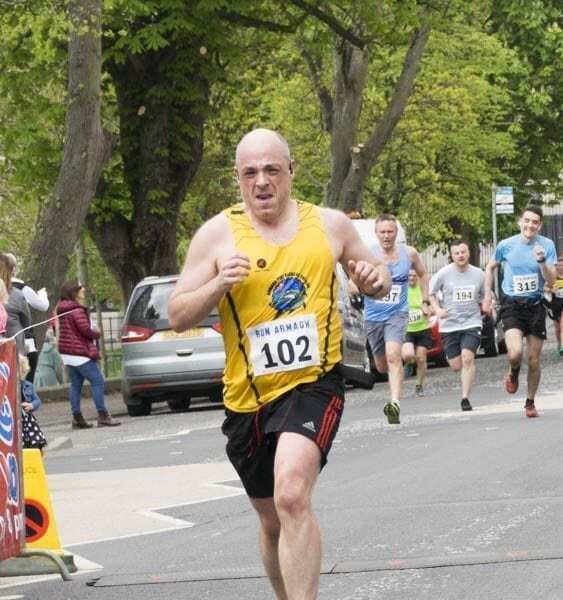 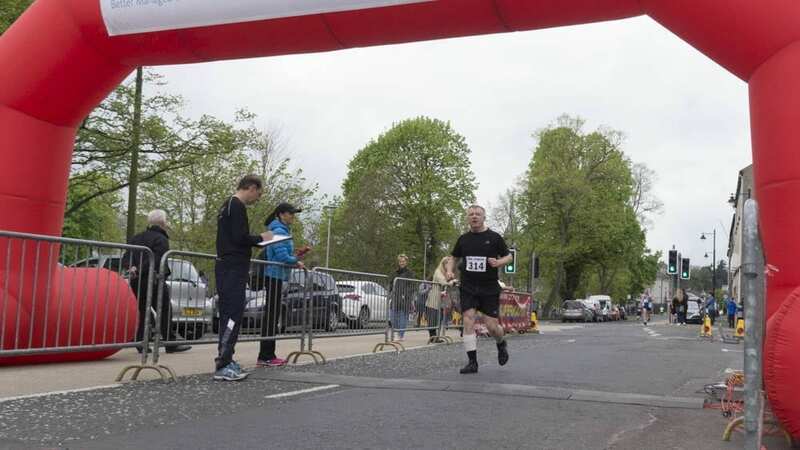 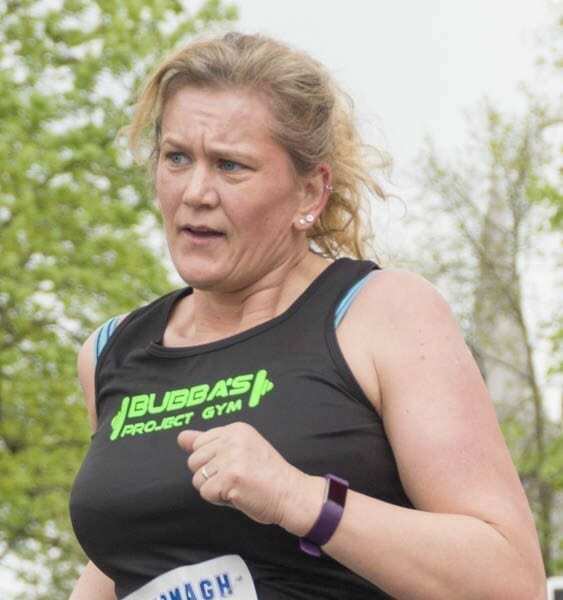 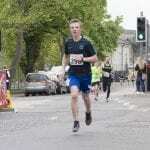 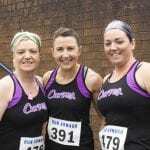 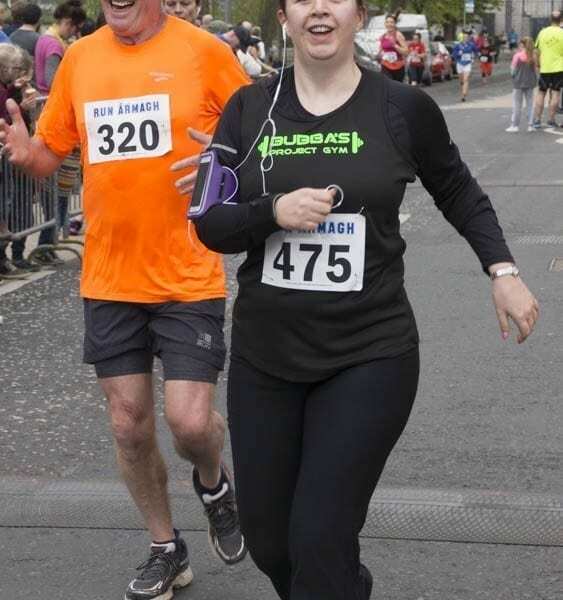 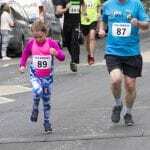 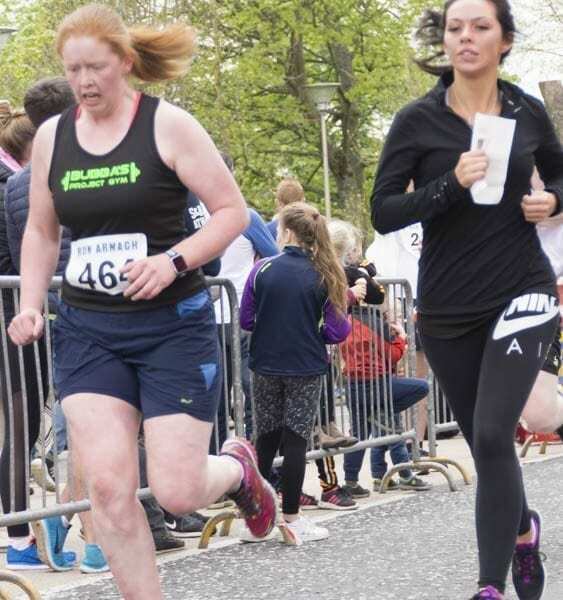 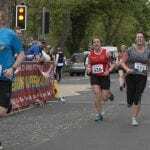 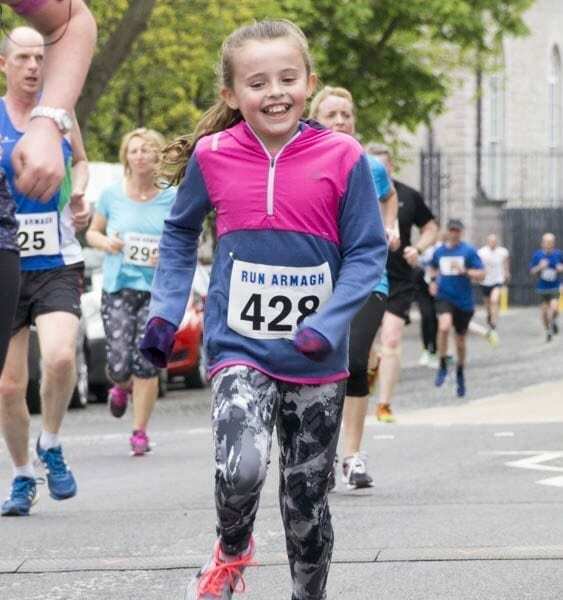 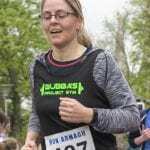 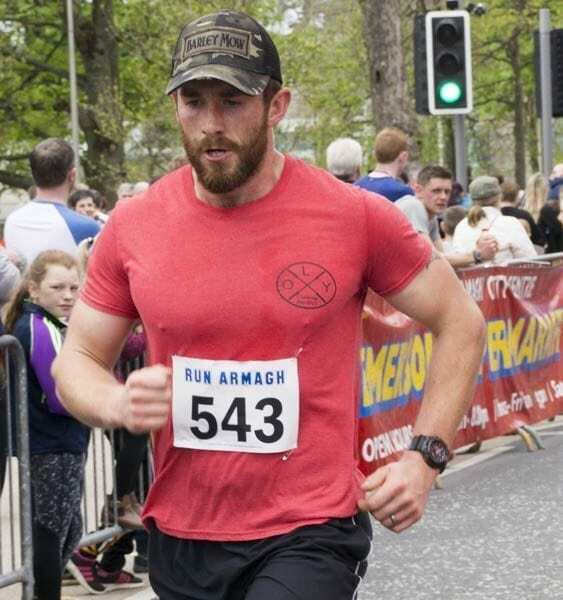 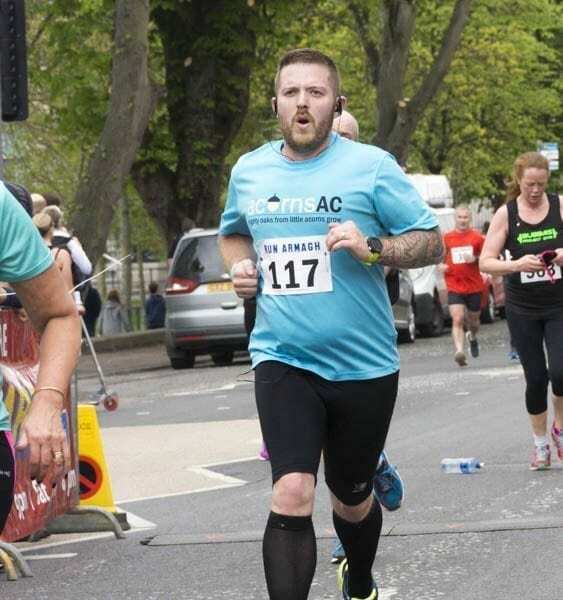 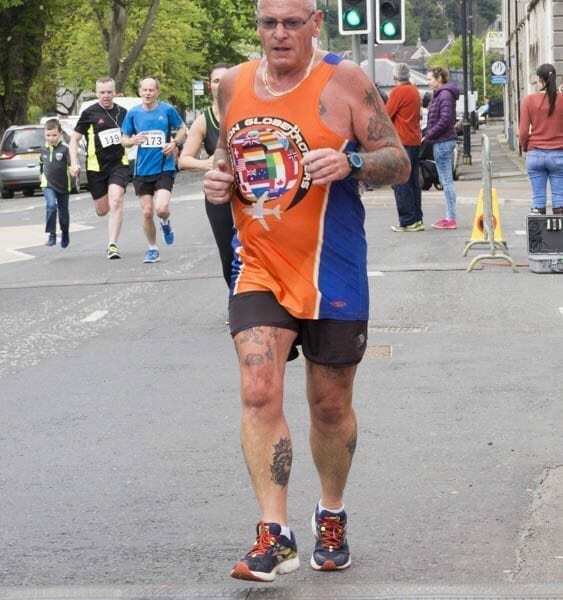 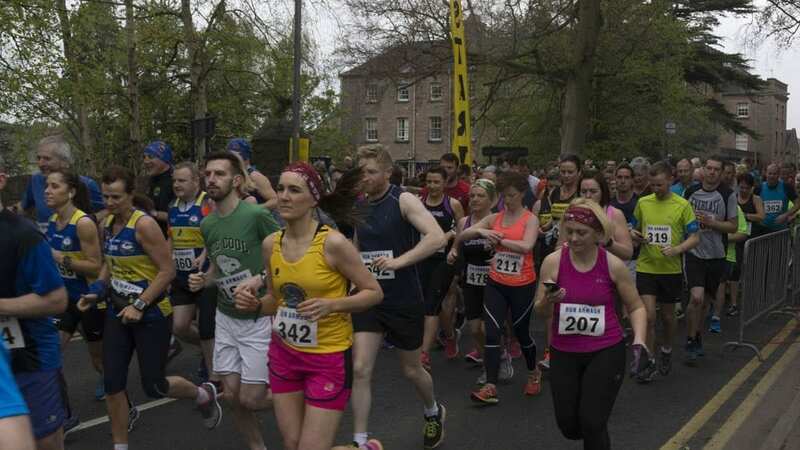 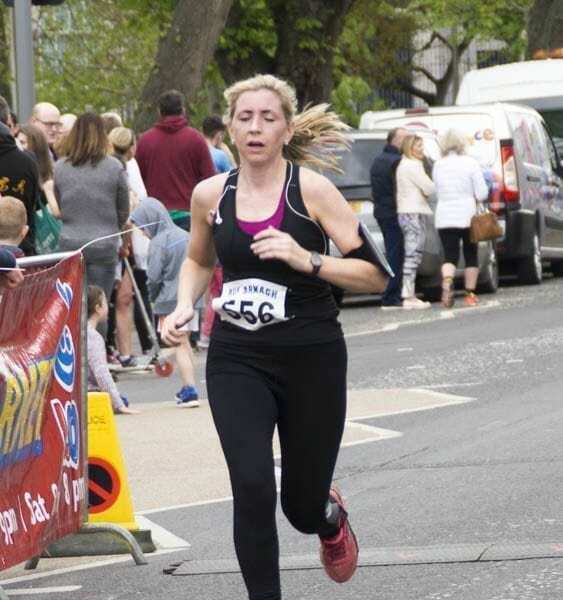 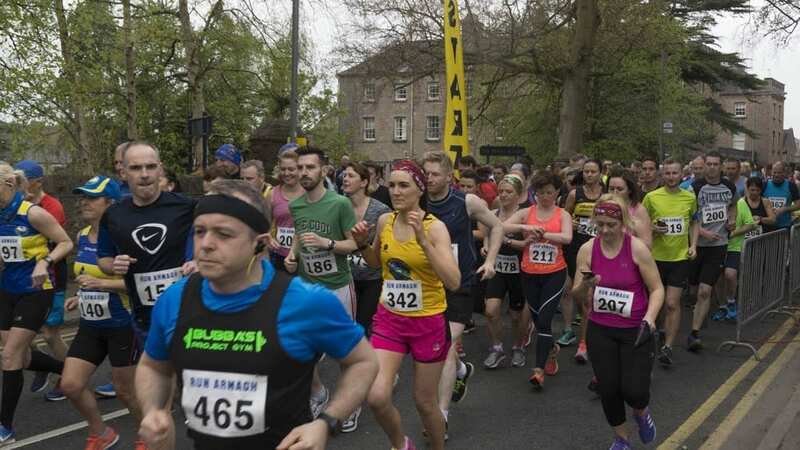 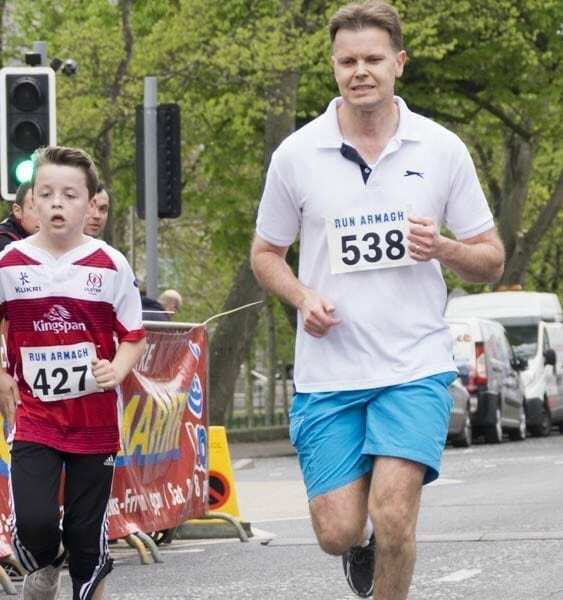 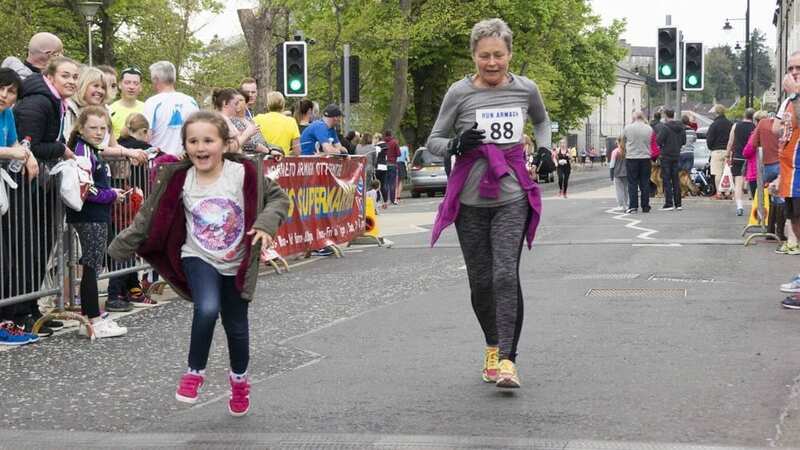 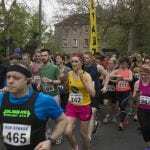 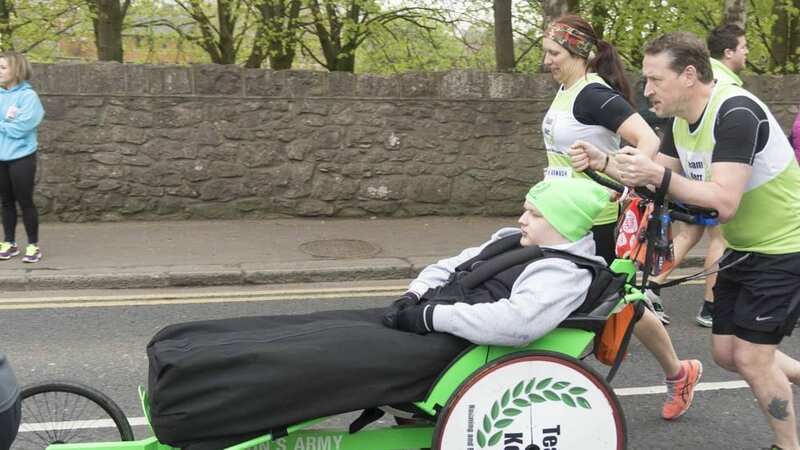 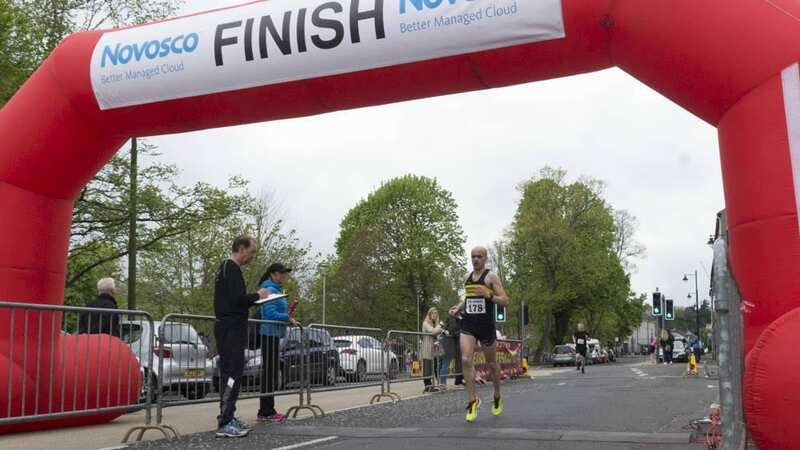 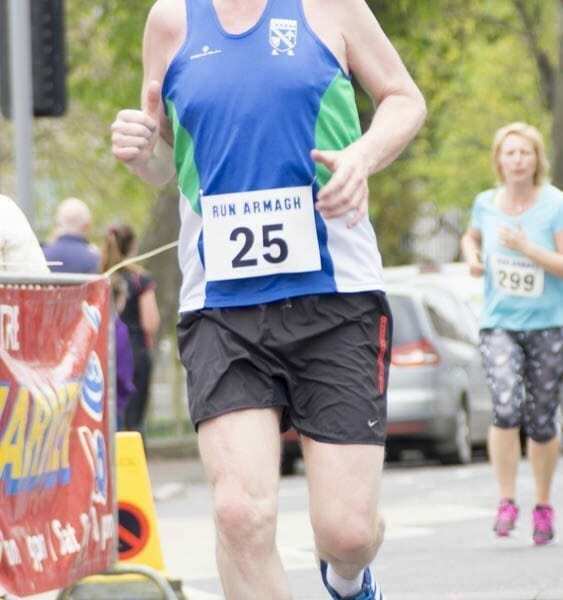 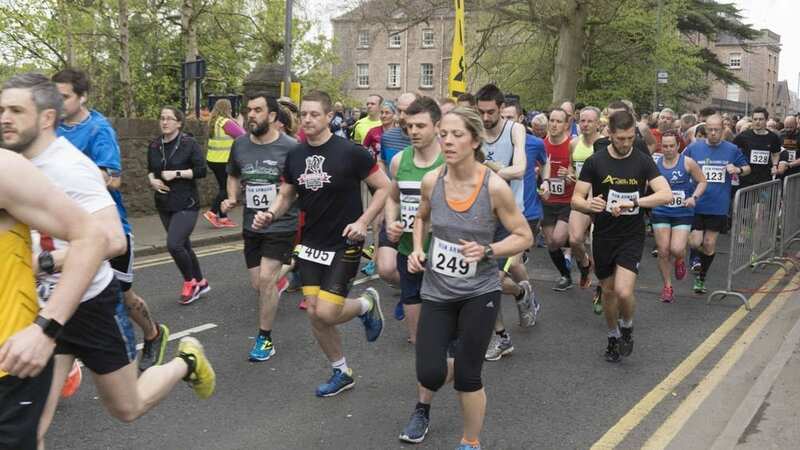 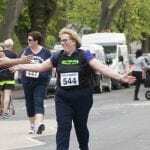 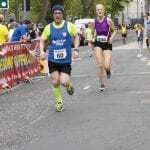 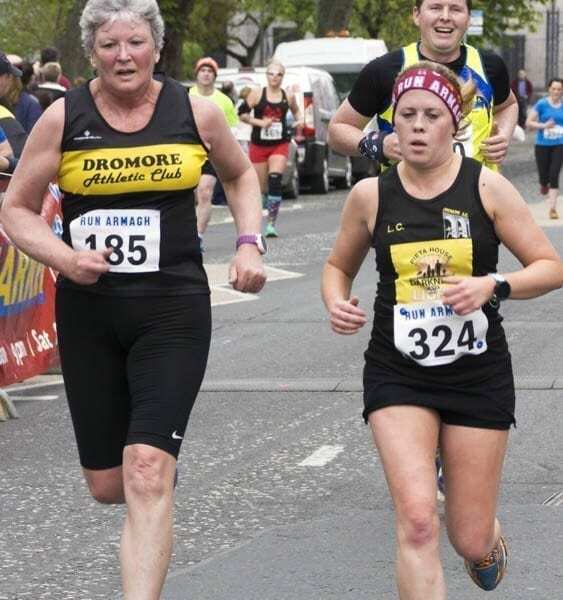 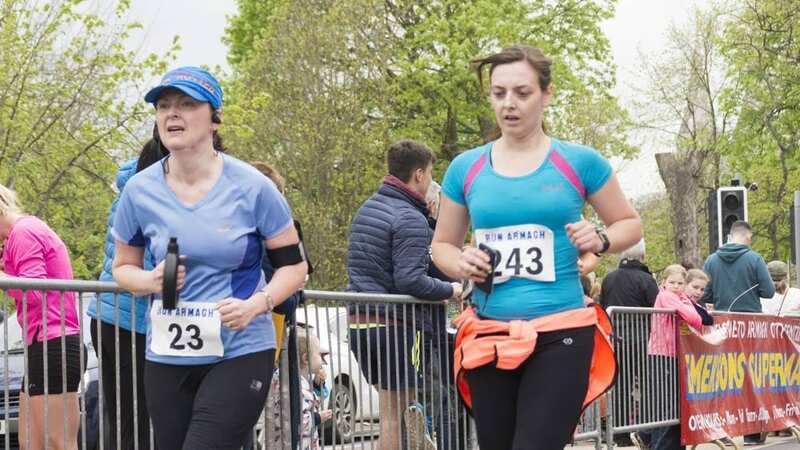 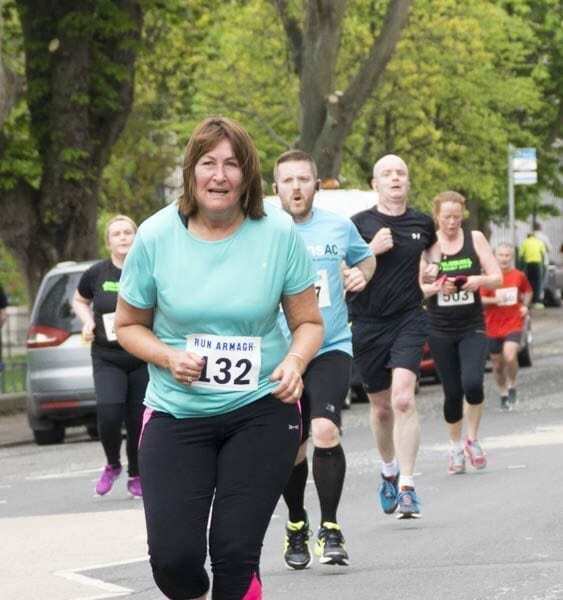 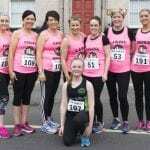 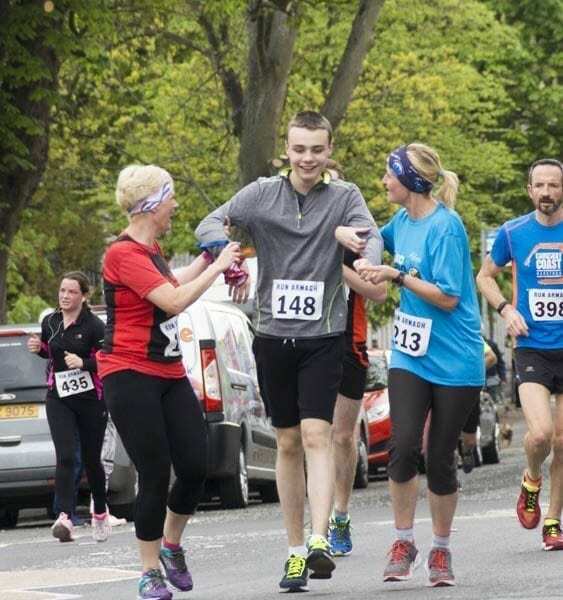 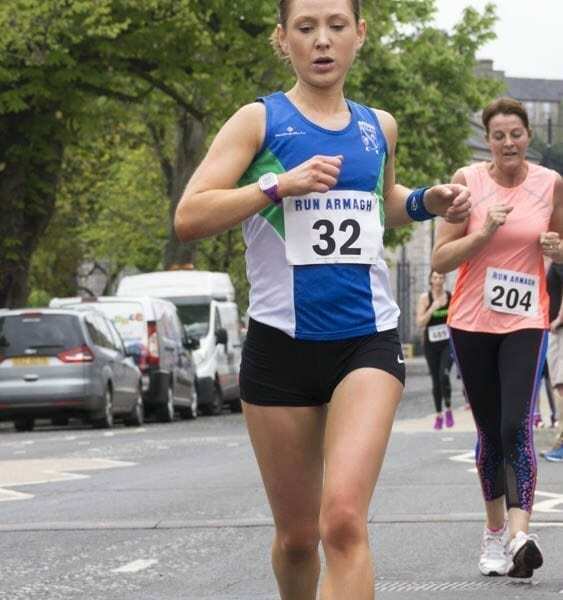 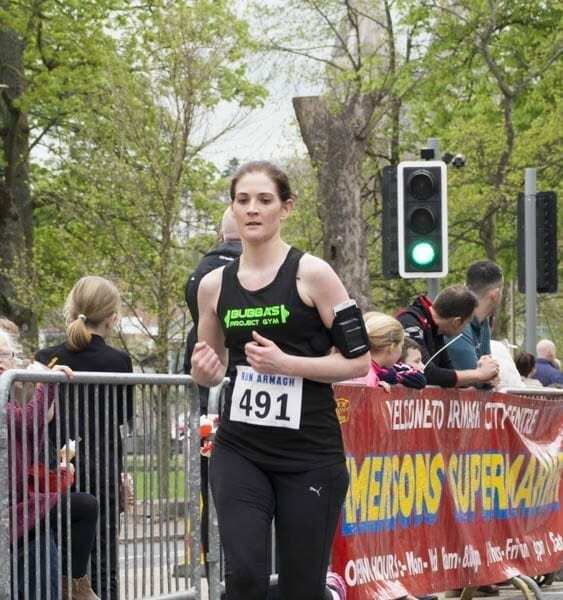 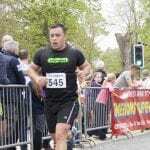 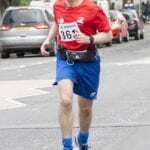 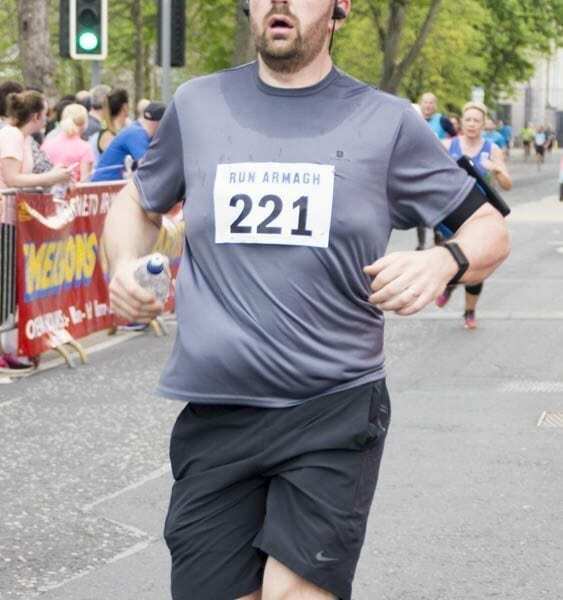 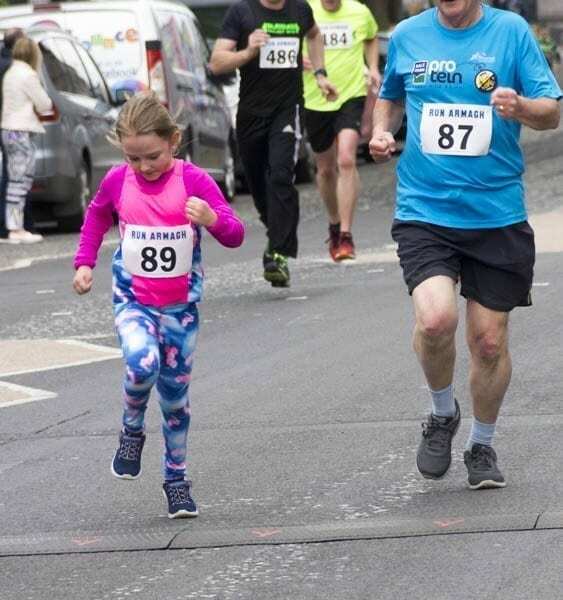 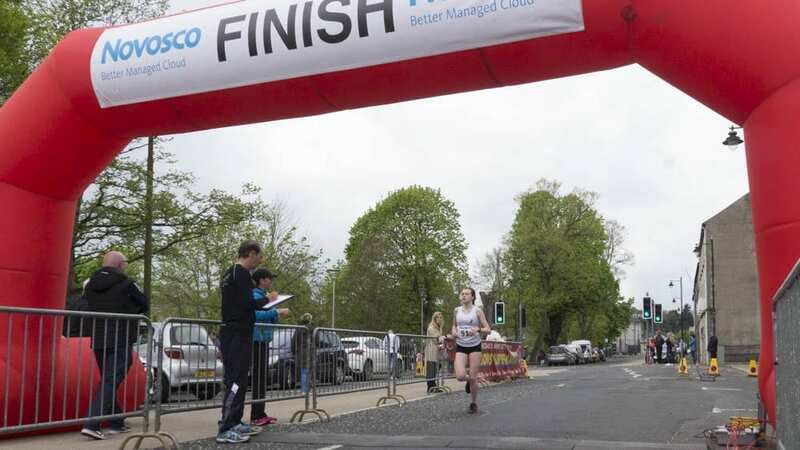 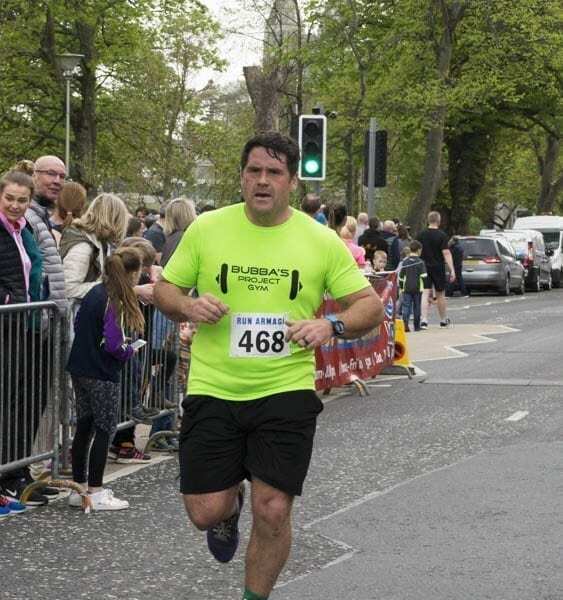 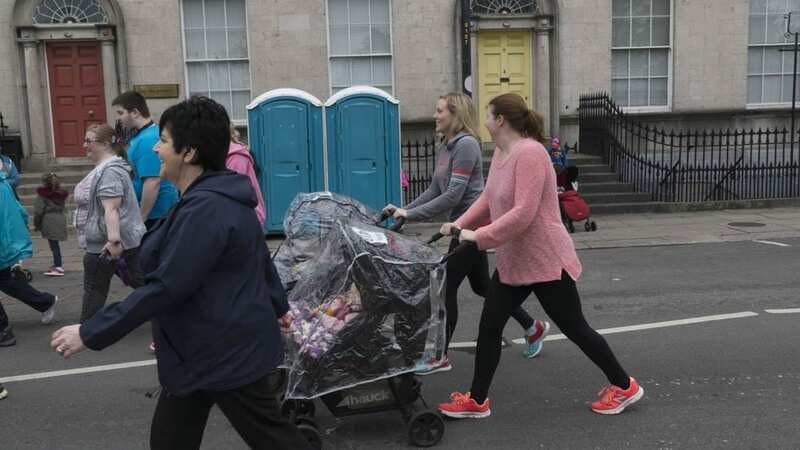 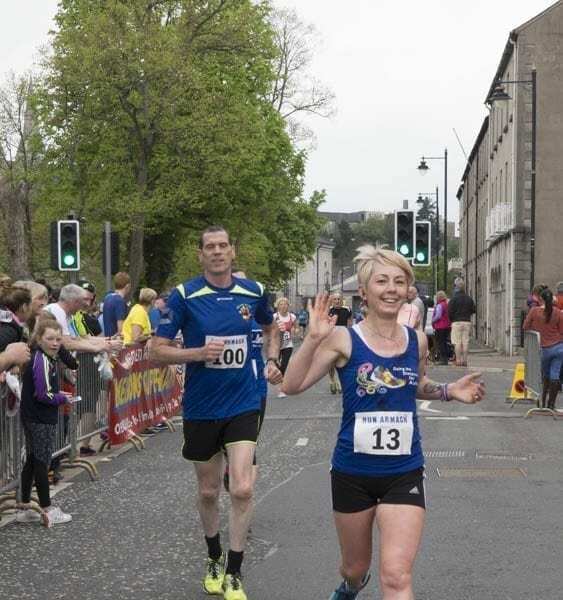 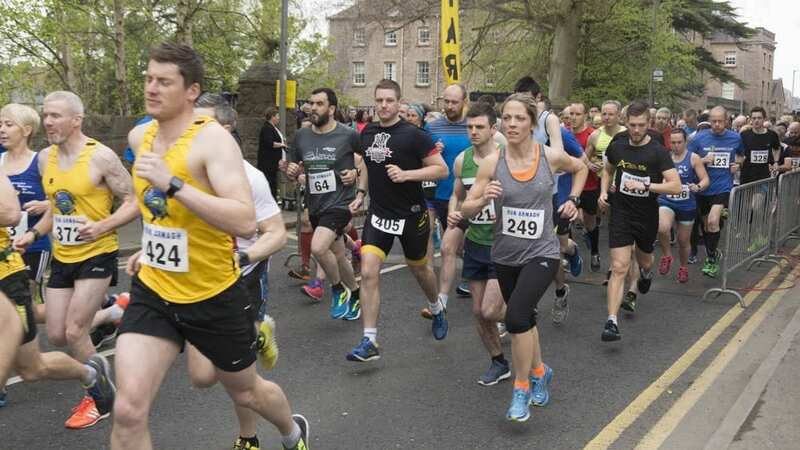 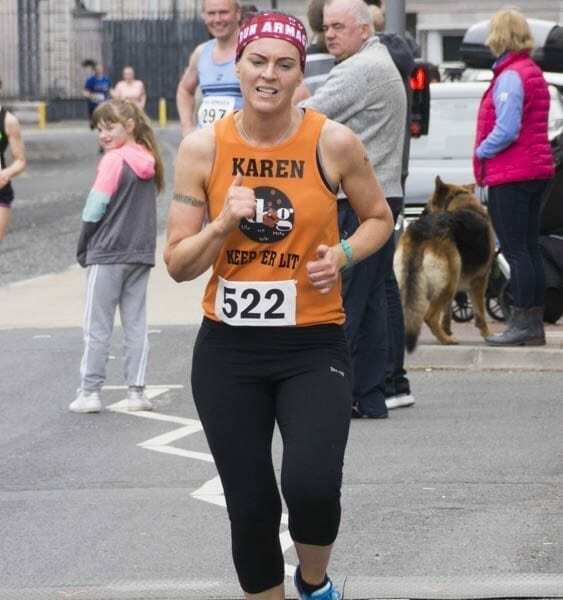 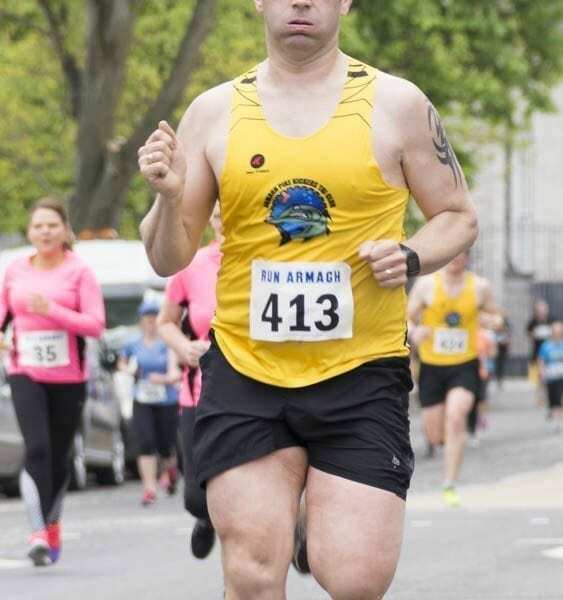 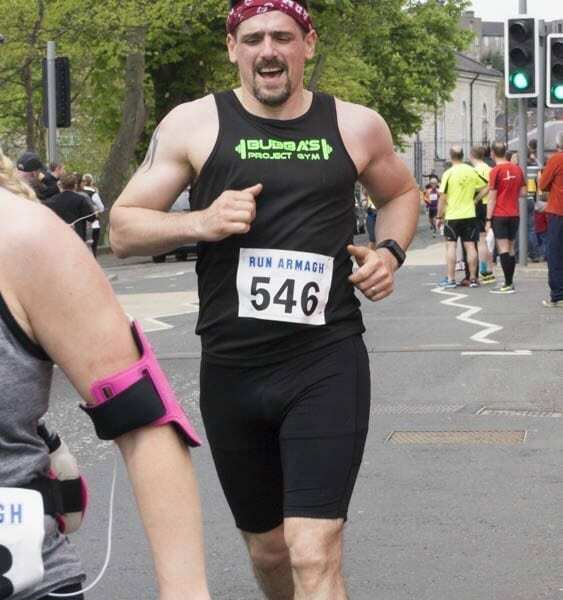 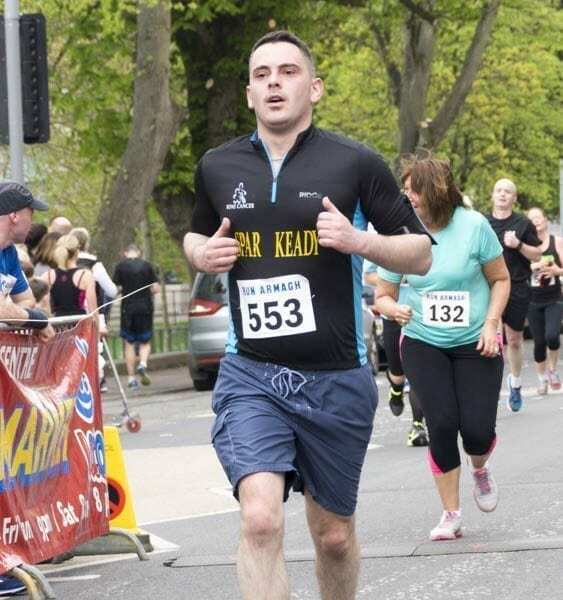 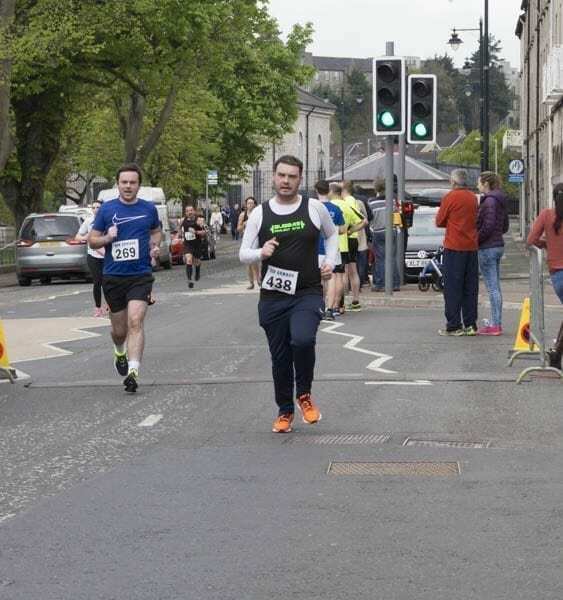 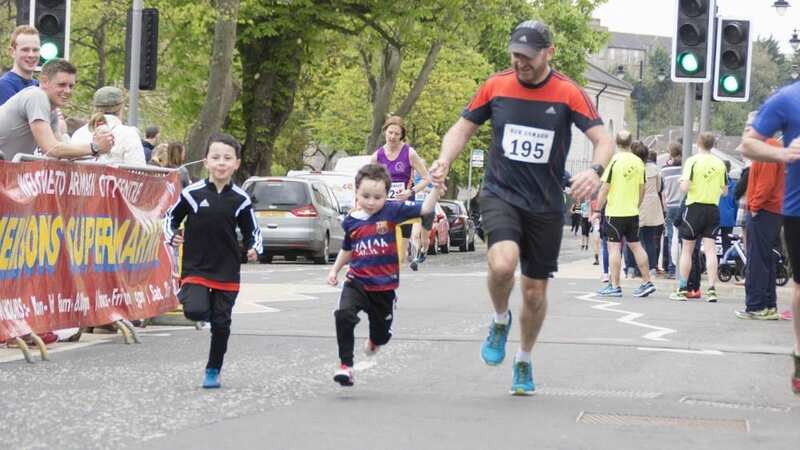 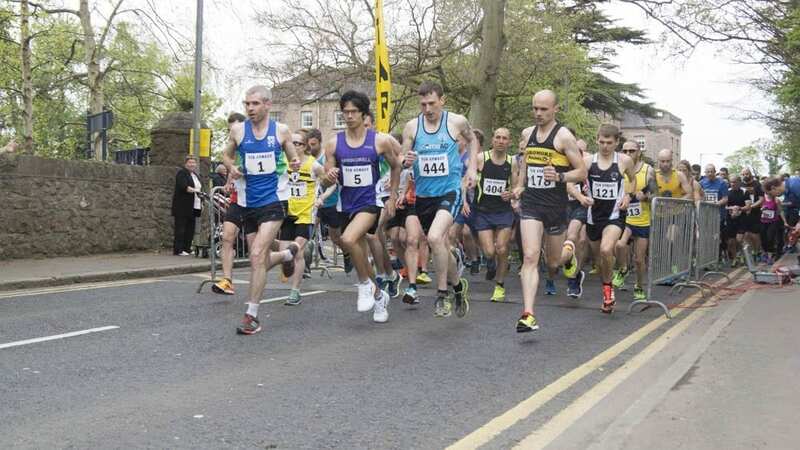 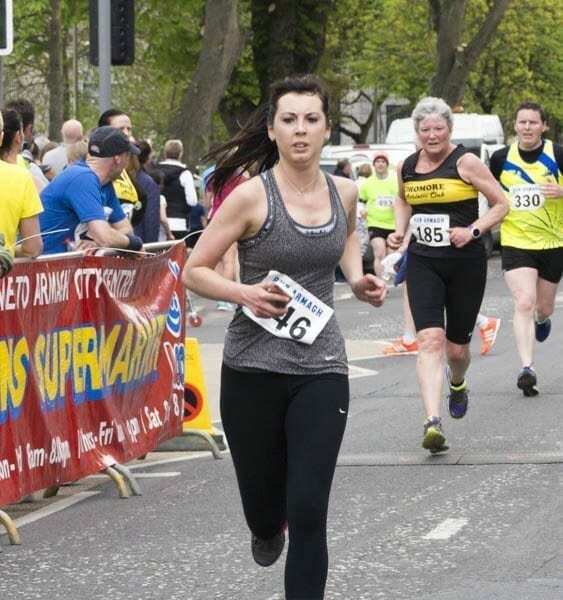 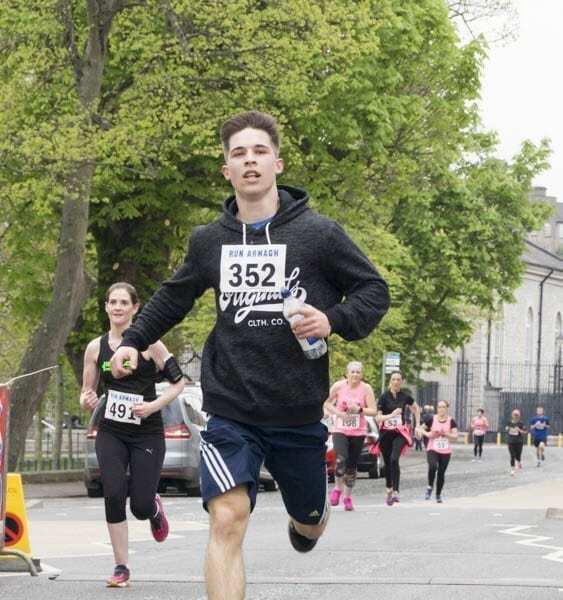 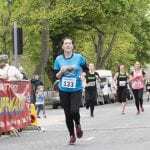 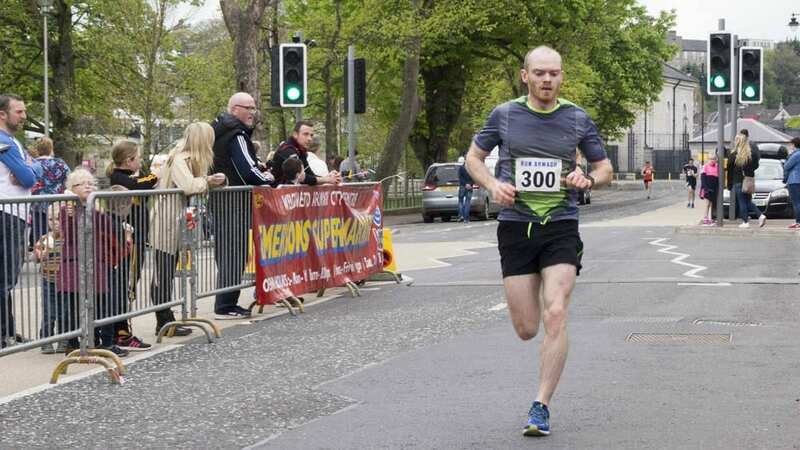 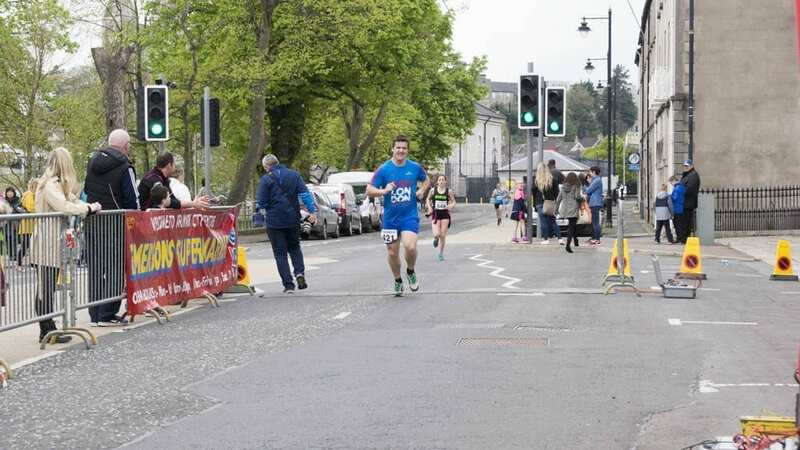 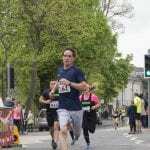 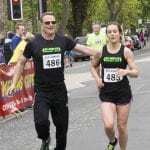 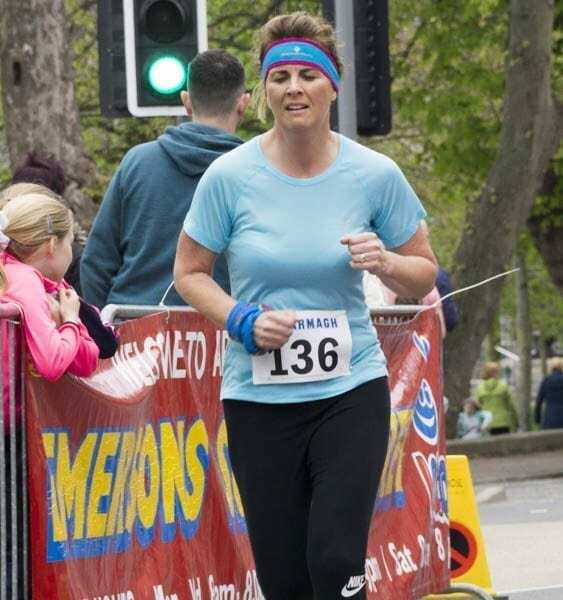 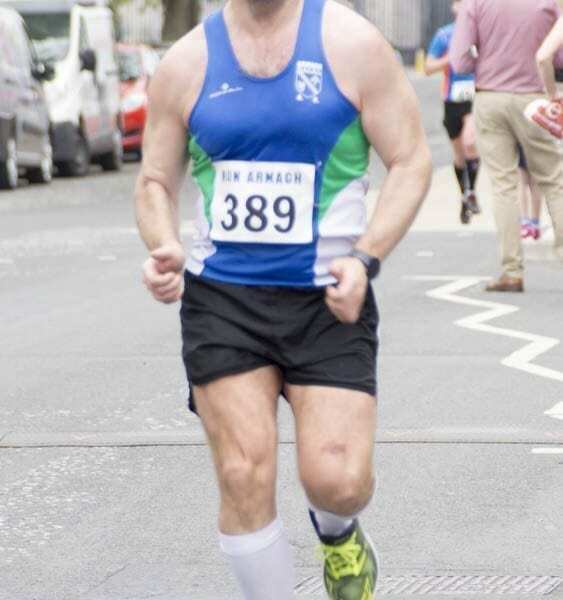 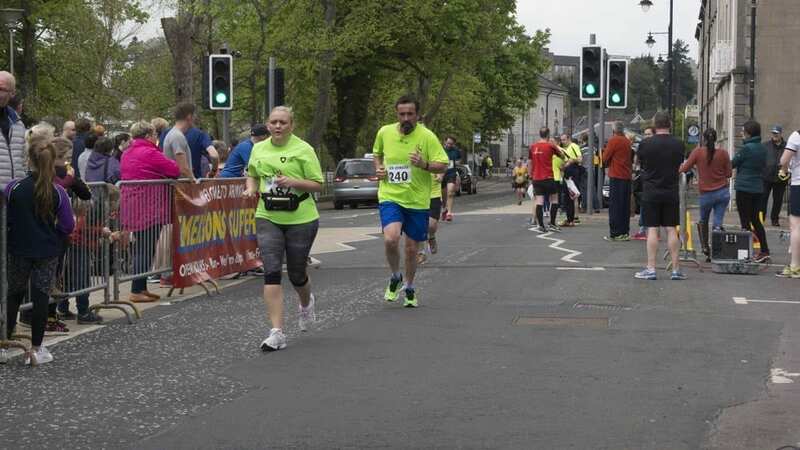 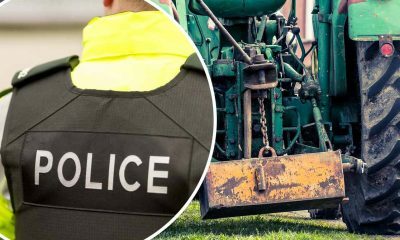 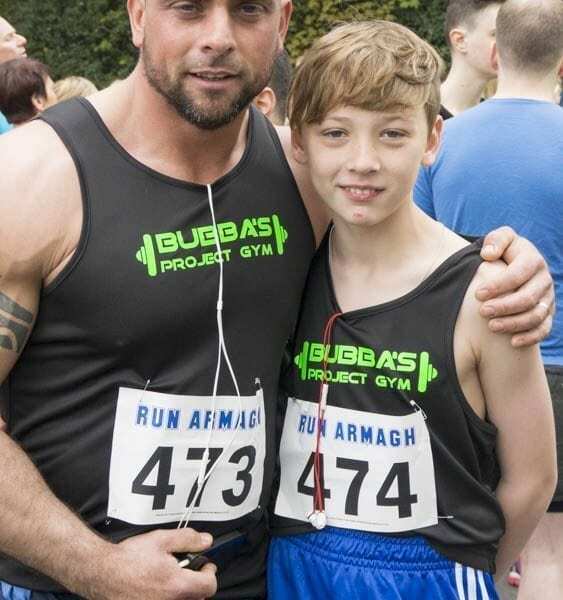 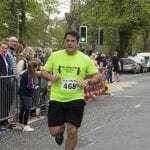 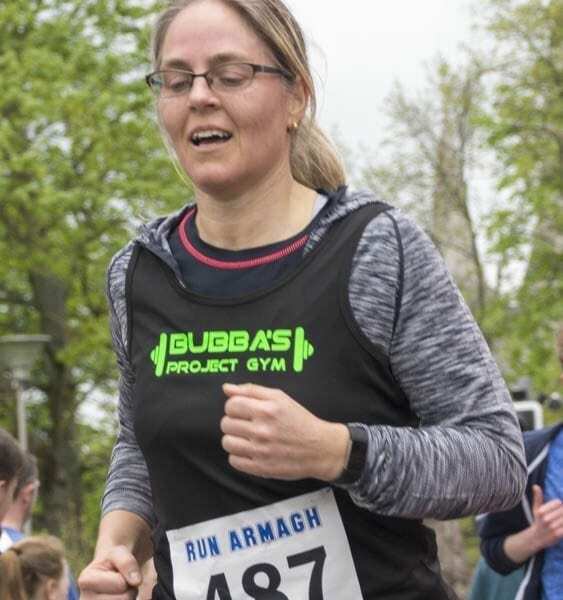 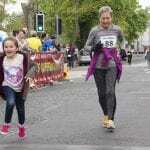 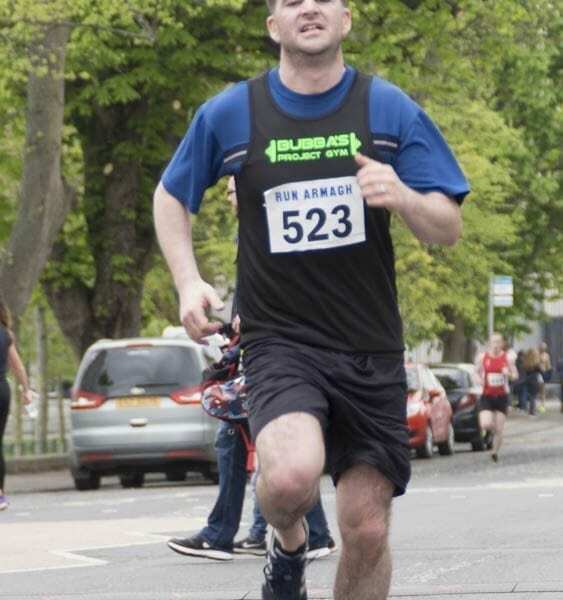 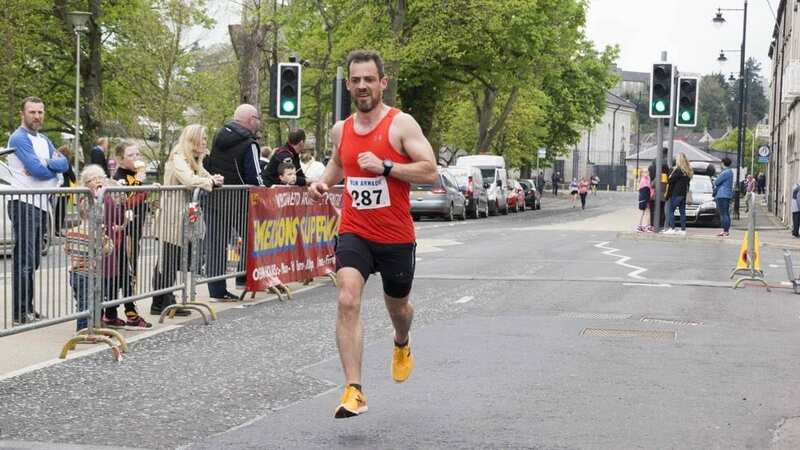 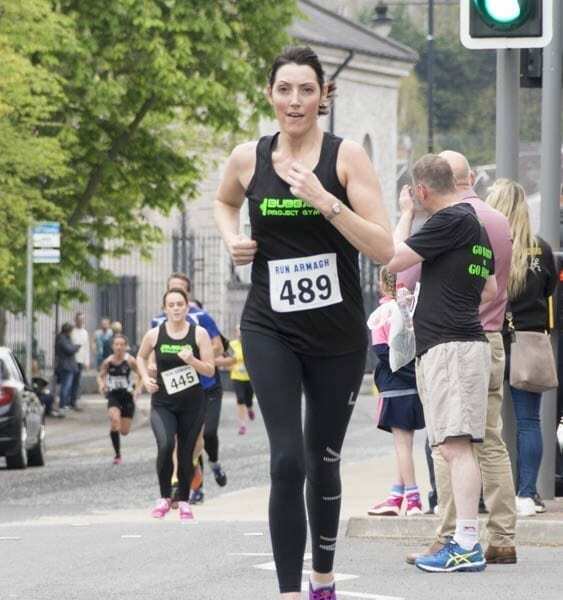 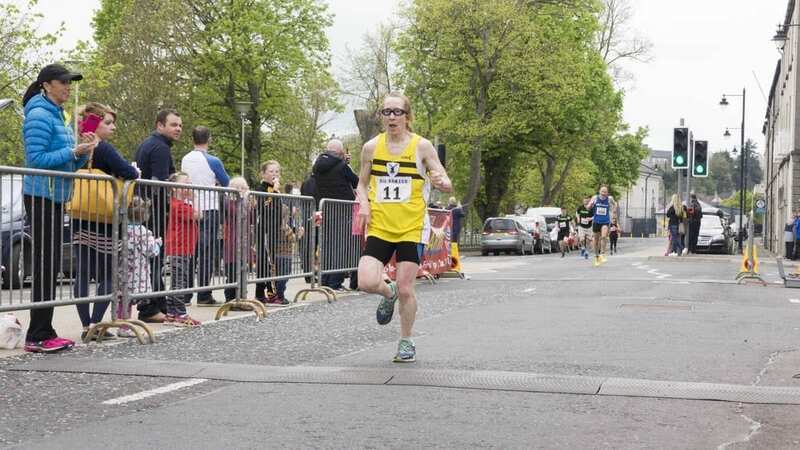 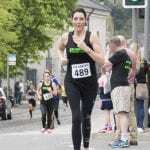 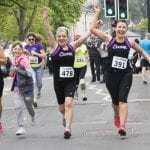 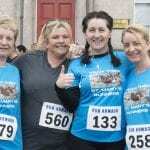 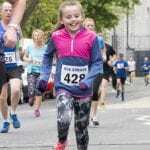 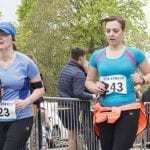 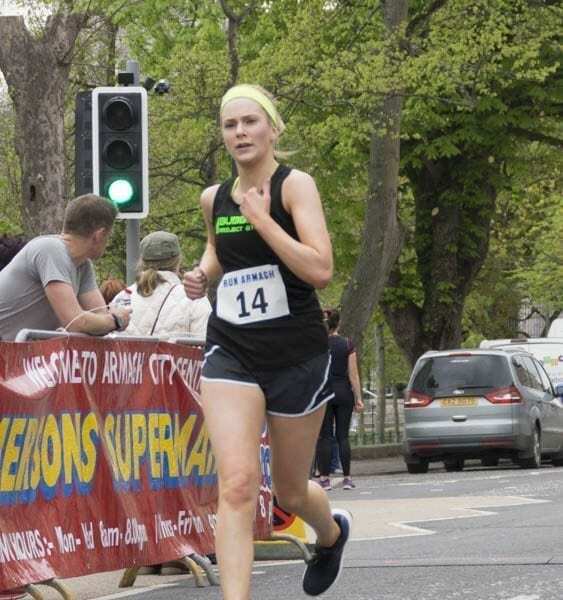 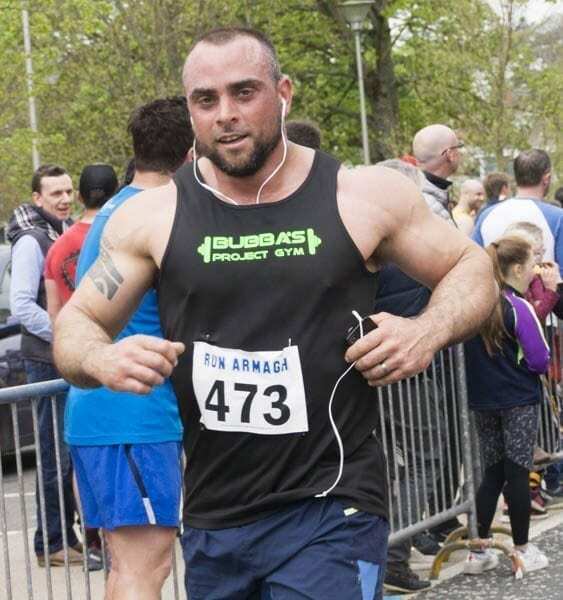 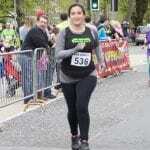 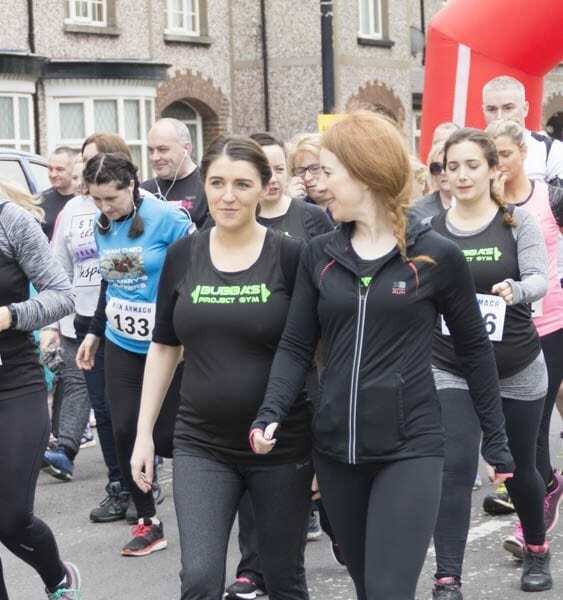 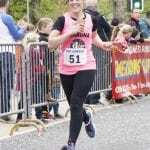 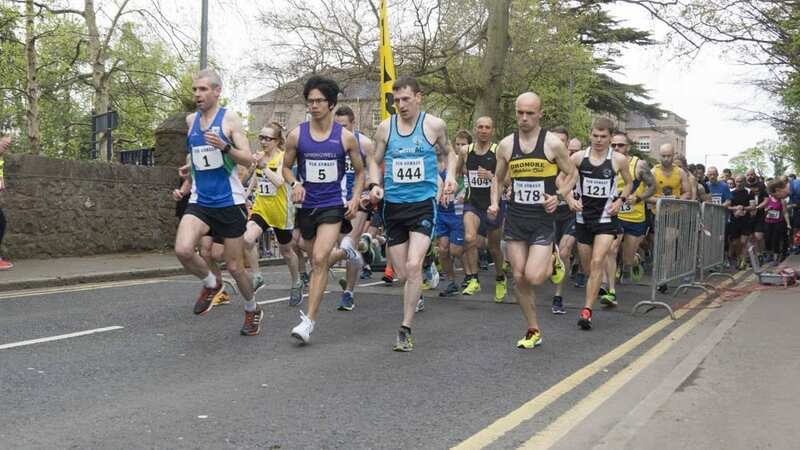 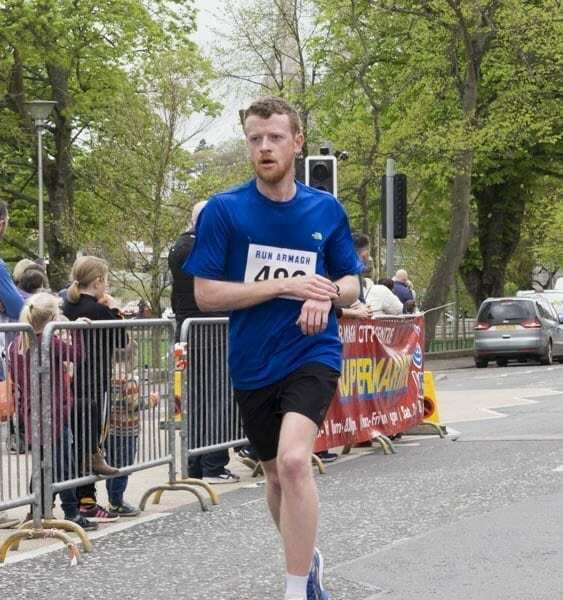 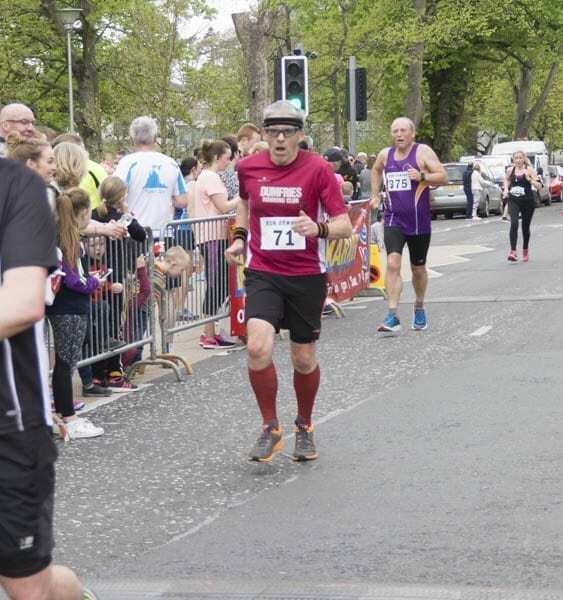 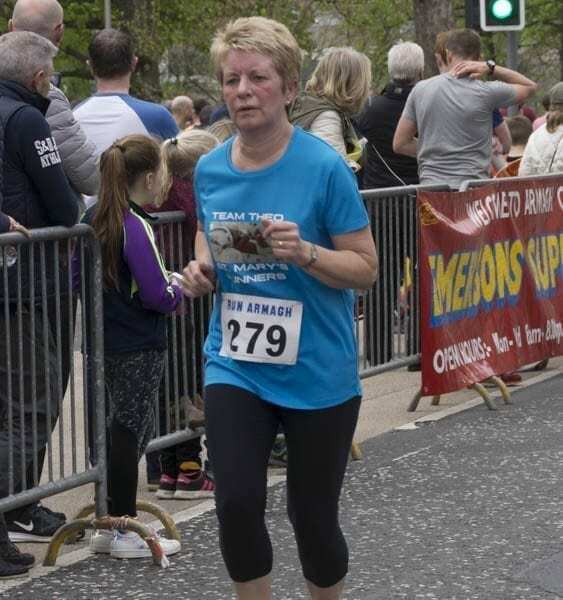 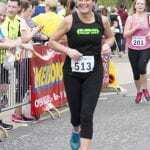 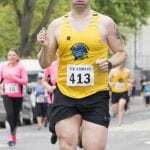 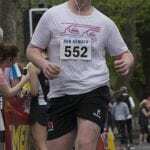 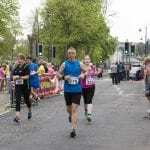 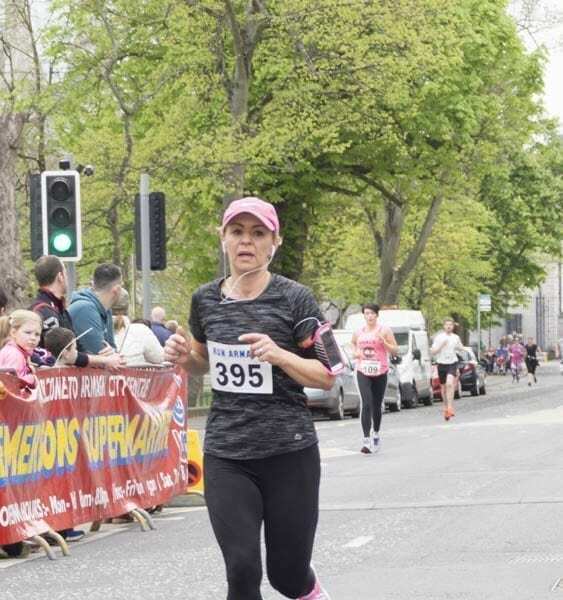 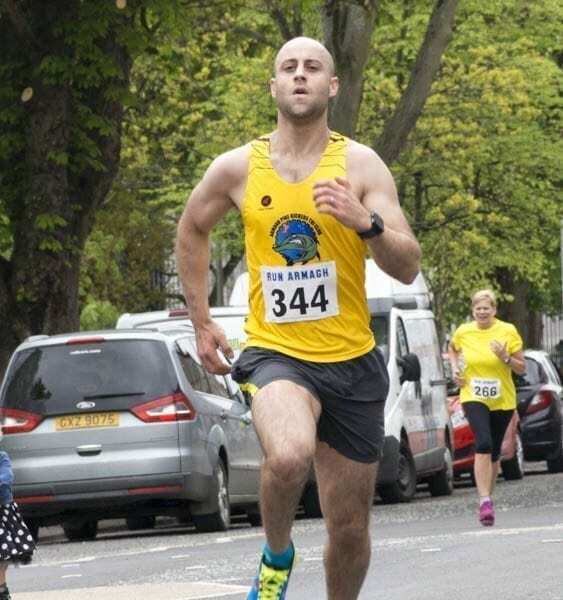 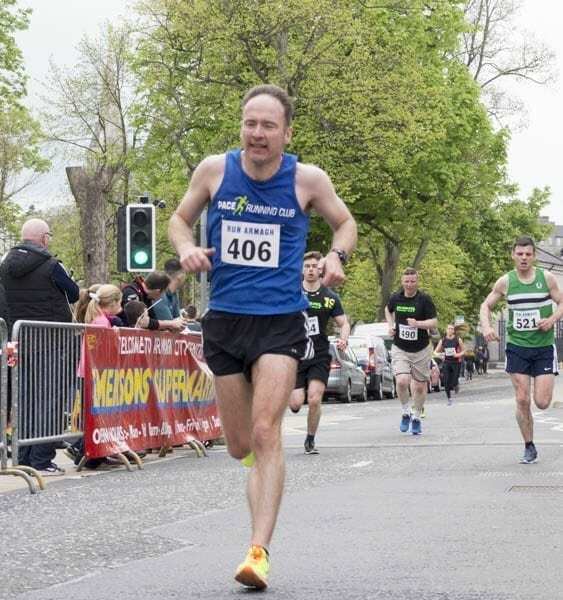 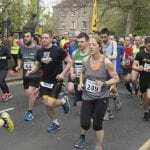 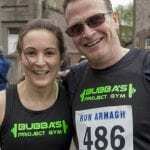 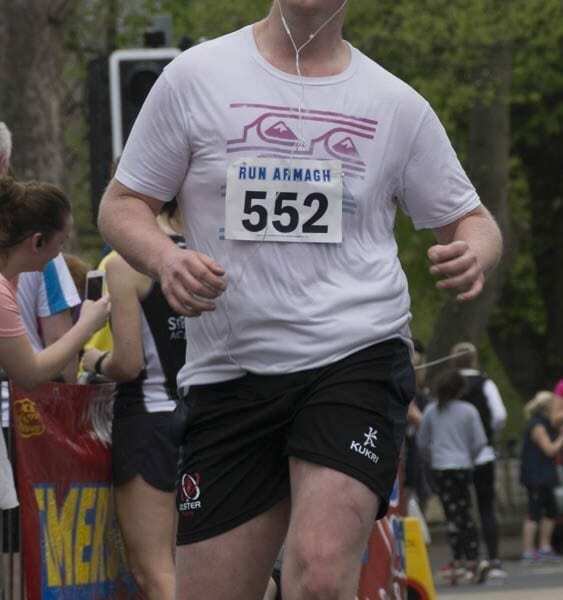 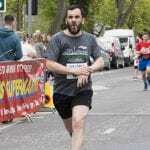 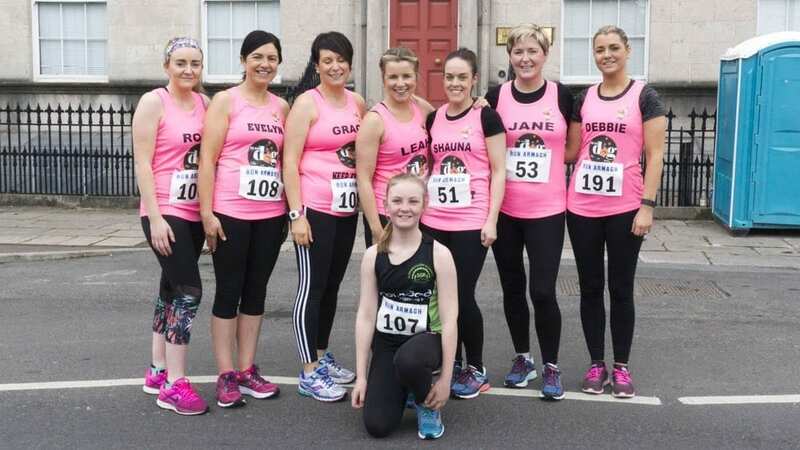 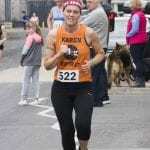 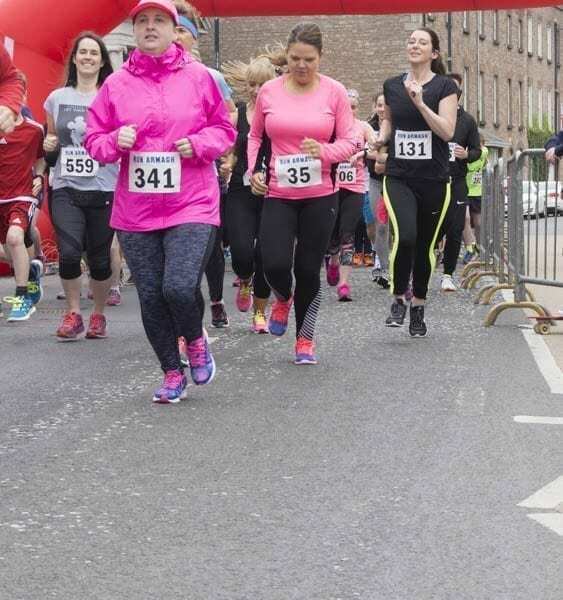 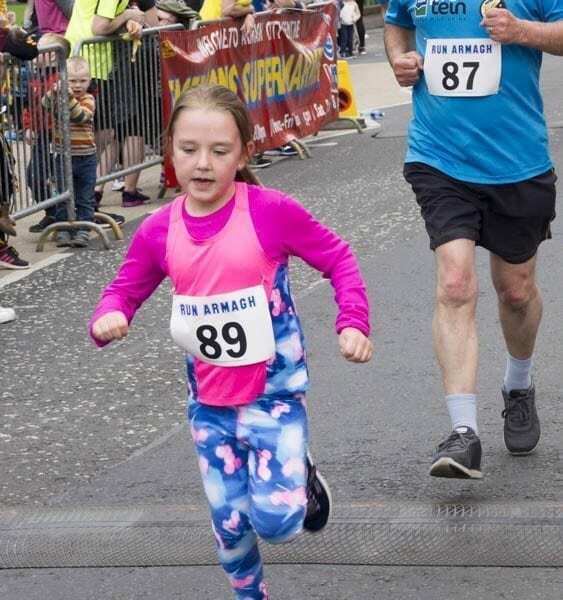 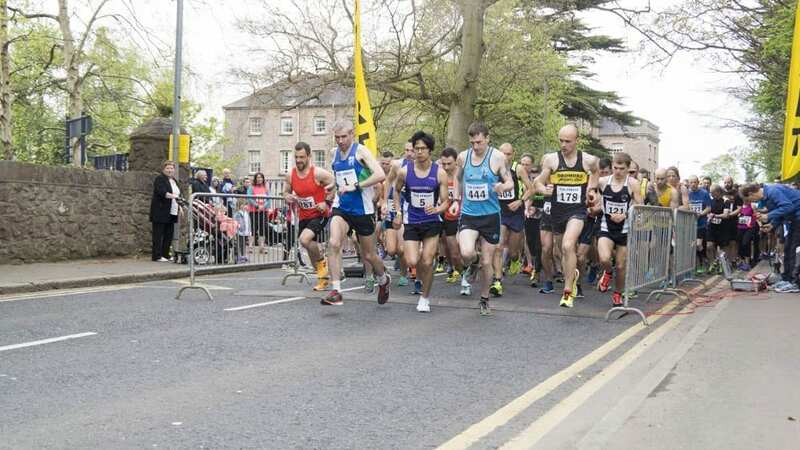 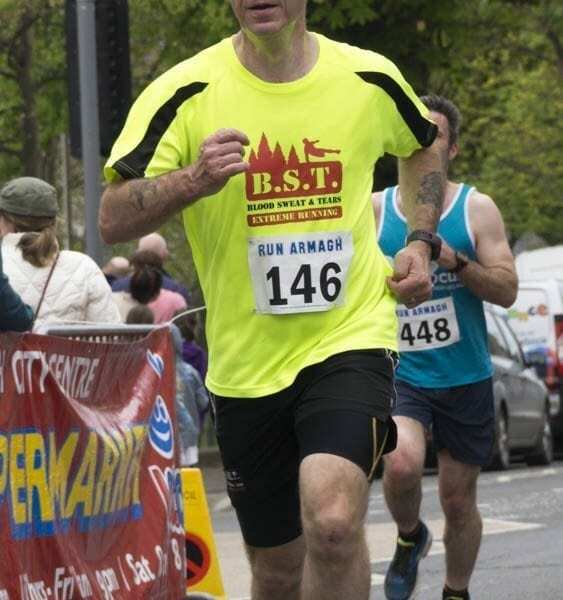 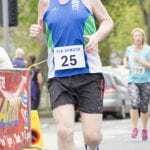 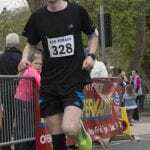 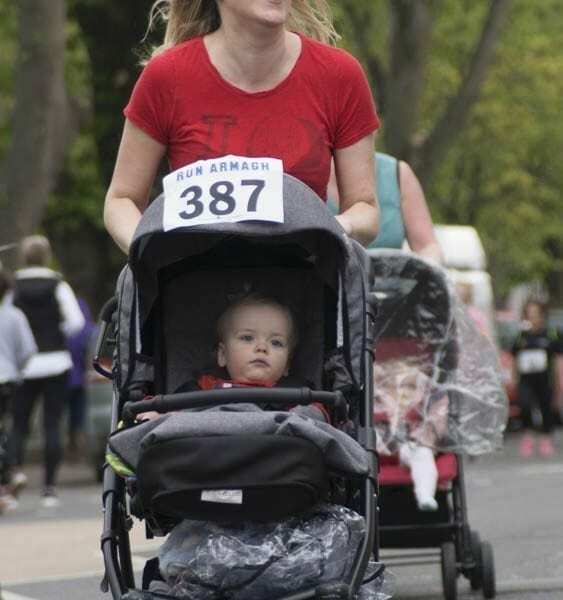 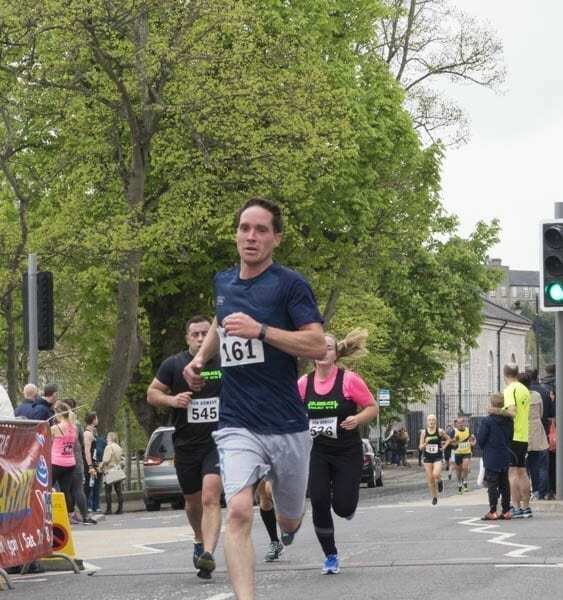 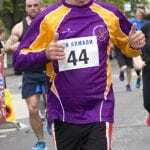 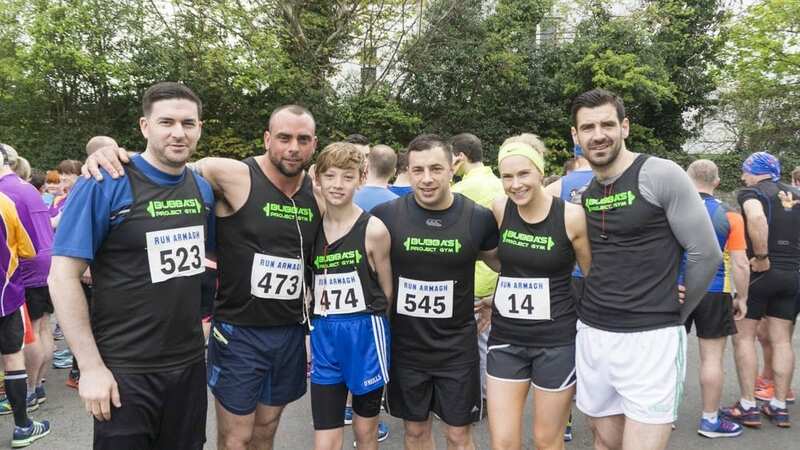 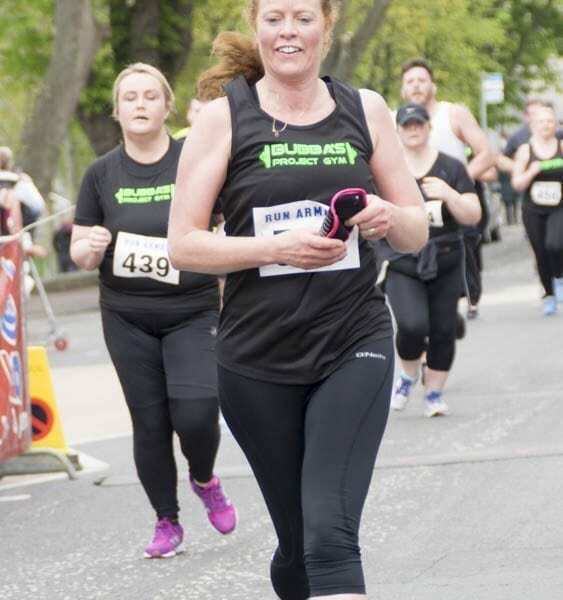 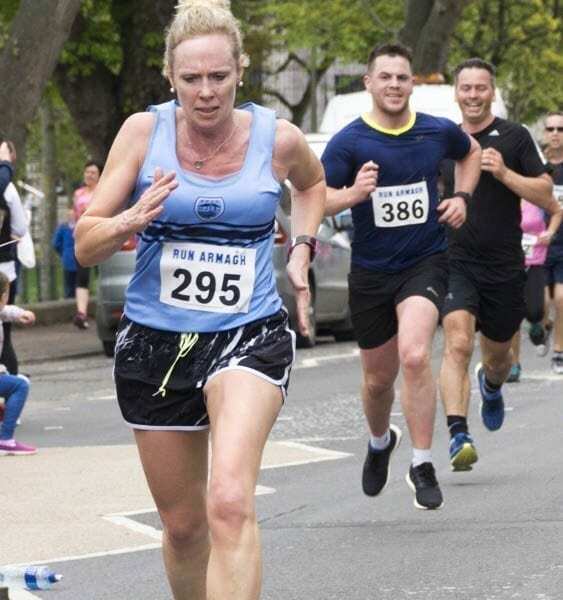 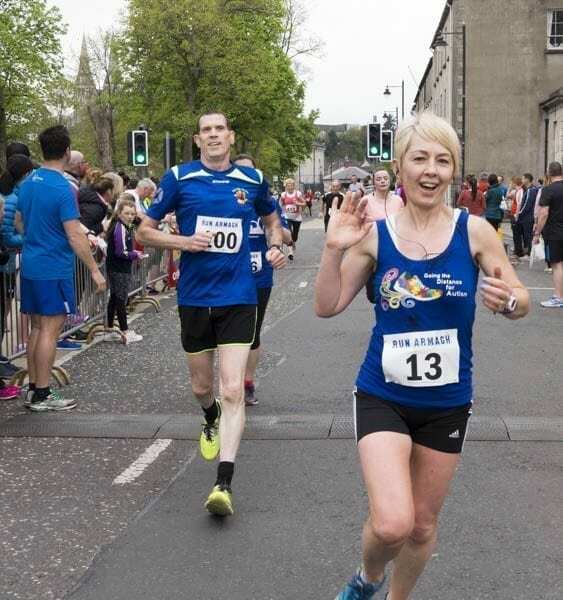 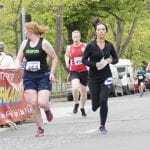 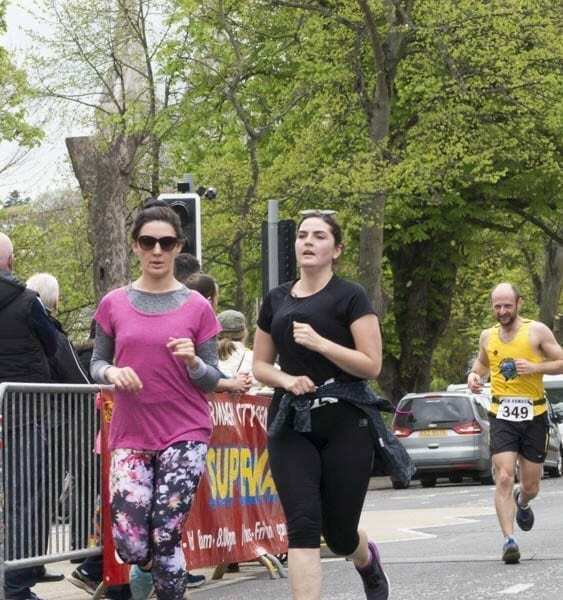 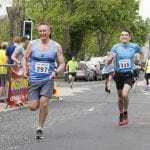 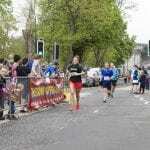 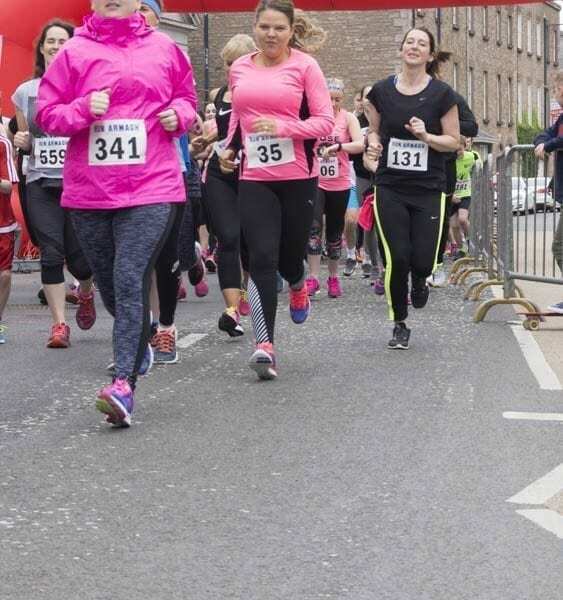 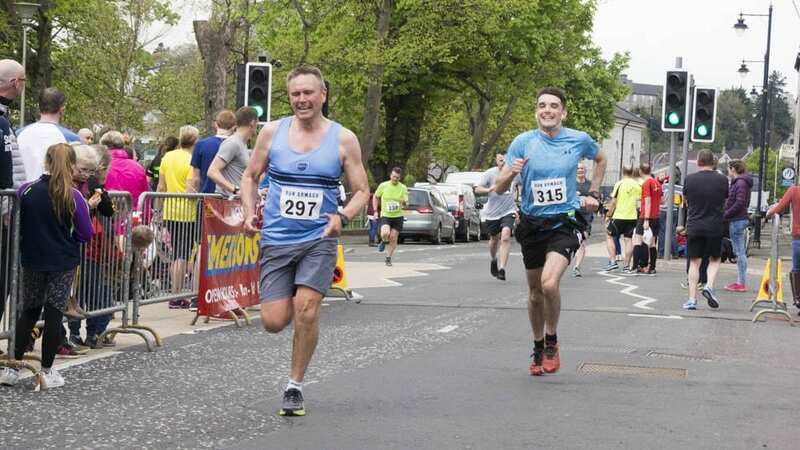 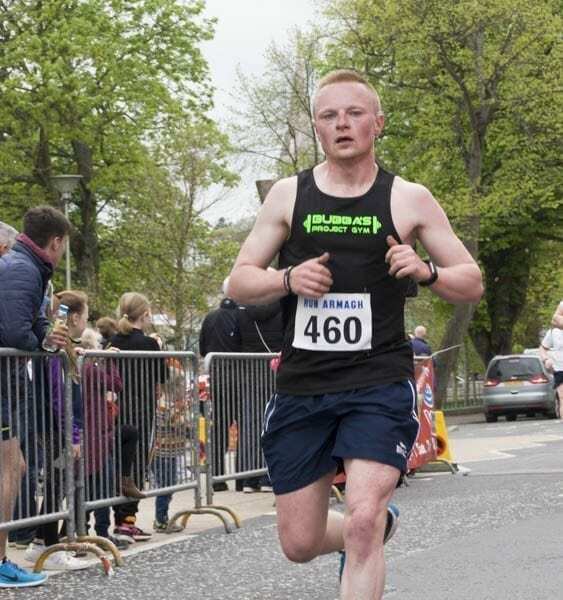 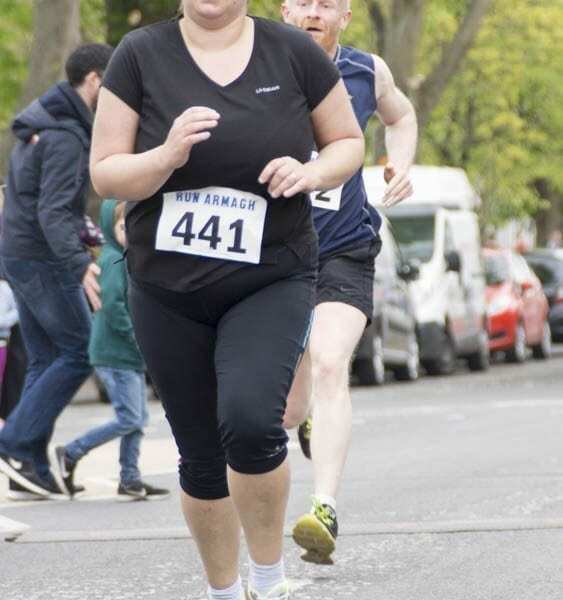 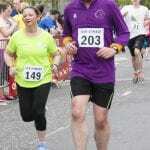 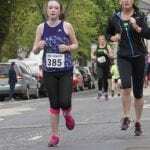 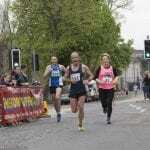 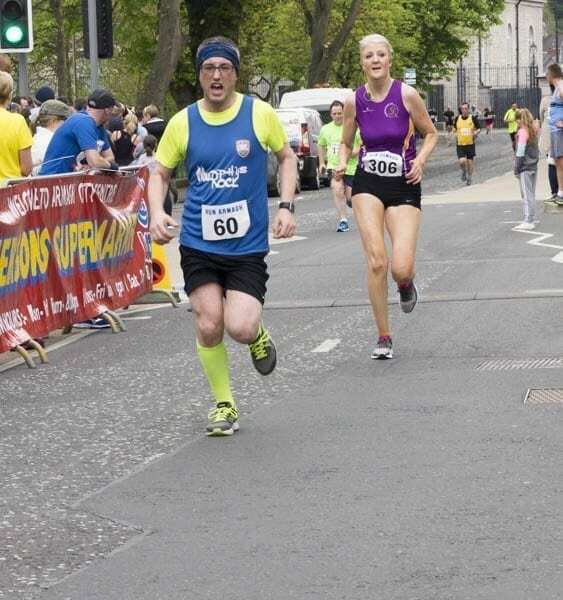 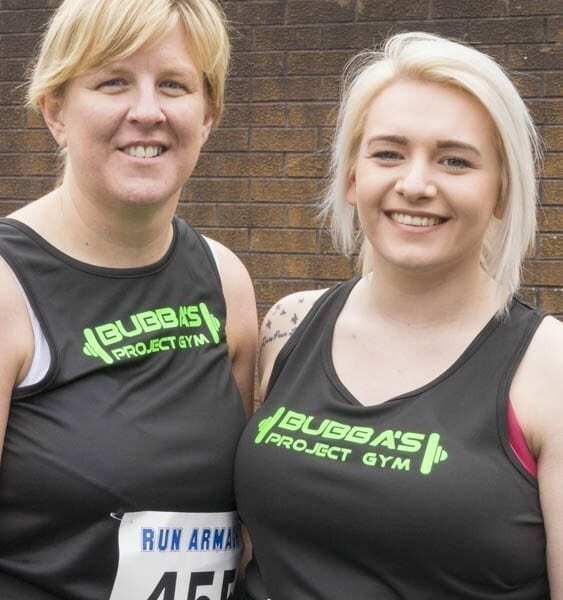 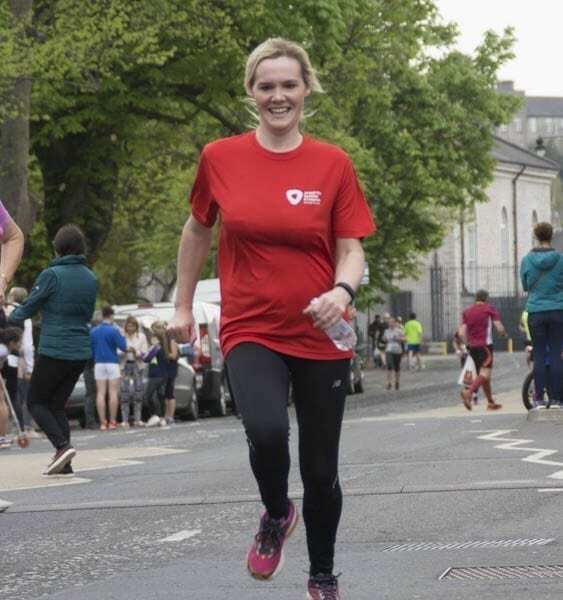 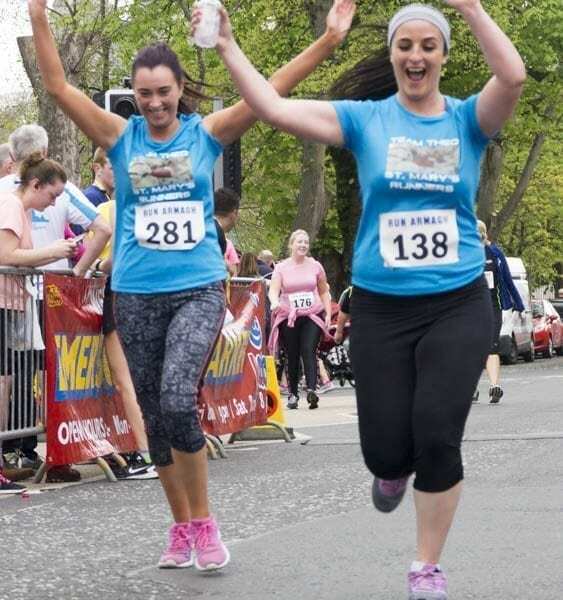 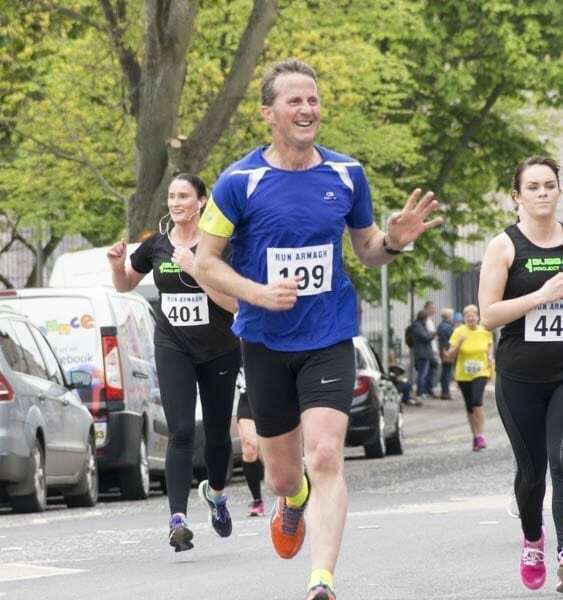 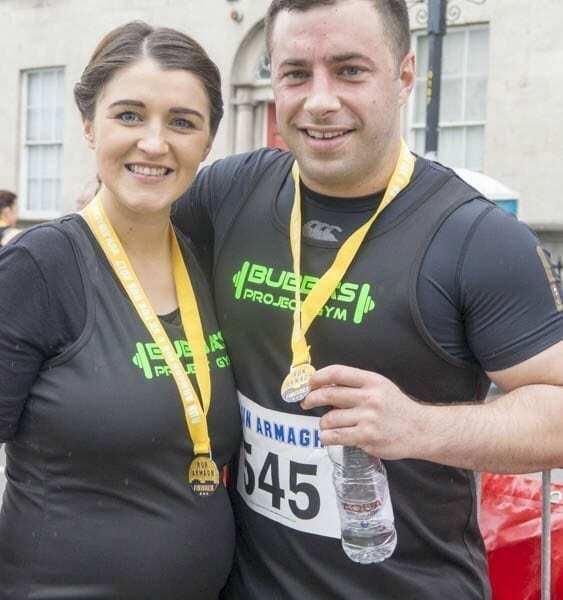 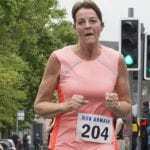 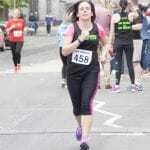 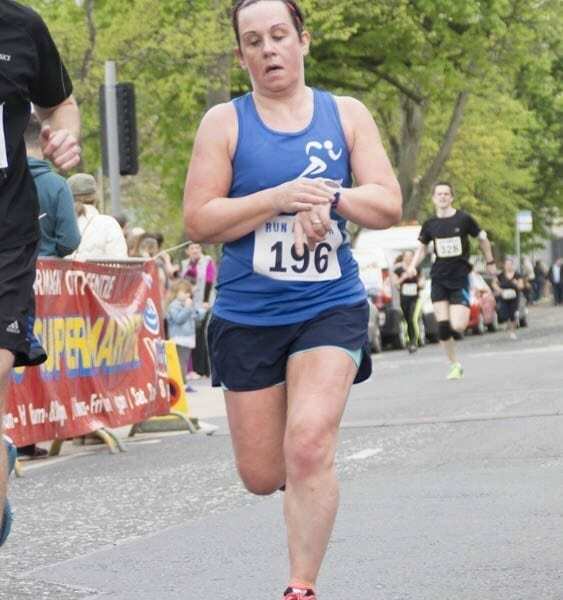 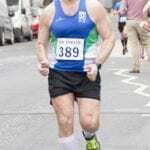 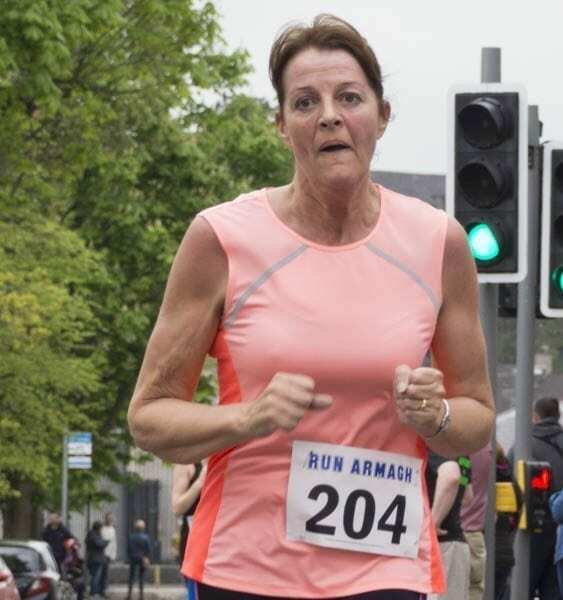 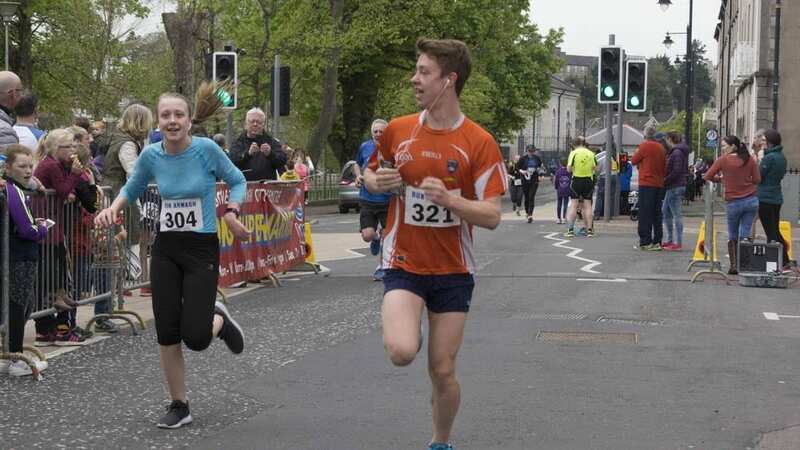 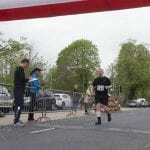 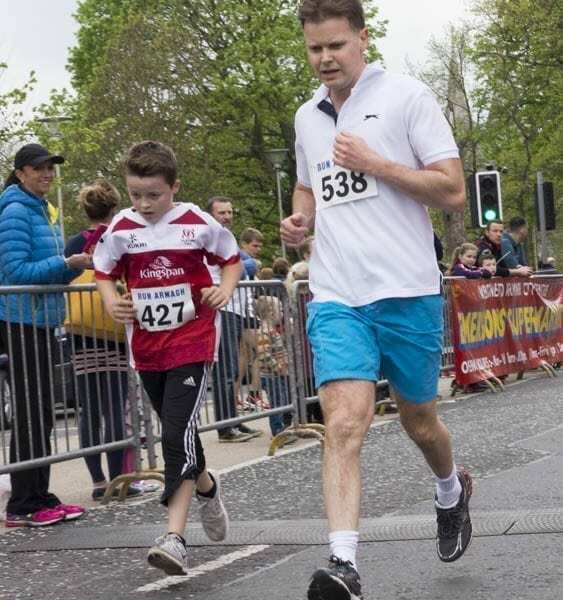 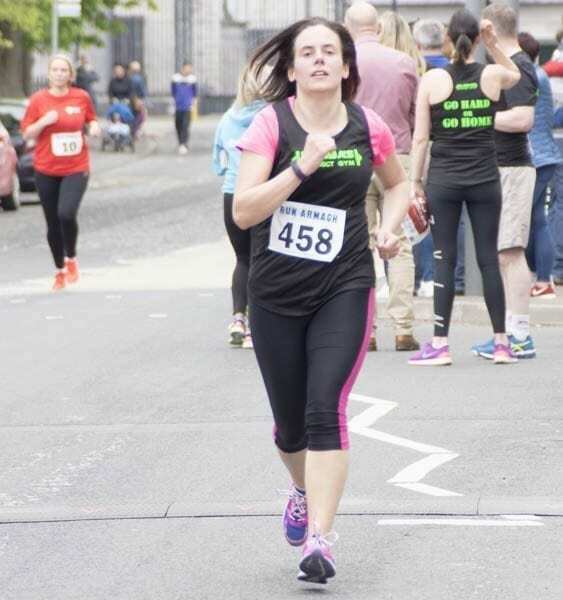 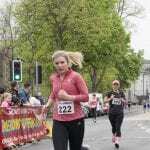 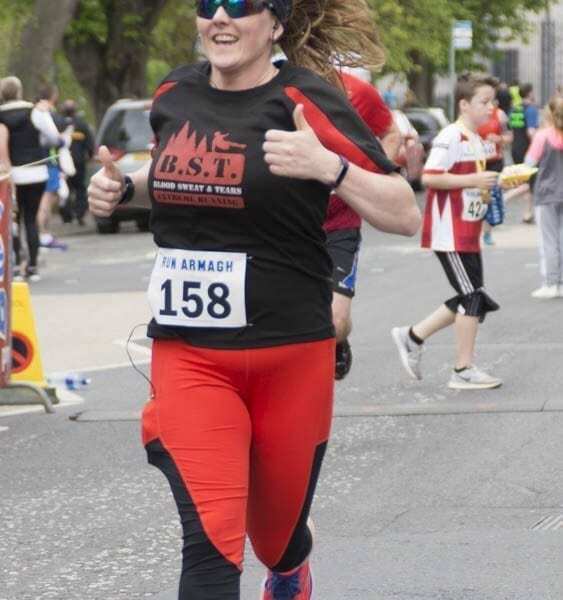 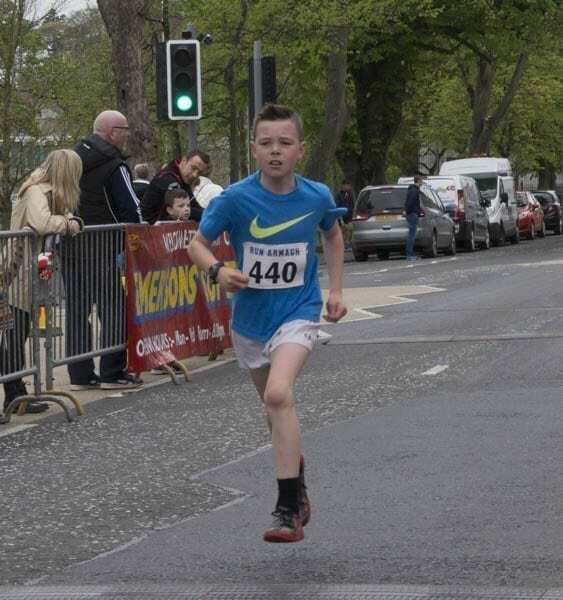 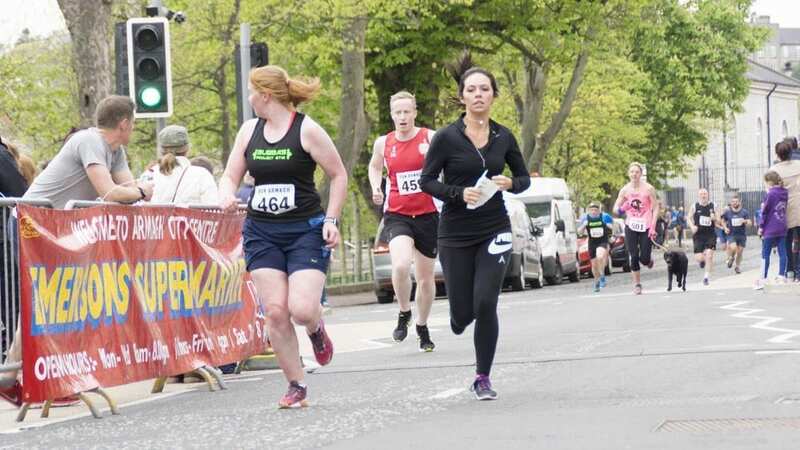 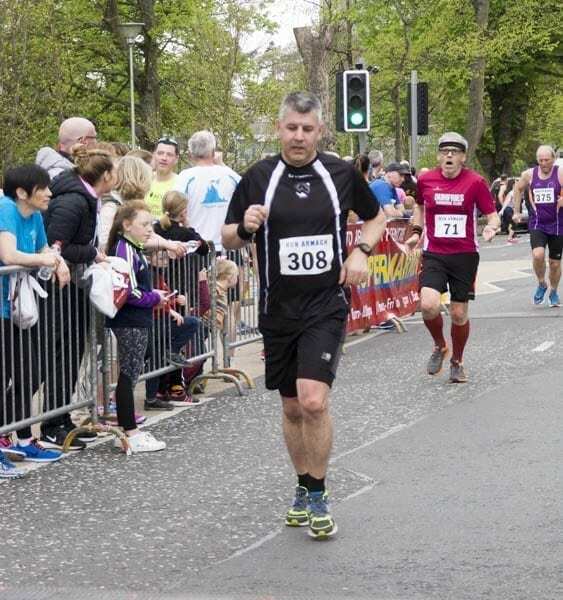 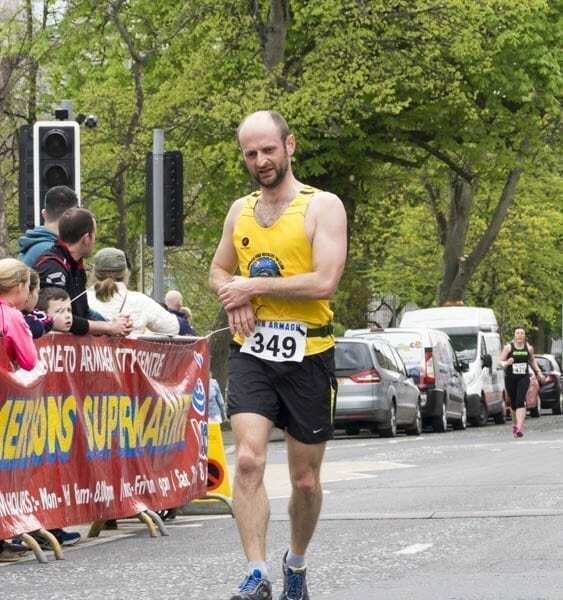 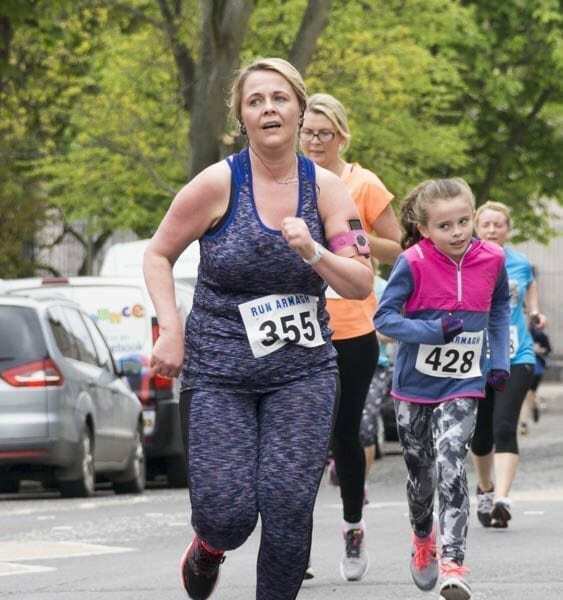 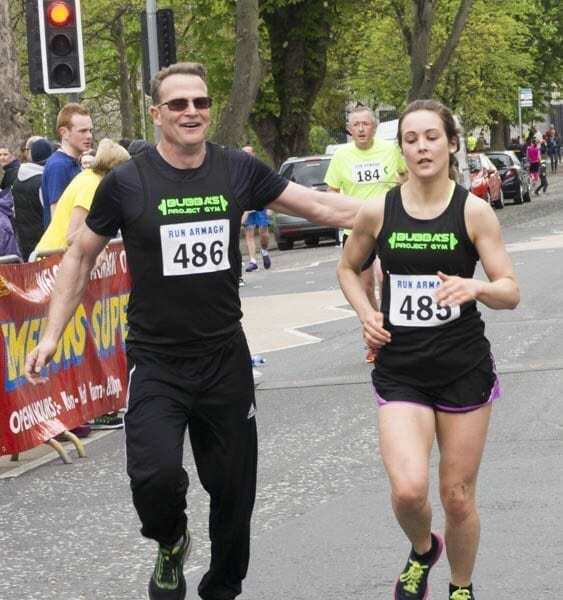 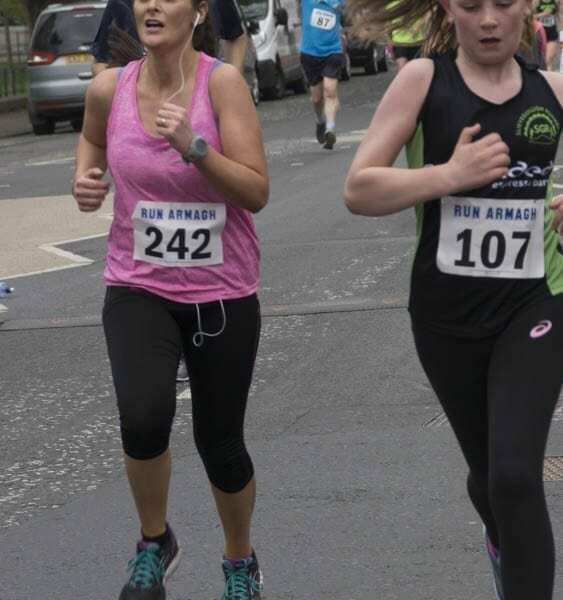 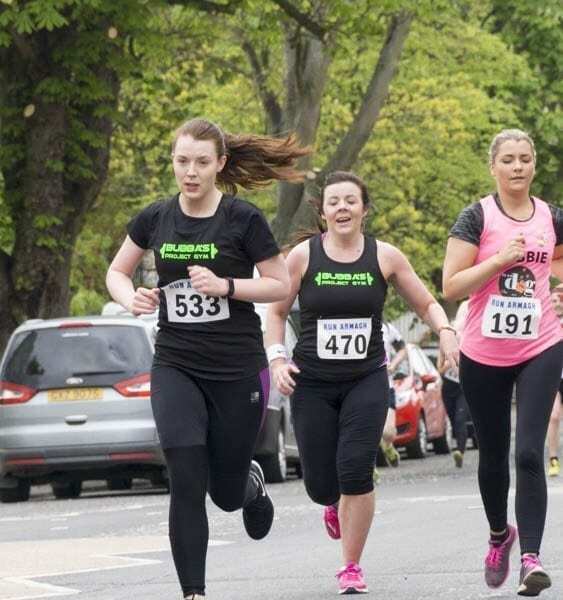 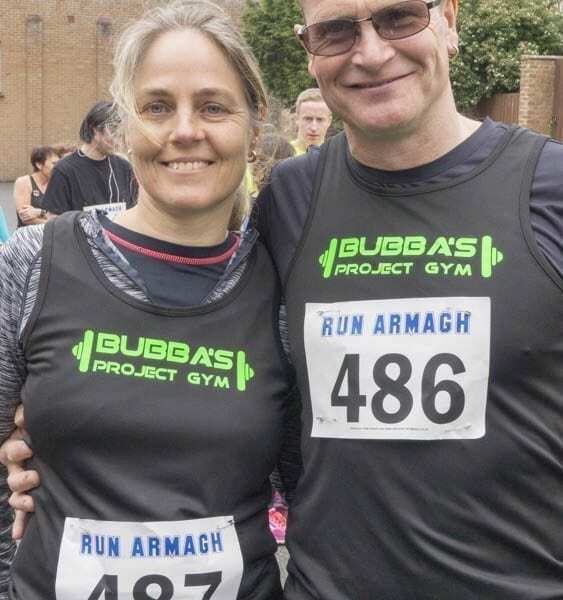 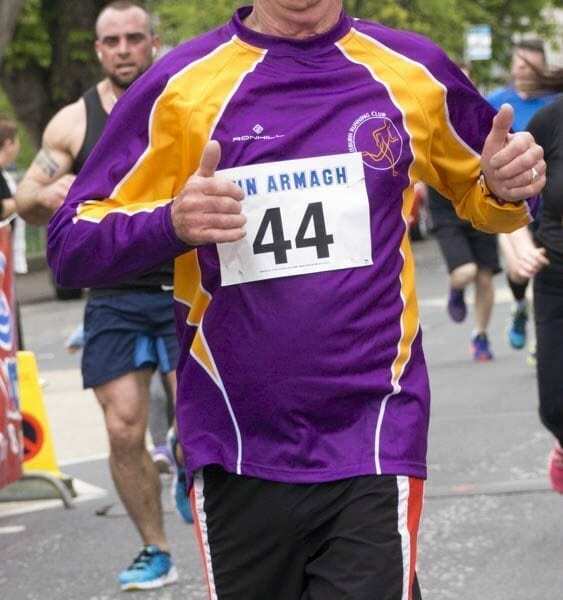 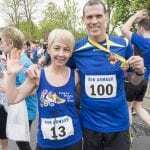 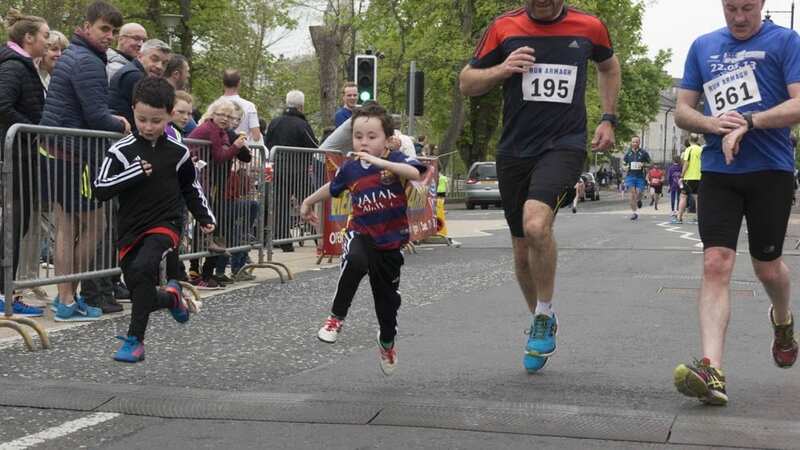 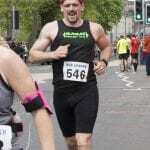 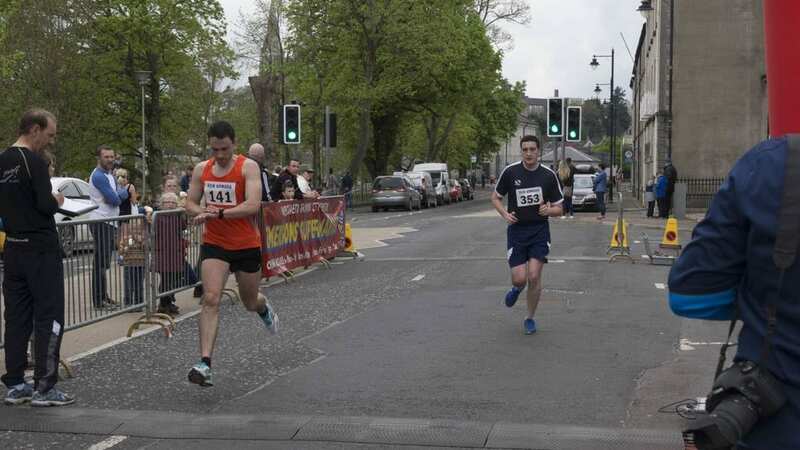 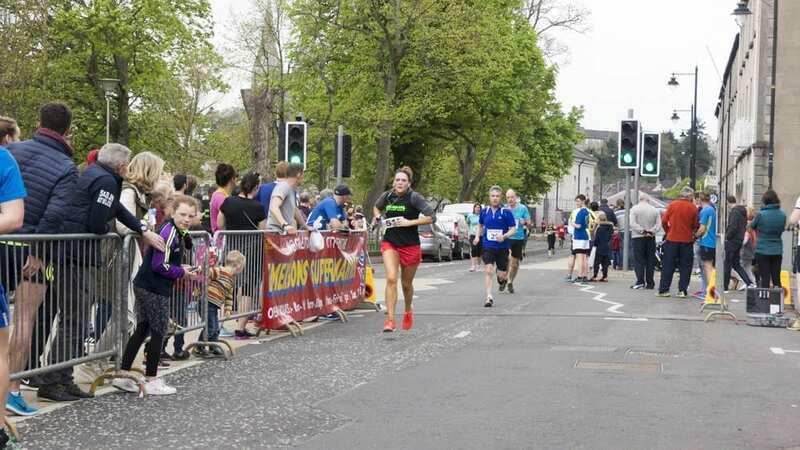 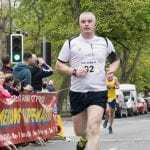 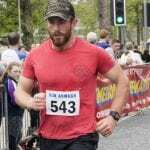 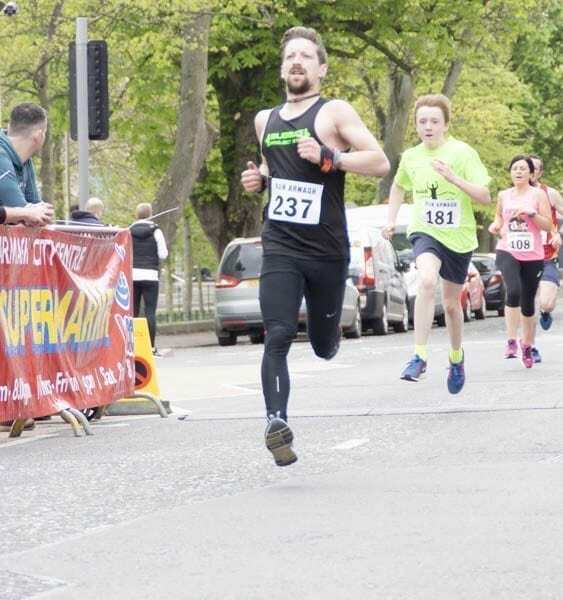 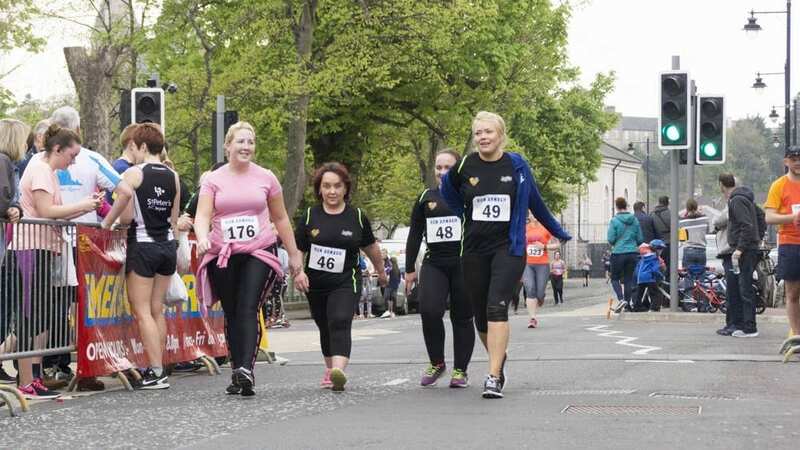 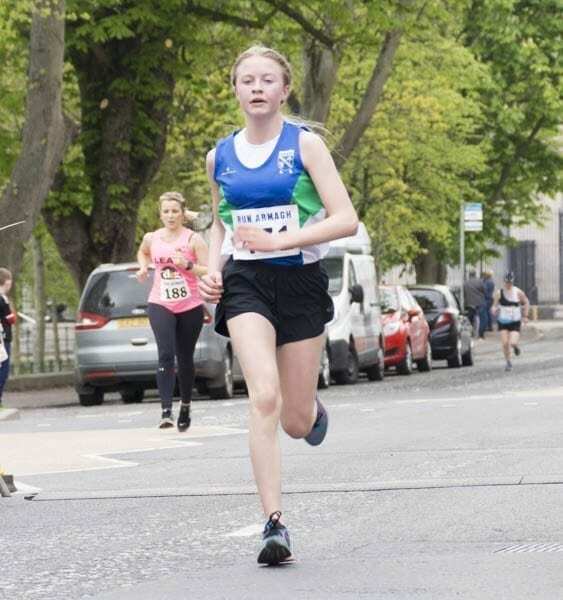 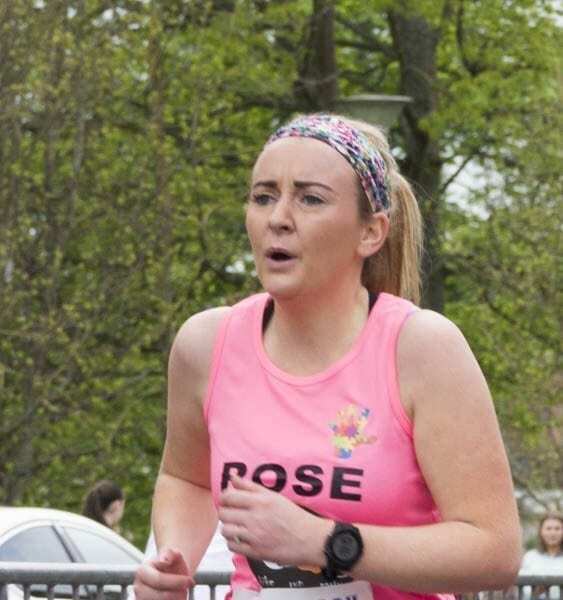 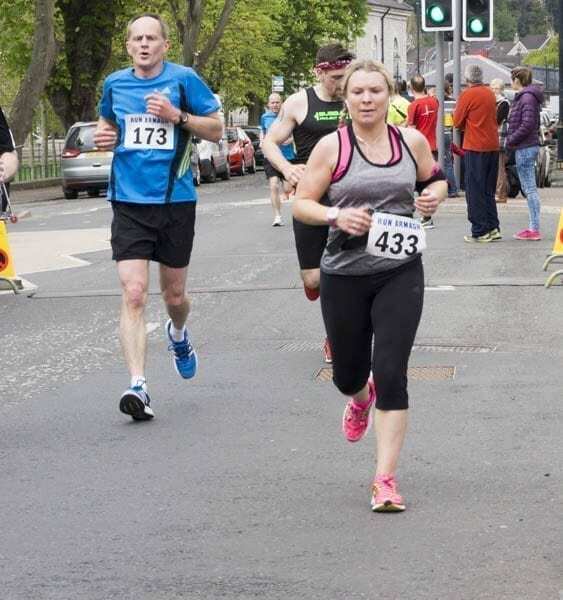 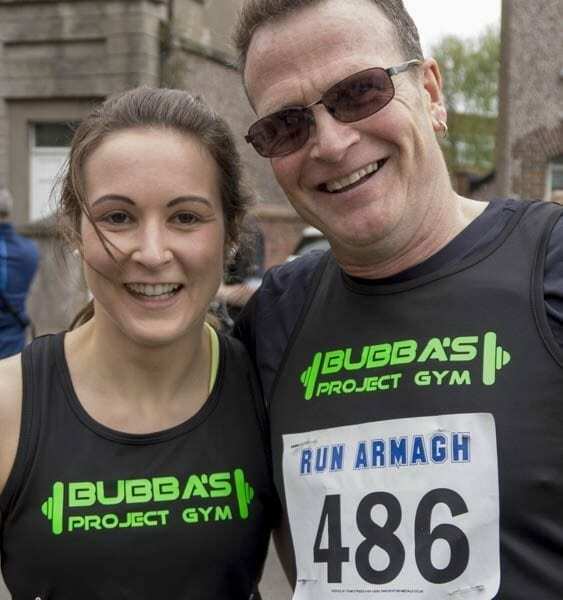 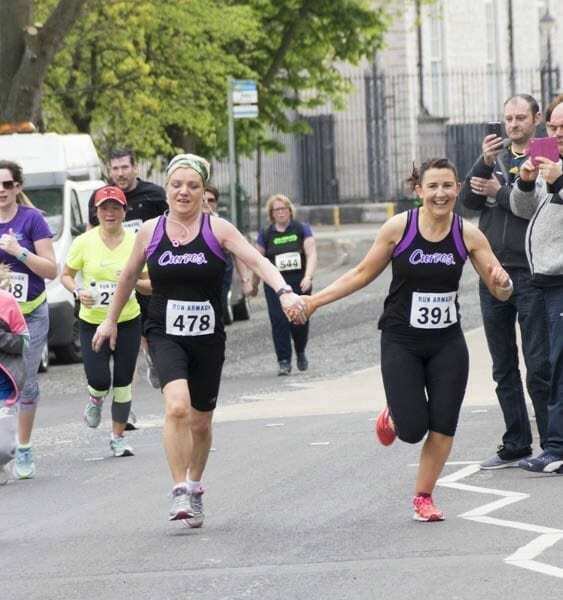 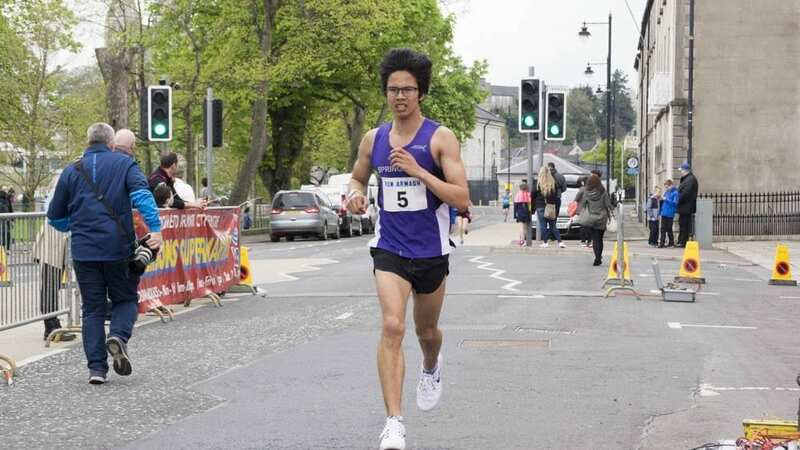 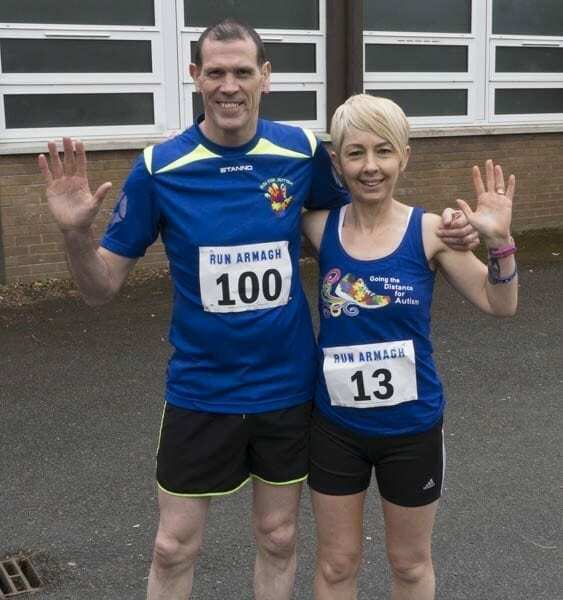 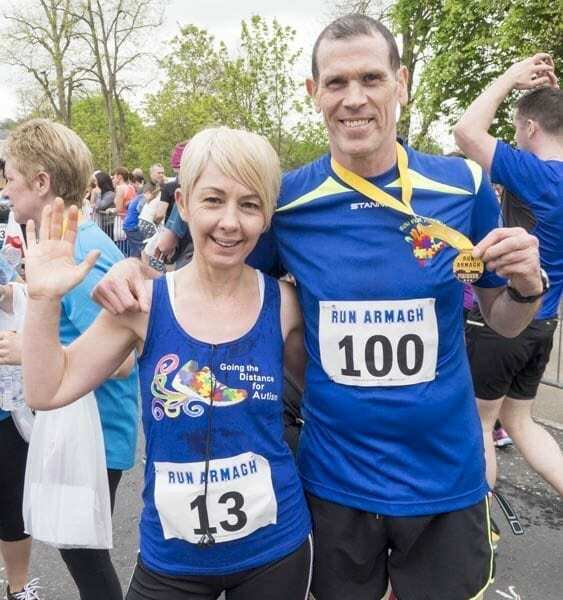 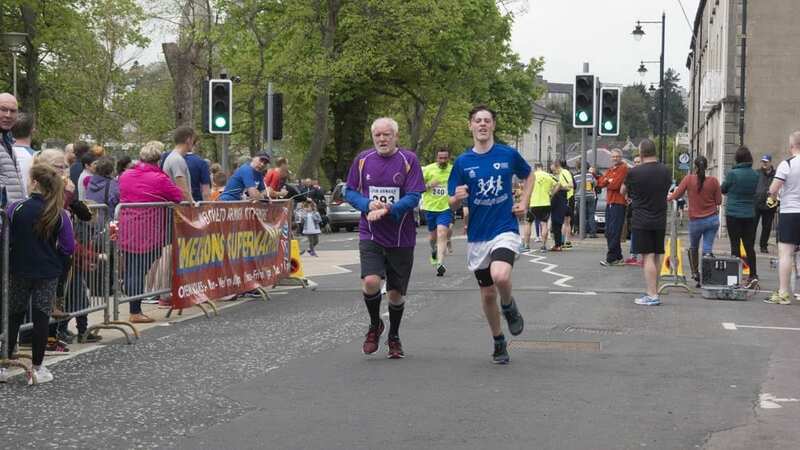 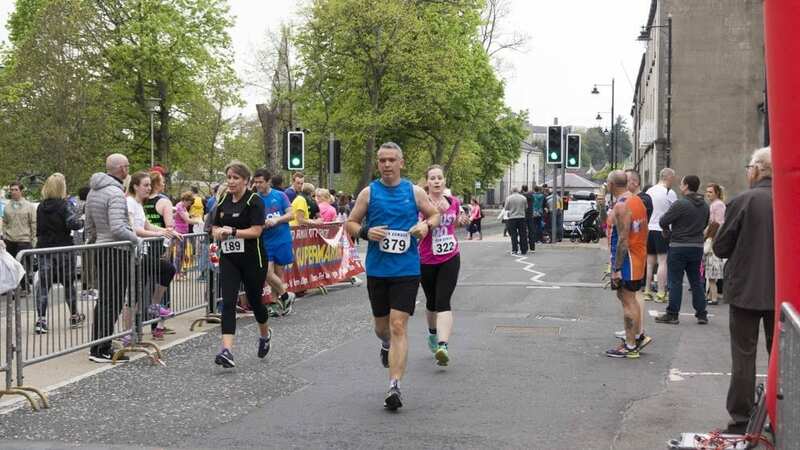 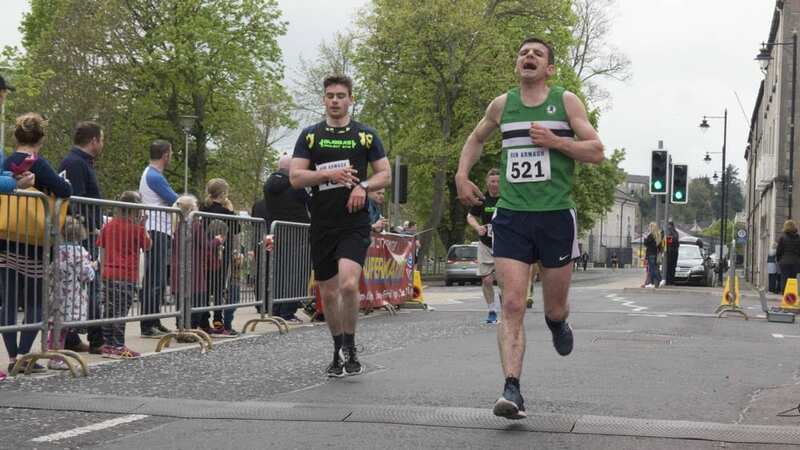 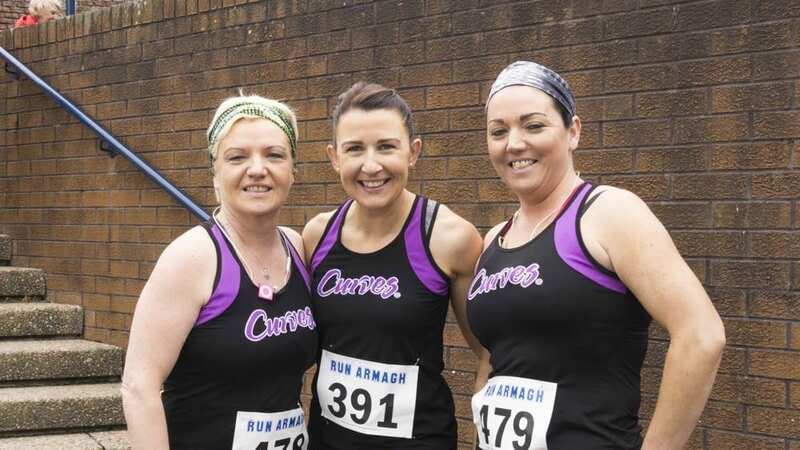 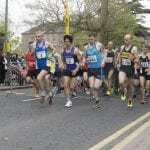 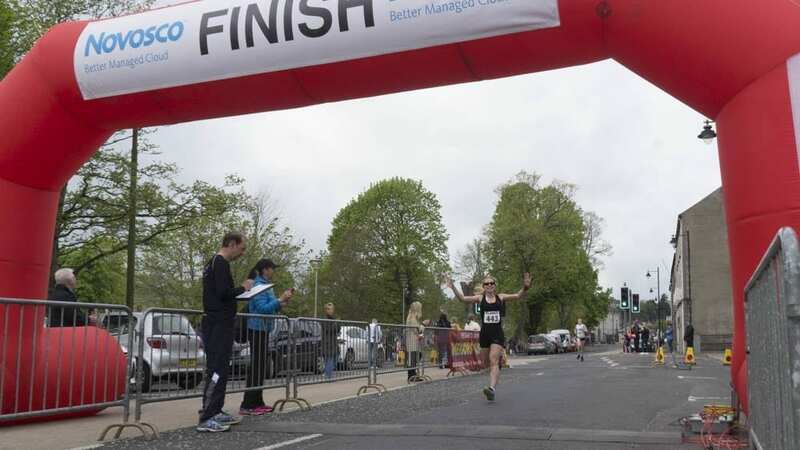 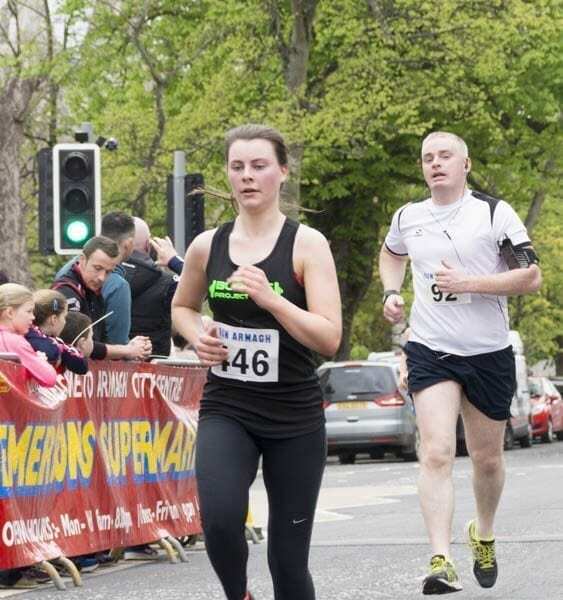 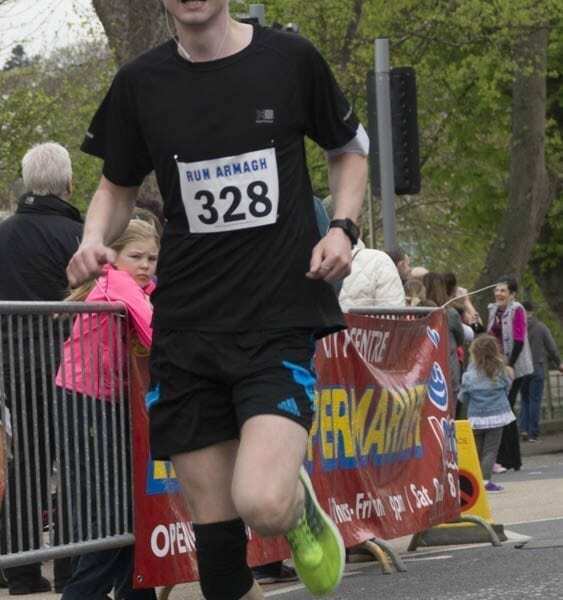 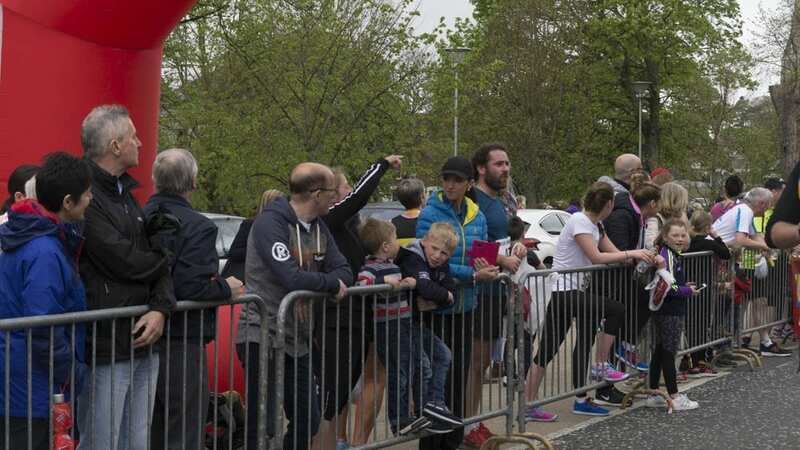 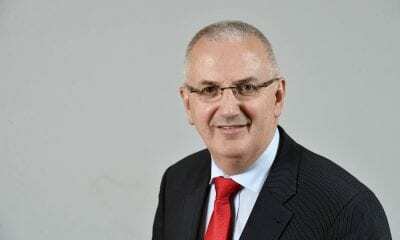 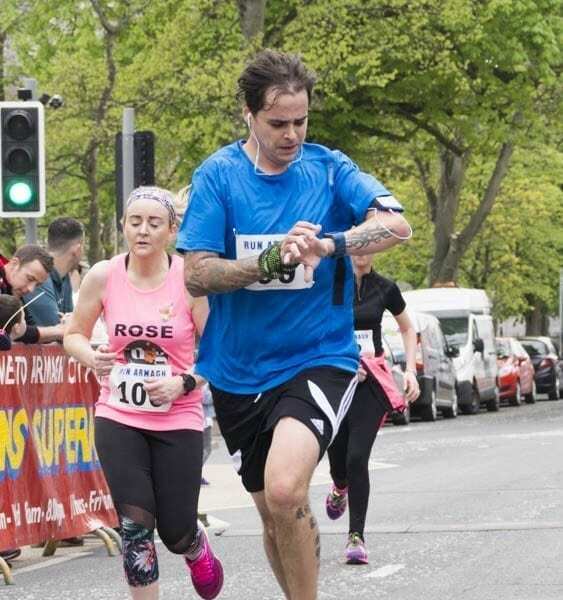 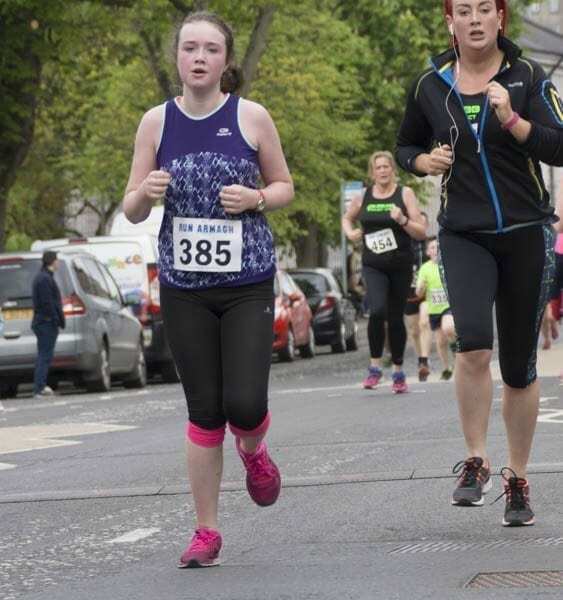 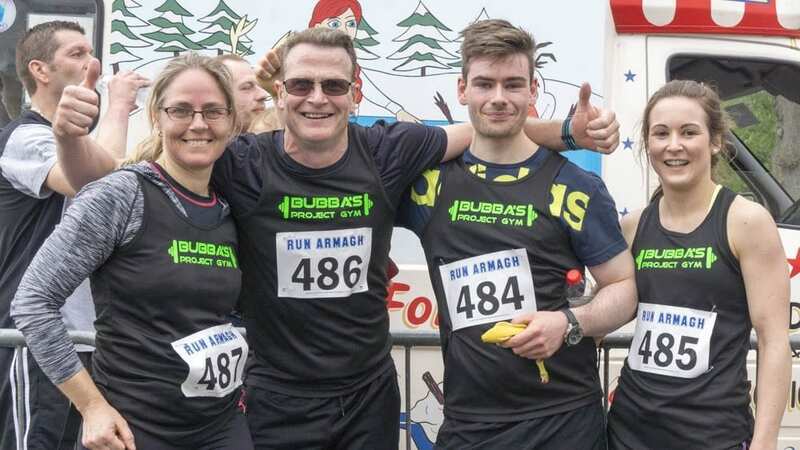 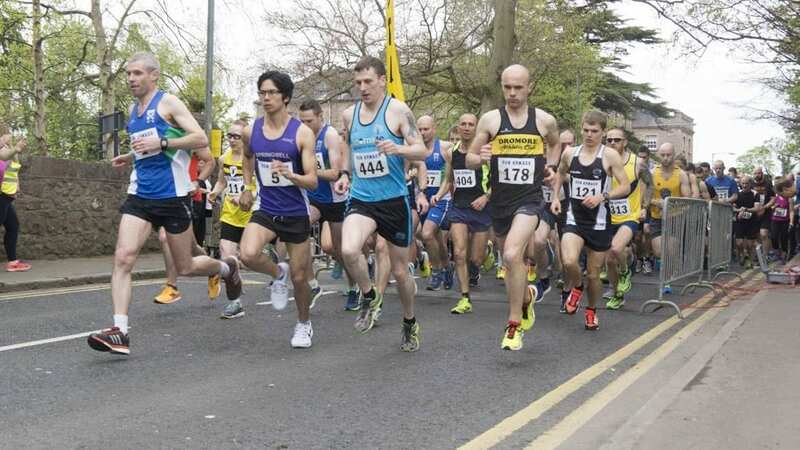 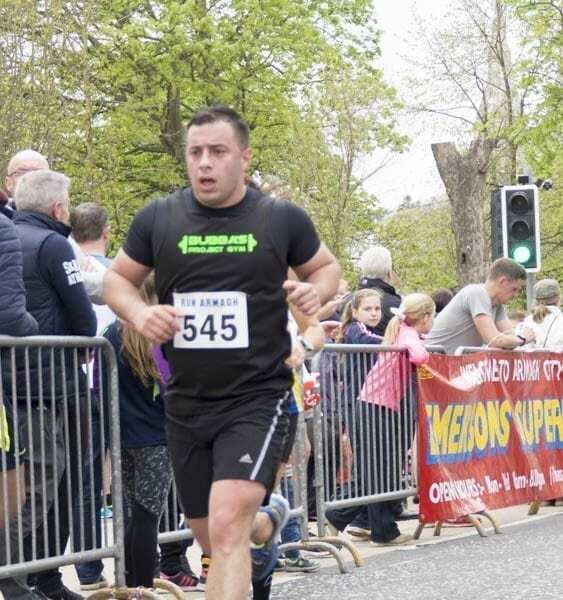 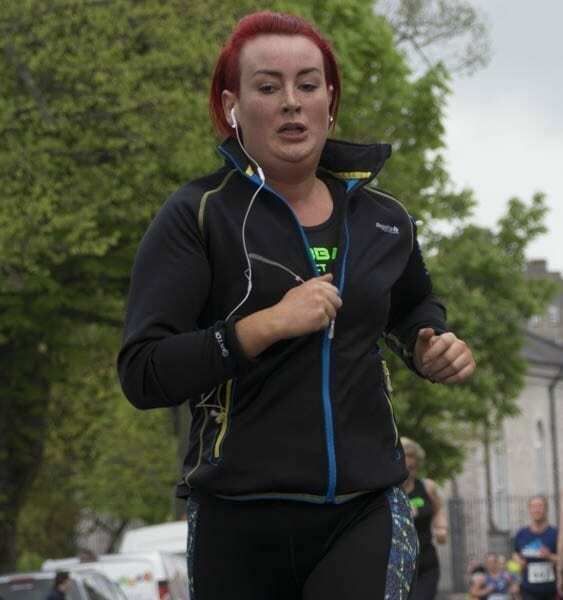 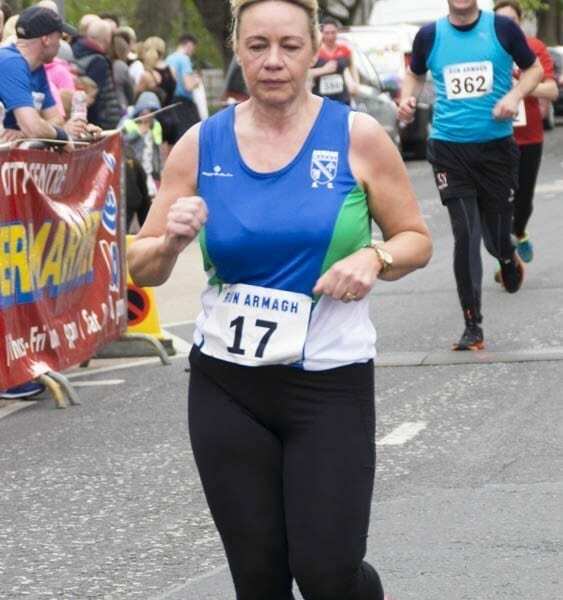 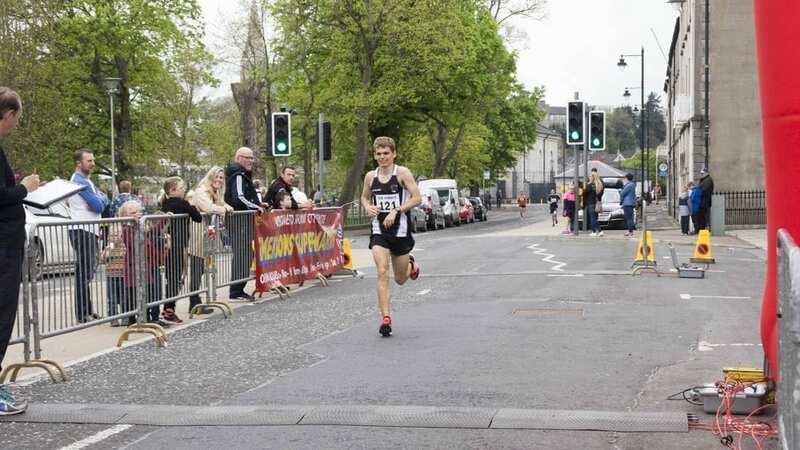 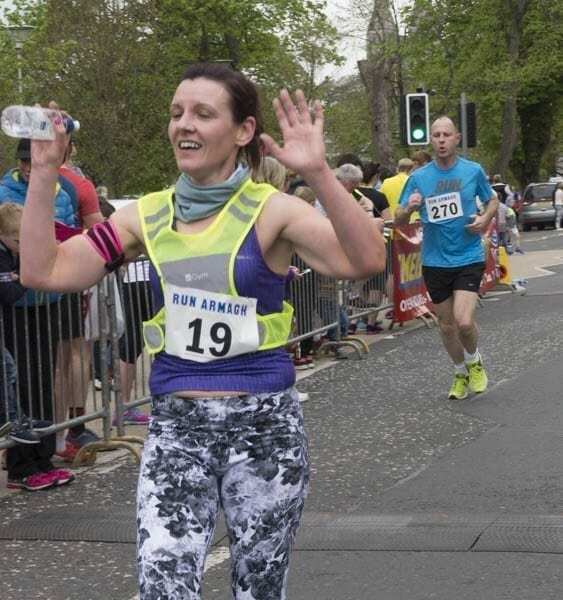 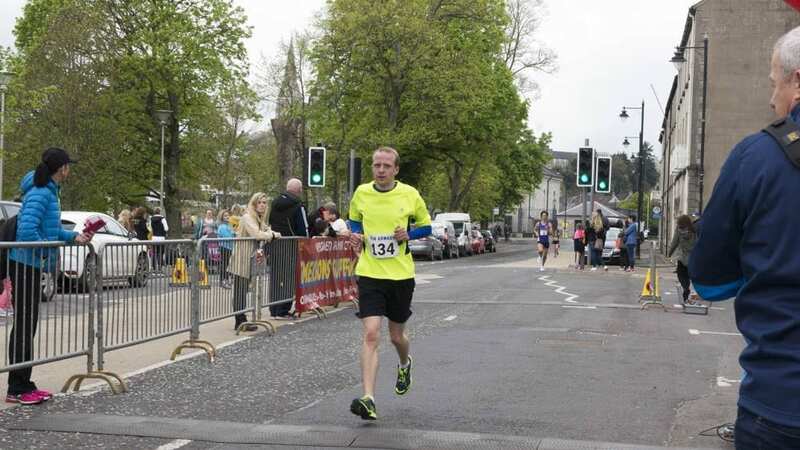 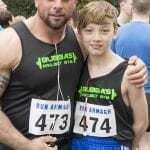 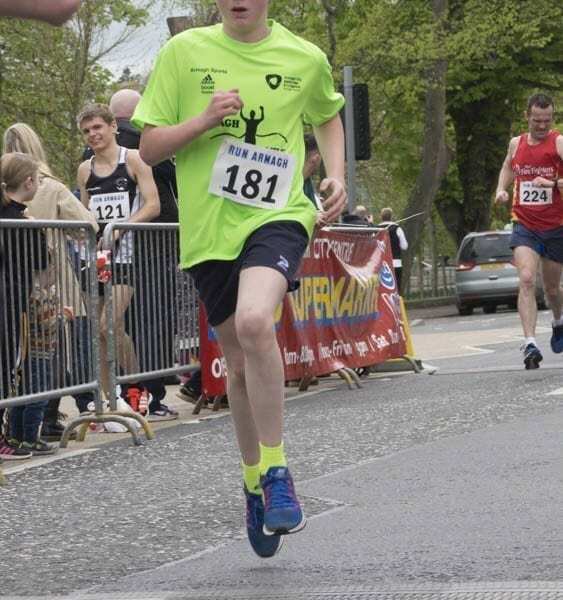 The City played host to the ninth annual Run Armagh event on Sunday (April 23). 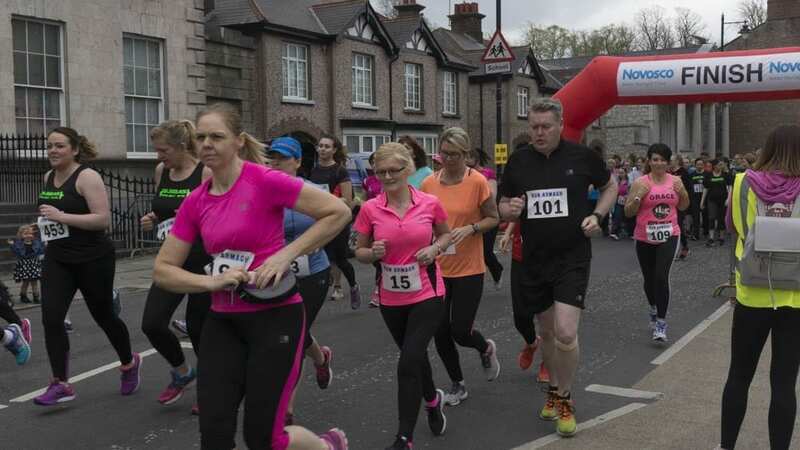 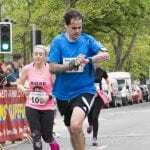 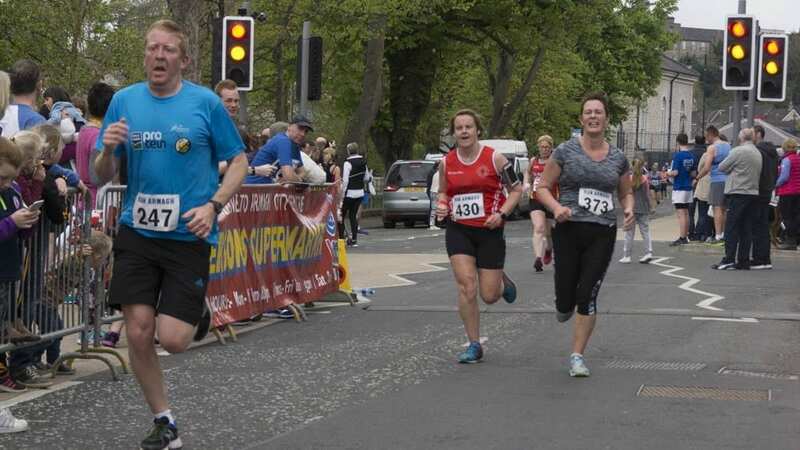 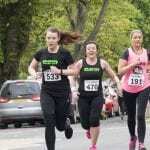 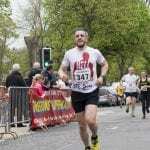 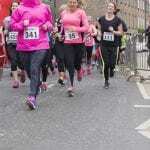 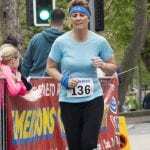 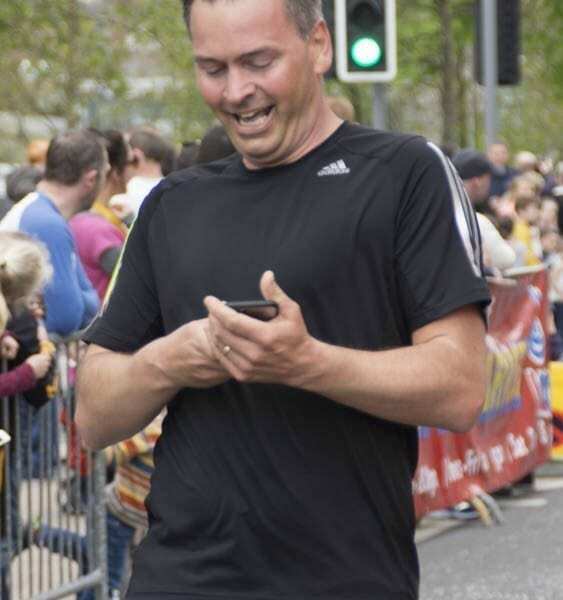 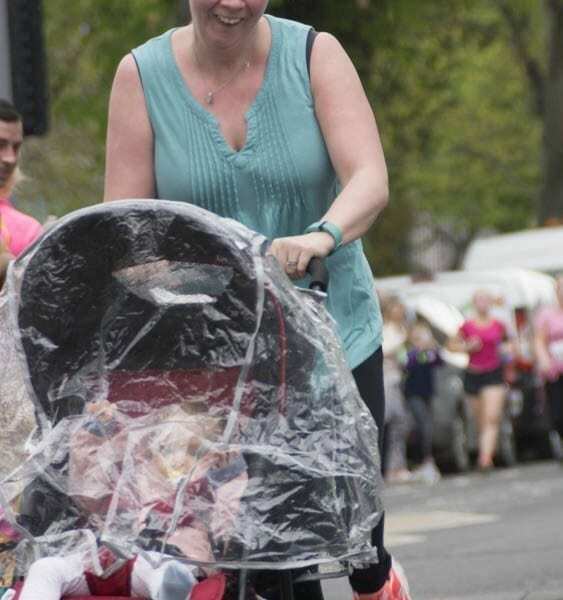 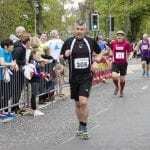 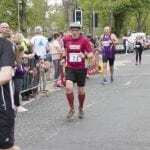 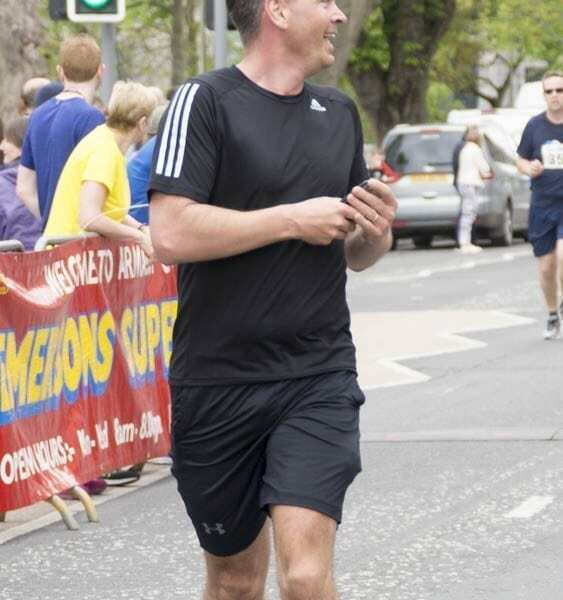 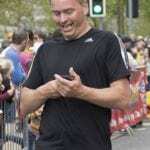 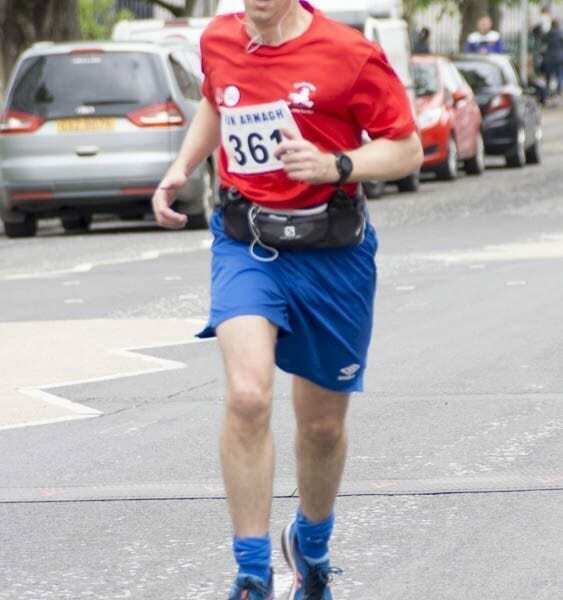 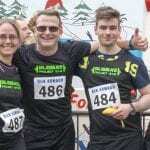 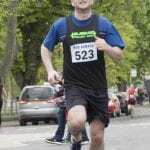 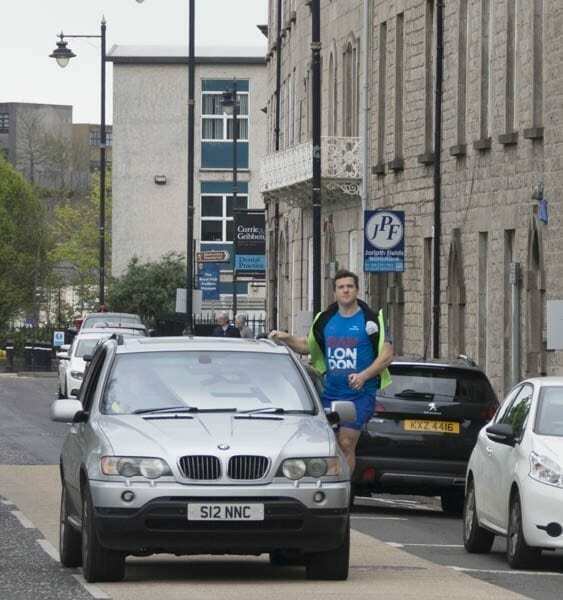 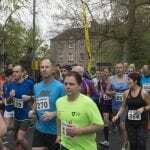 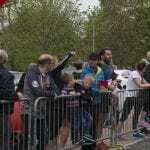 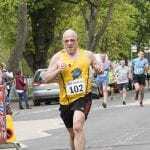 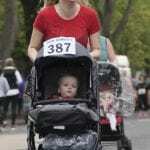 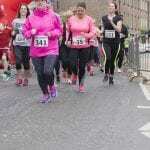 Almost 600 runners turned out – as did the sun – for the event, which is going from strength to strength each year. 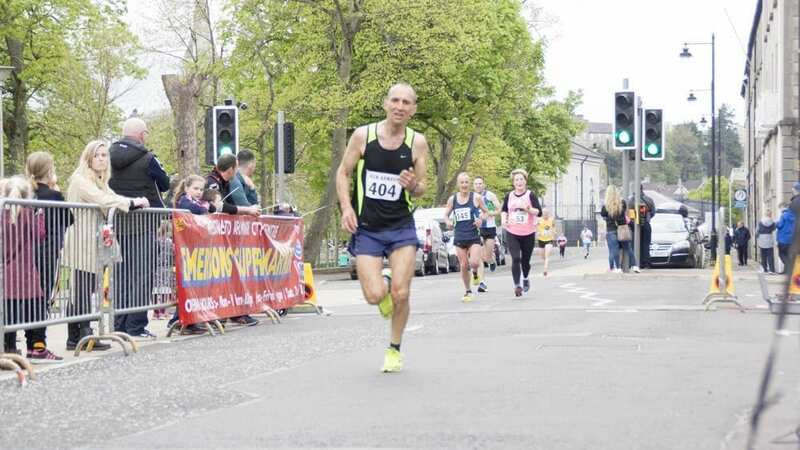 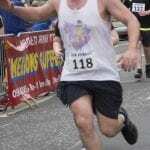 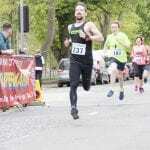 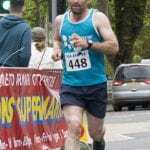 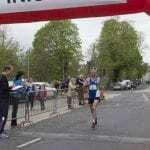 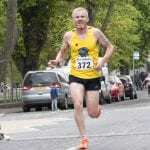 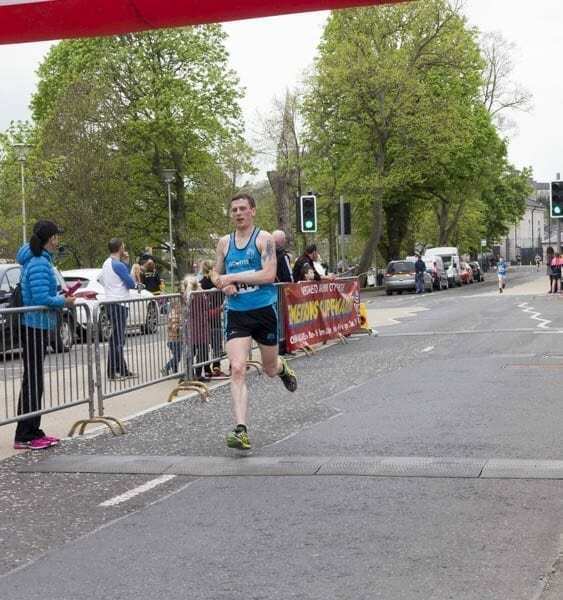 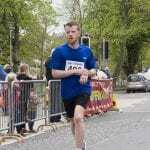 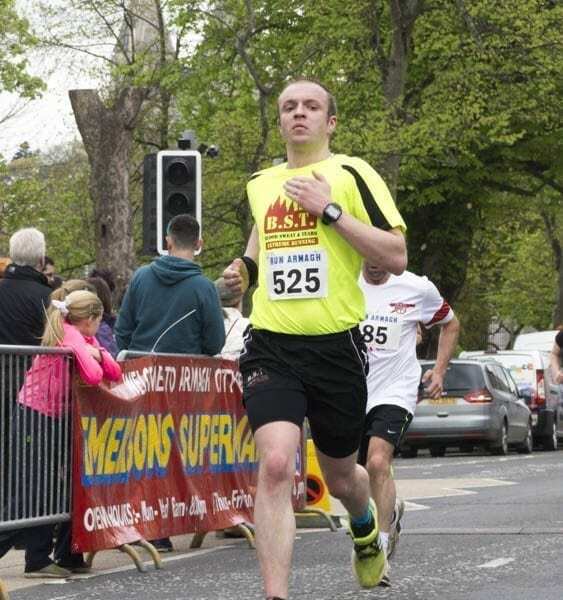 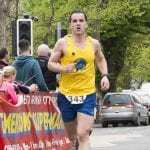 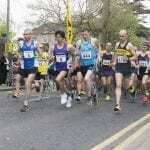 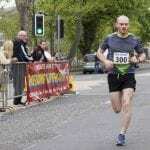 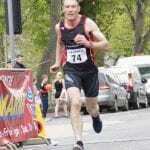 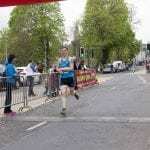 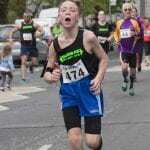 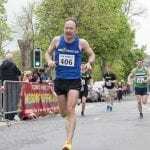 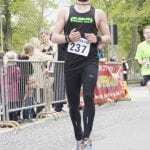 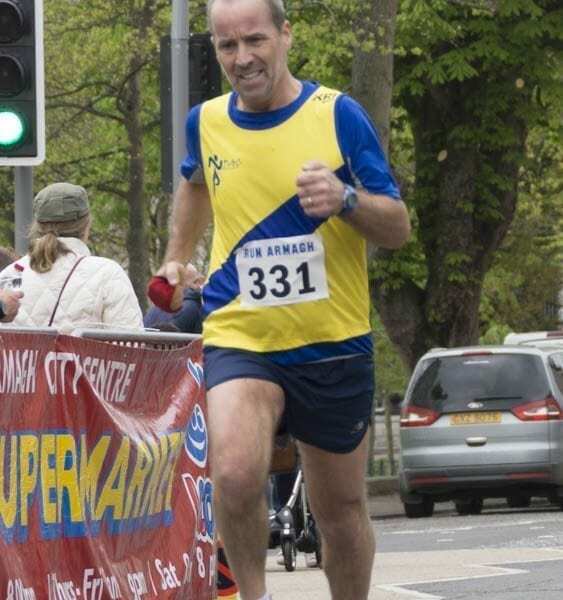 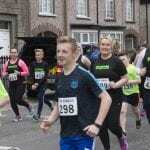 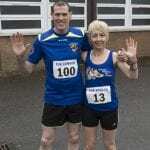 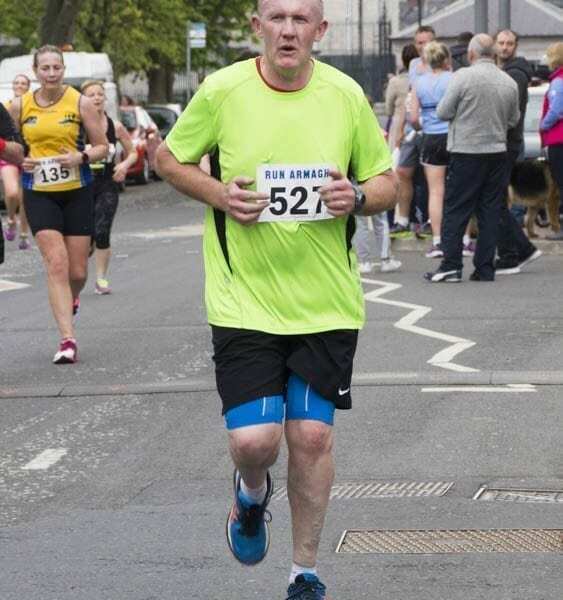 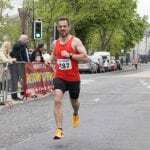 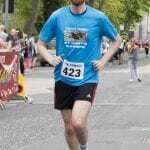 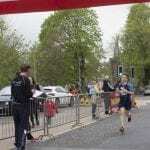 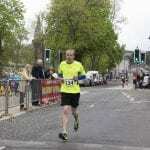 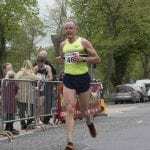 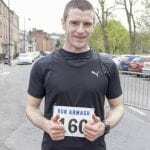 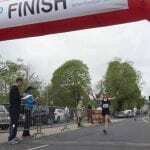 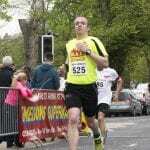 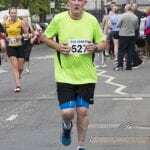 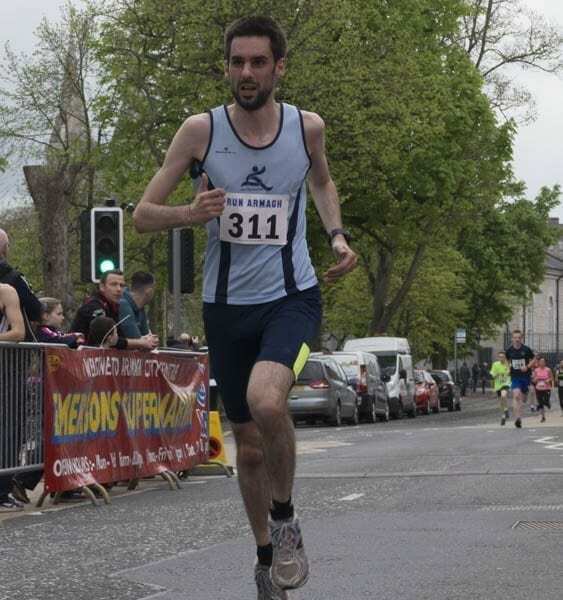 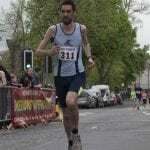 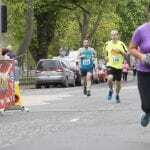 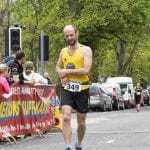 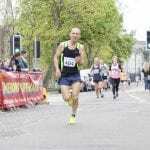 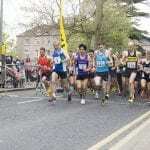 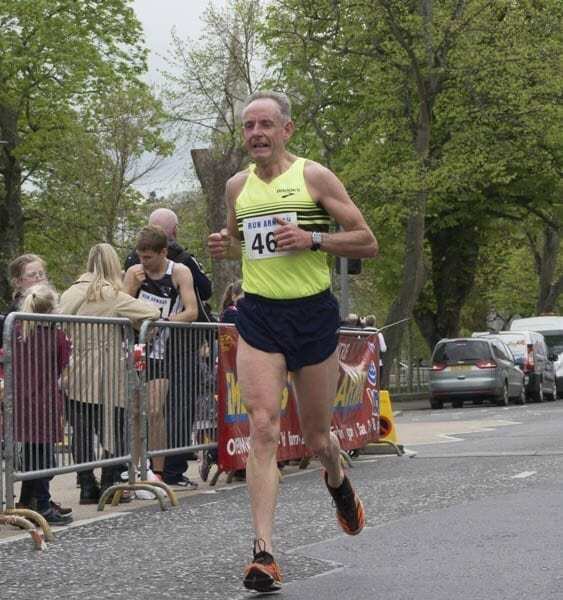 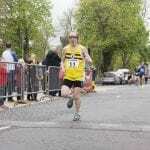 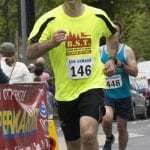 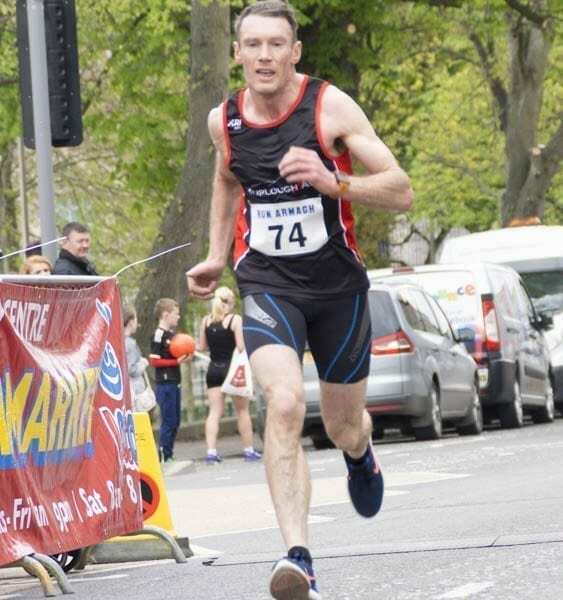 The main race was won by Dromore AC’s Stephen O’Gorman with a time of 34.13. 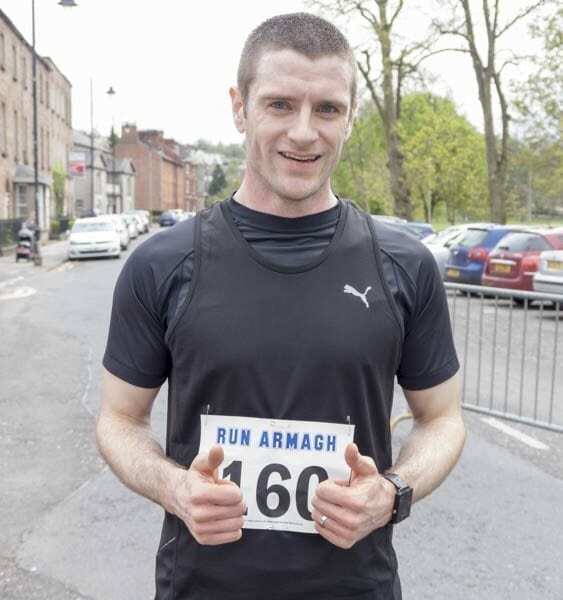 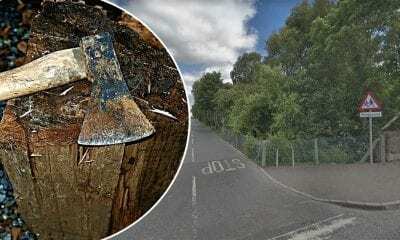 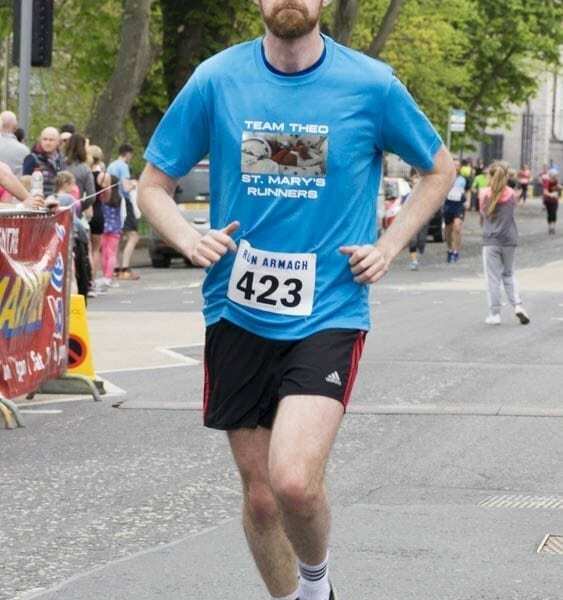 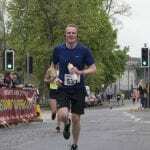 Armagh’s Gary Henderson came in second, 12 seconds later. 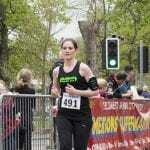 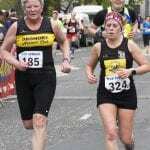 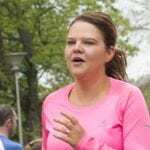 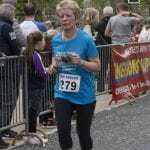 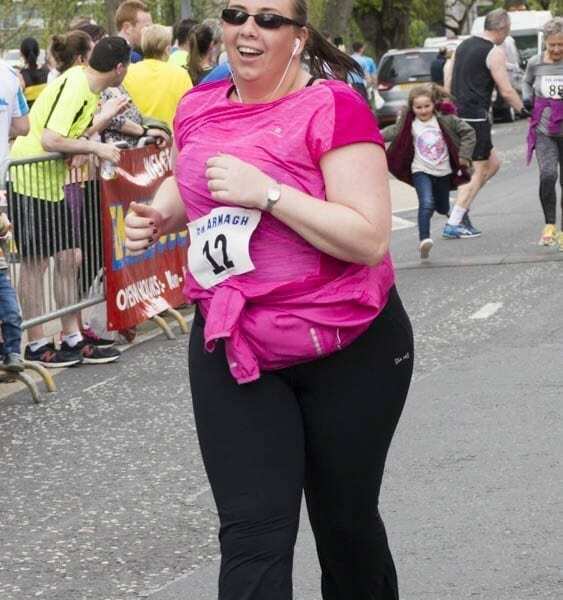 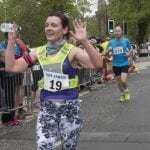 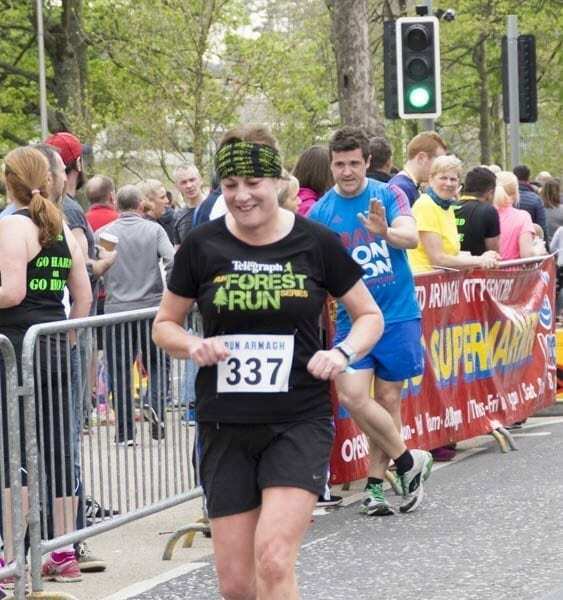 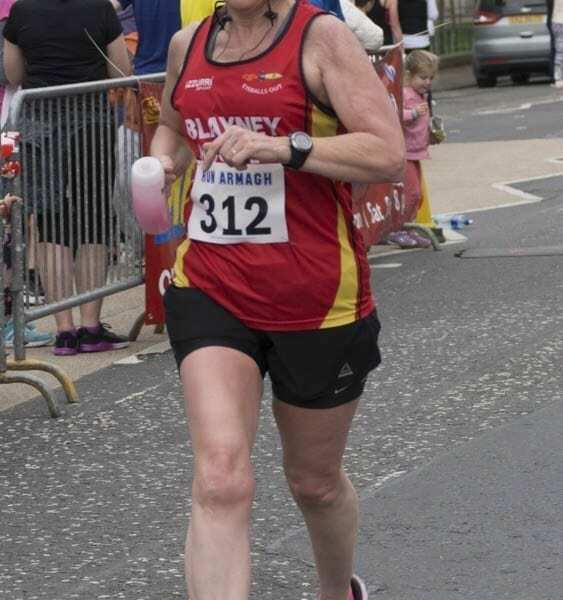 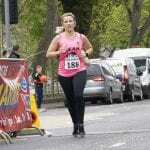 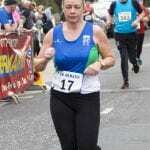 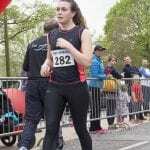 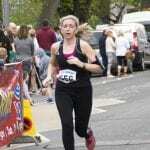 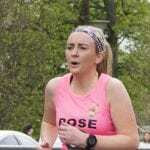 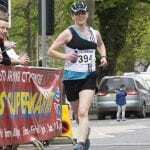 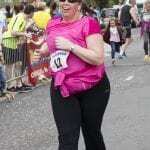 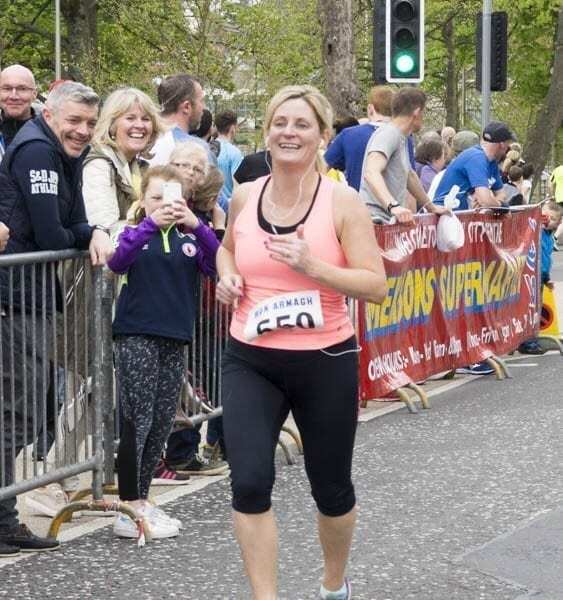 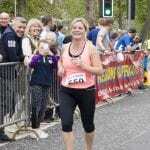 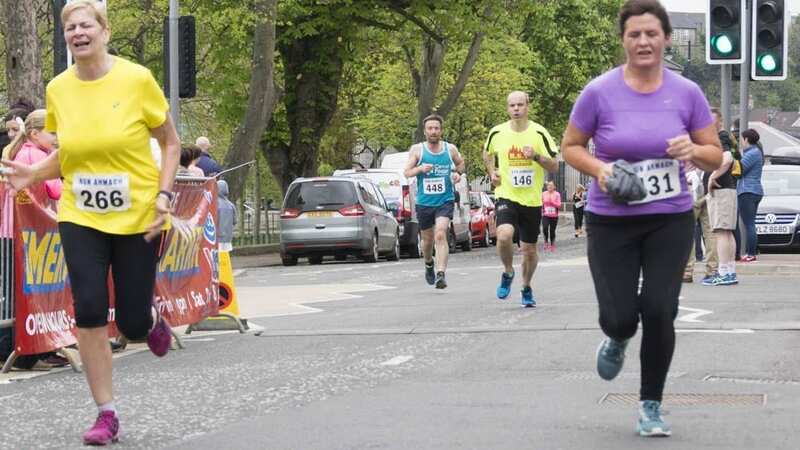 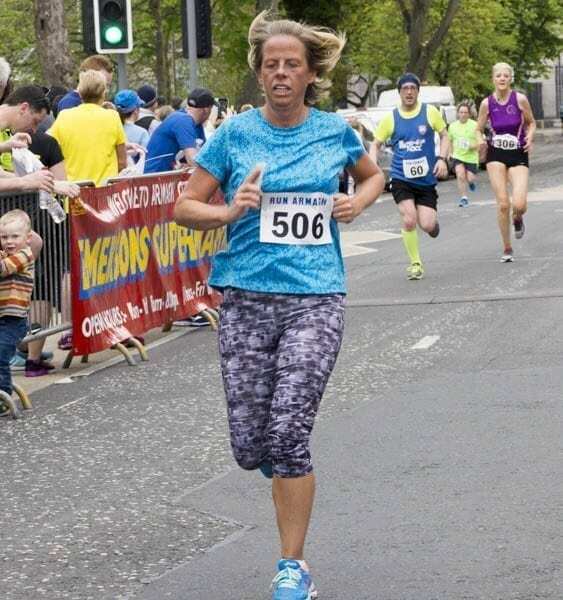 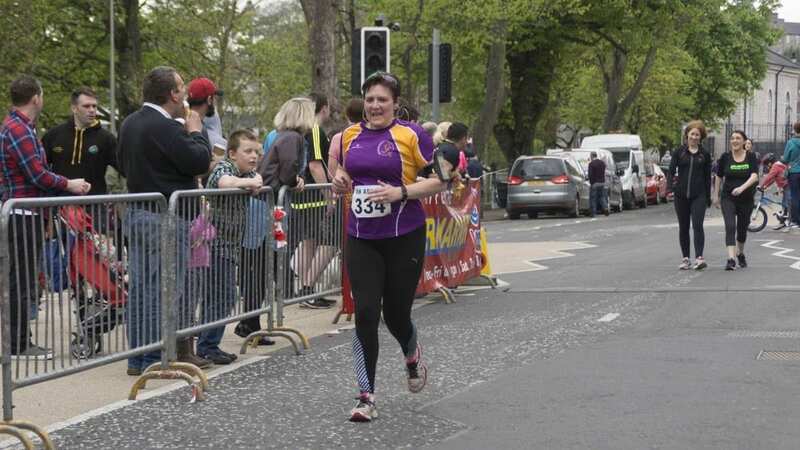 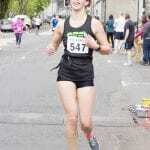 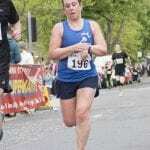 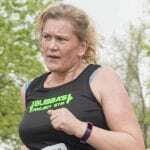 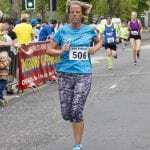 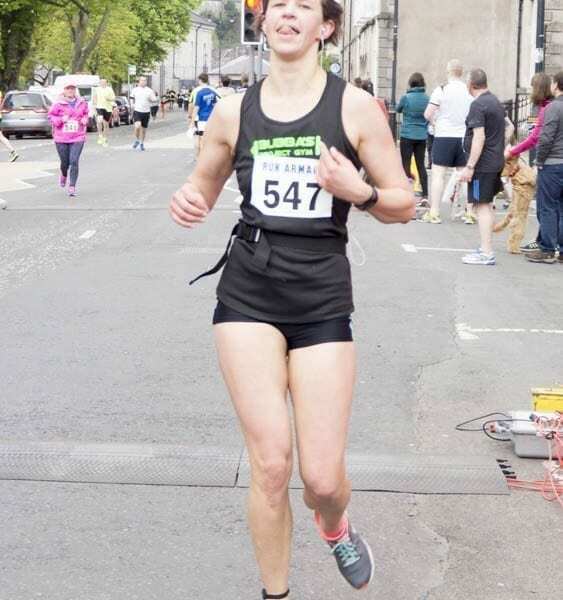 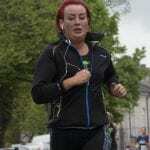 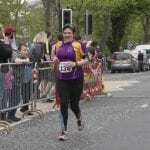 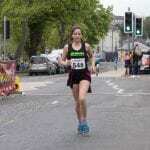 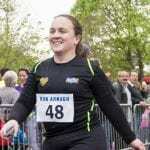 Louise Smith of North Belfast Harriers was the first woman to cross the line with a time of 38.59. 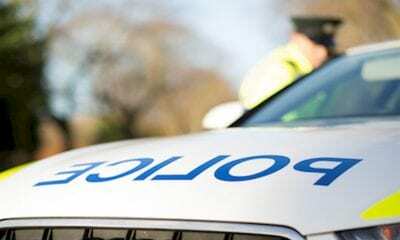 The event helped raise money for Cardiac Risk in the Young and Dementia UK.